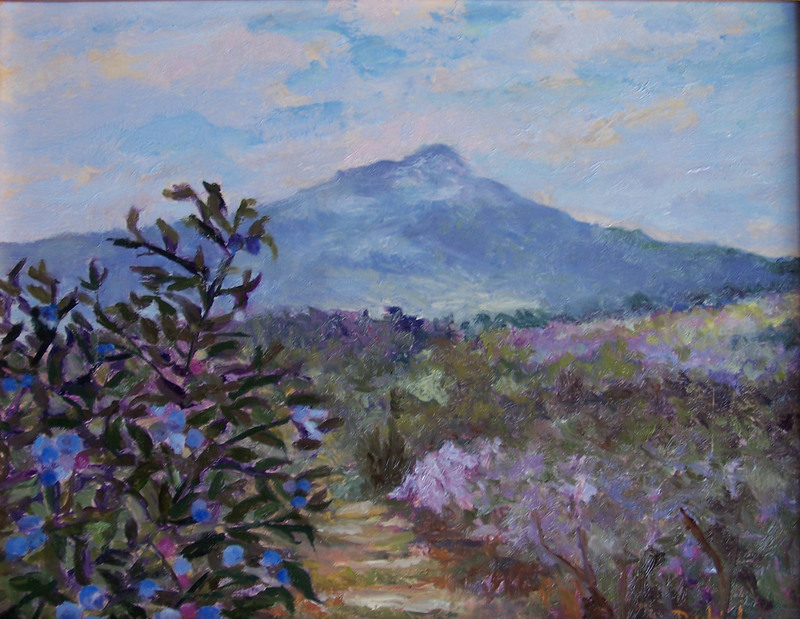 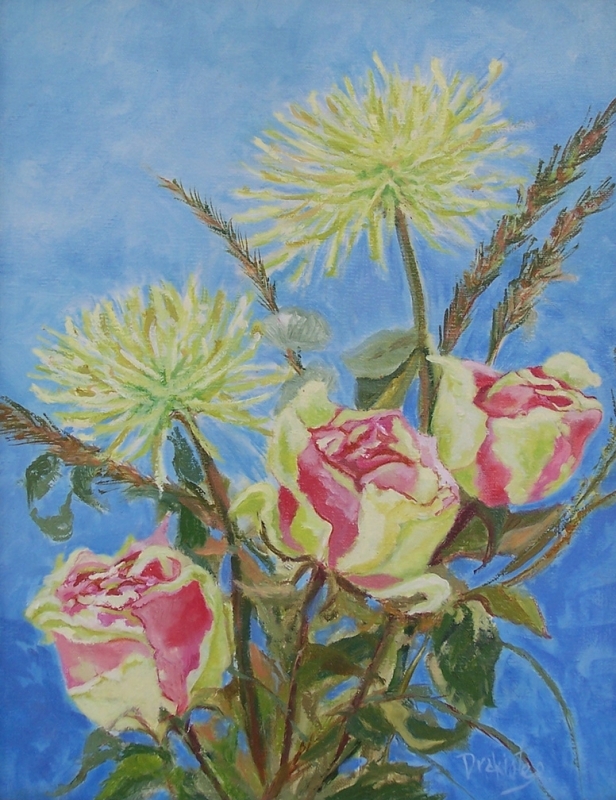 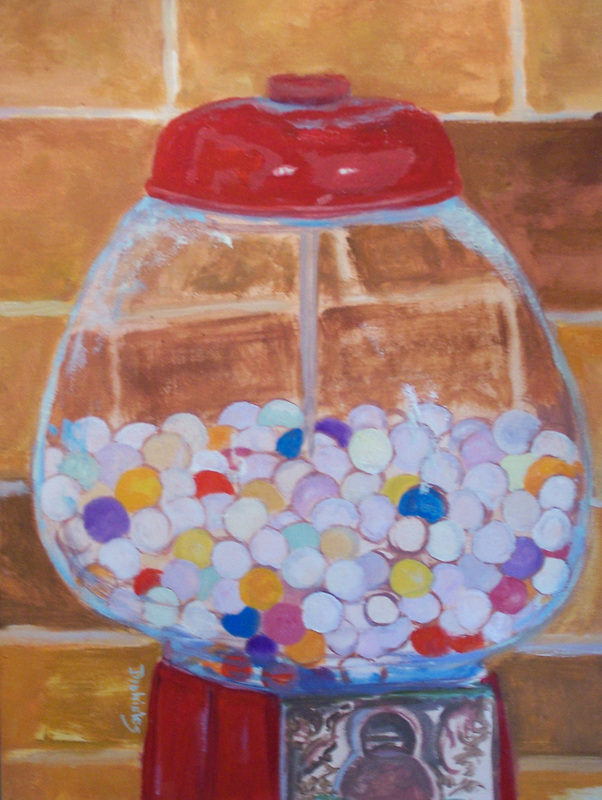 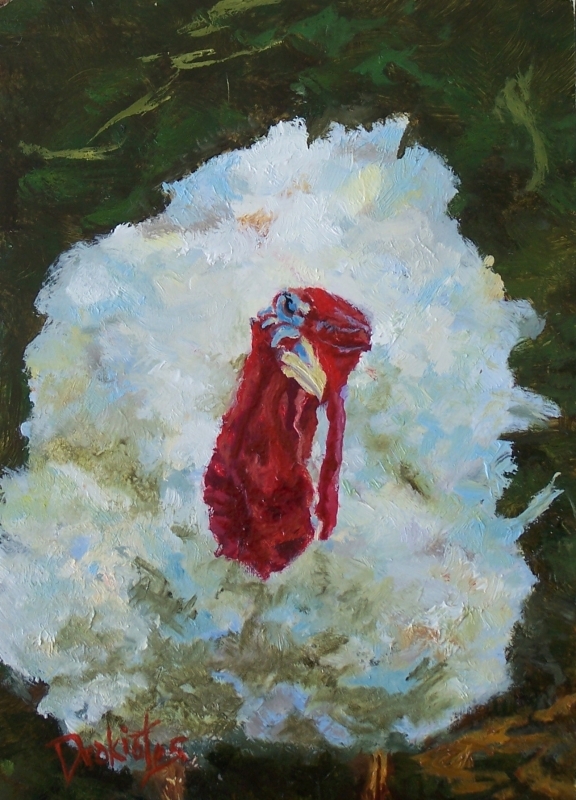 OPEN STUDIO TOUR Oct 9 & 10 JOIN THE FUN! 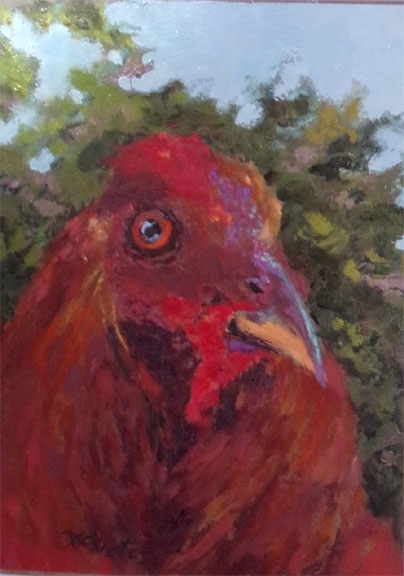 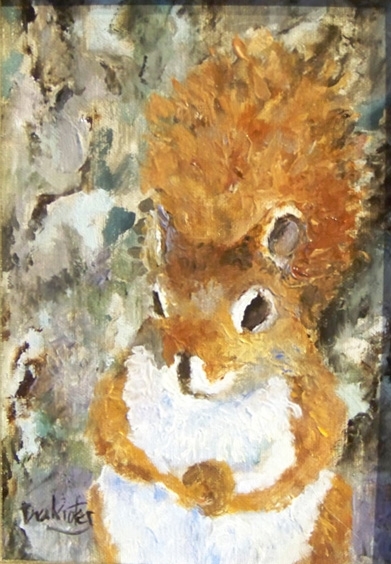 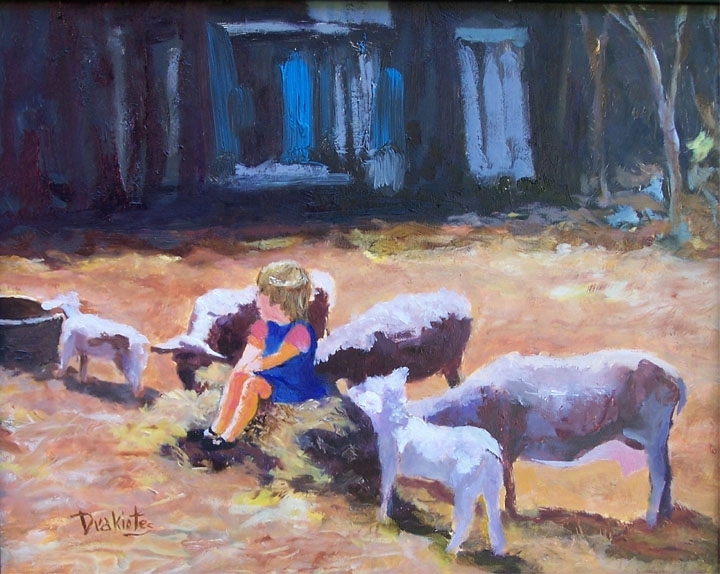 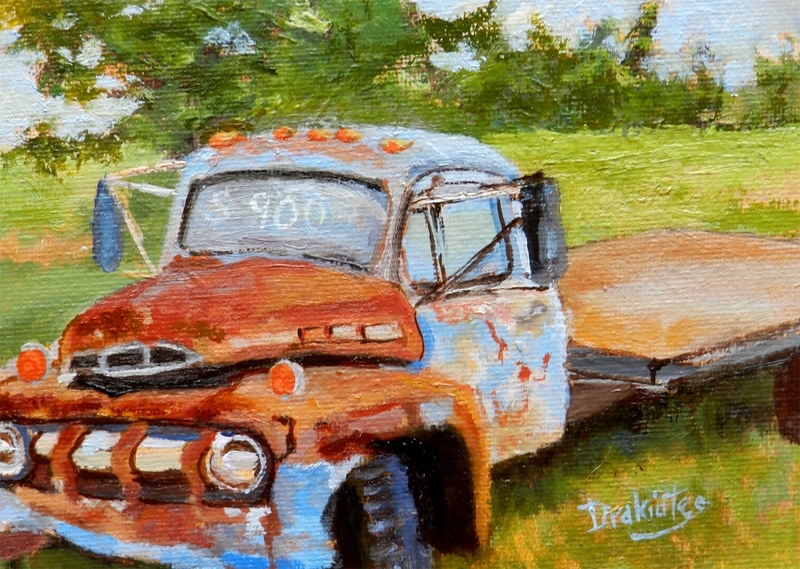 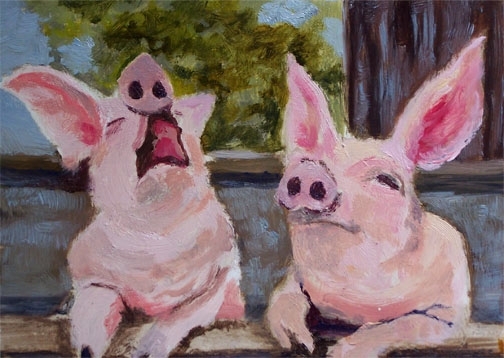 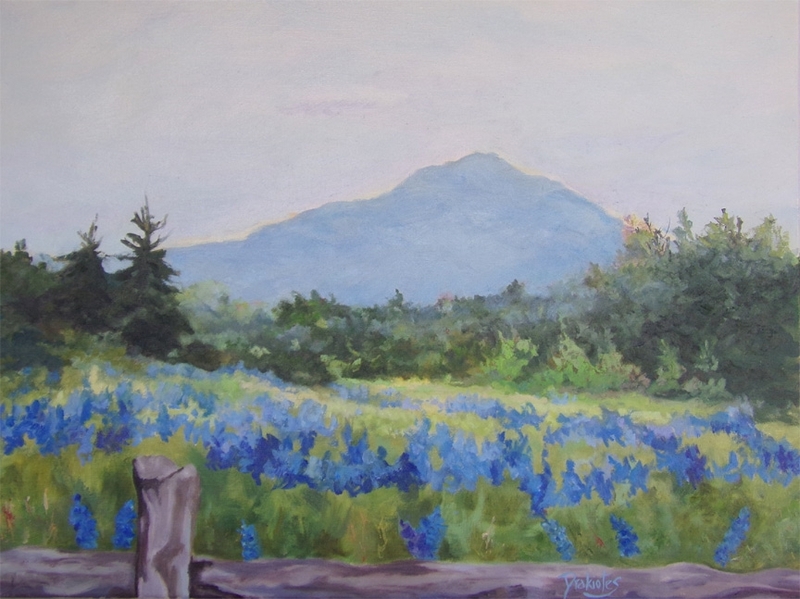 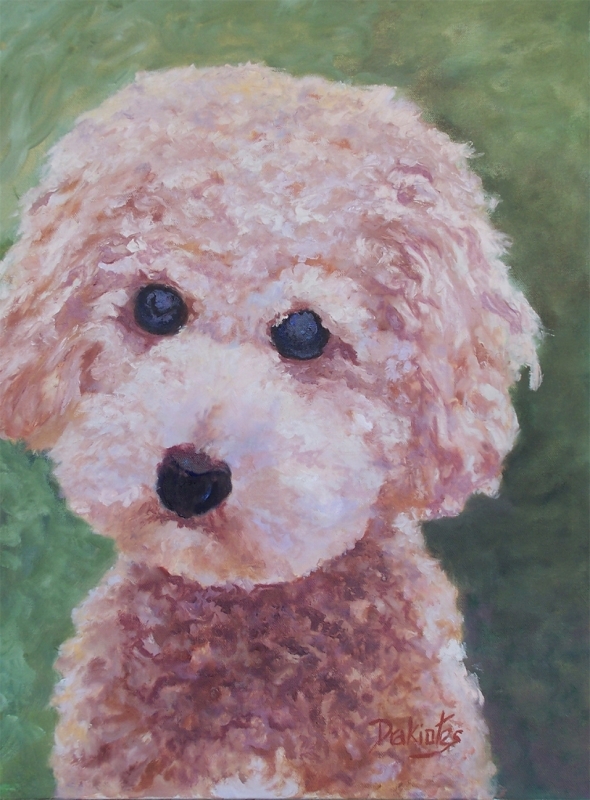 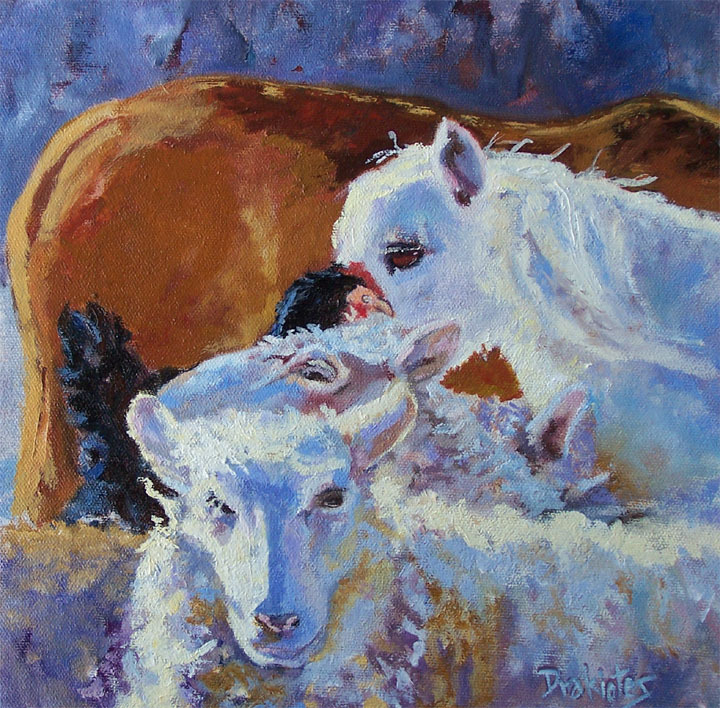 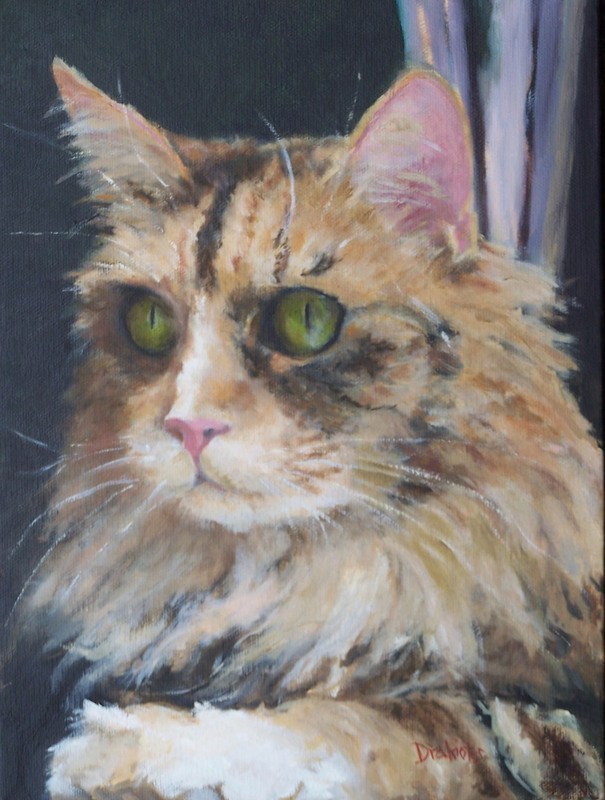 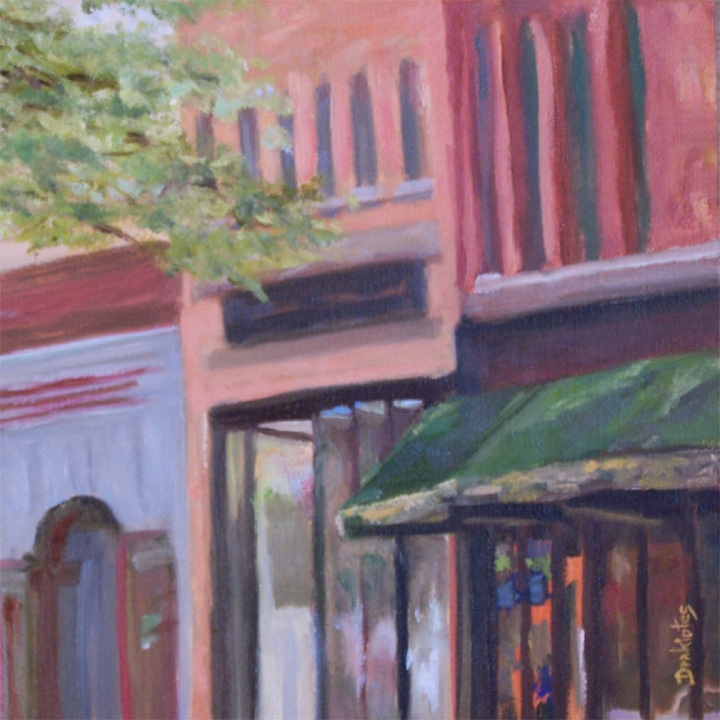 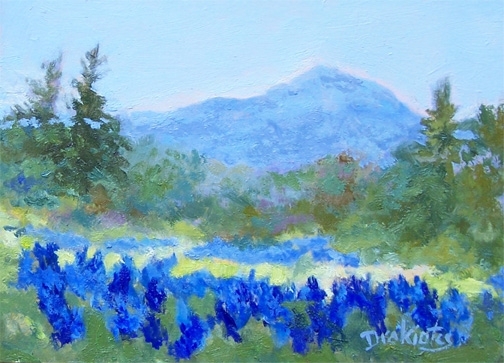 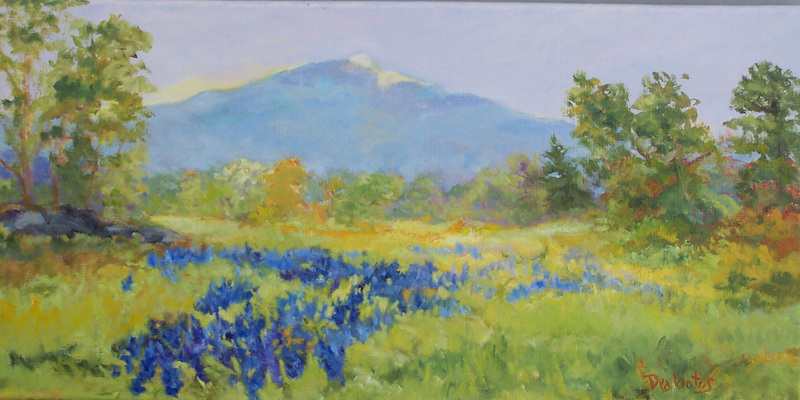 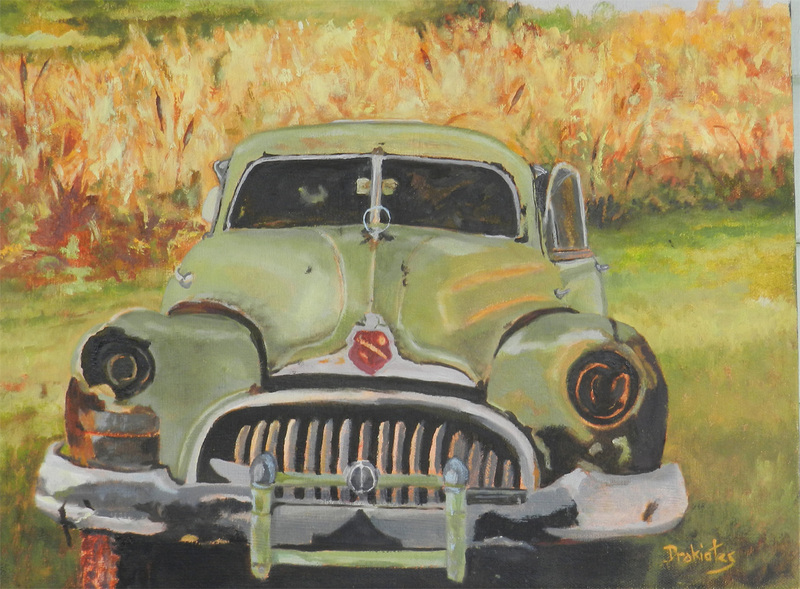 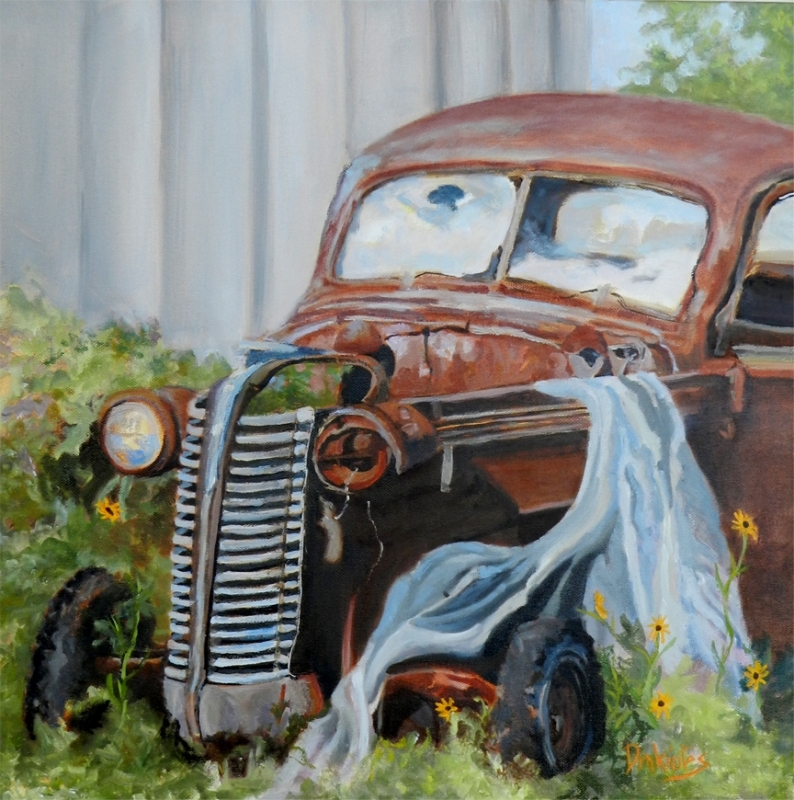 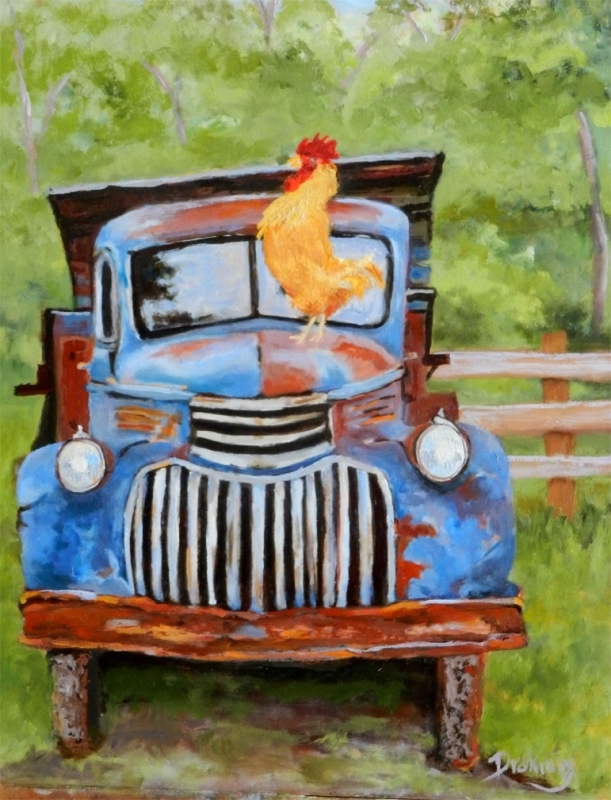 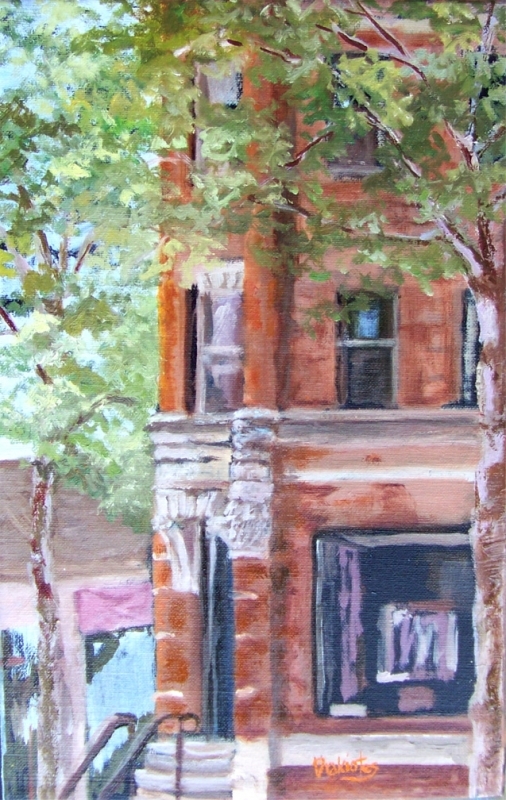 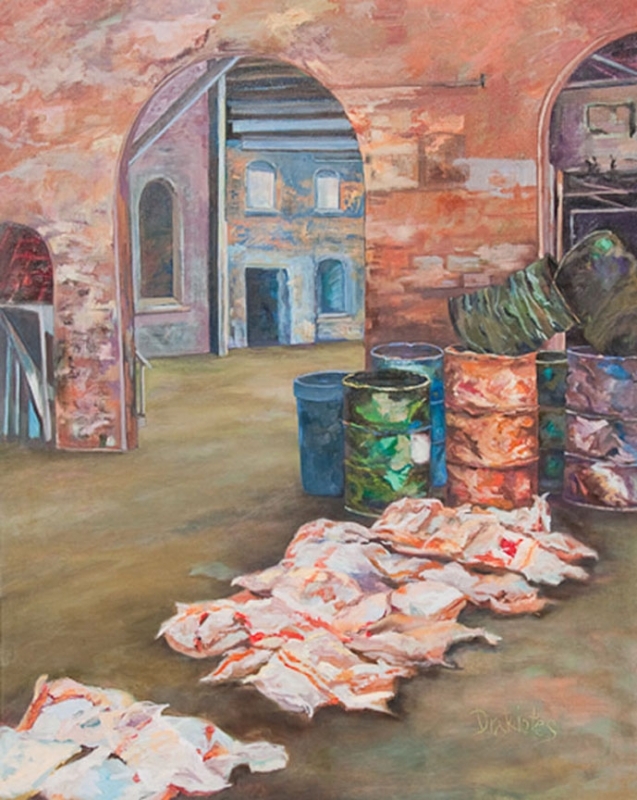 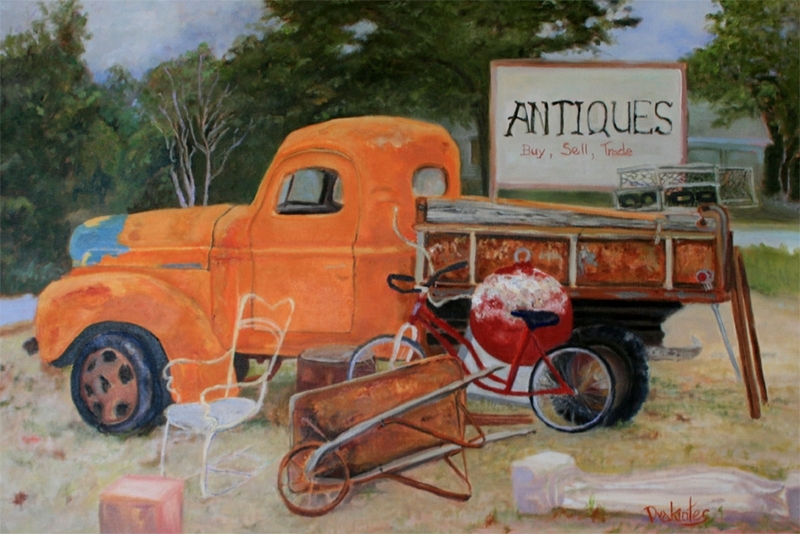 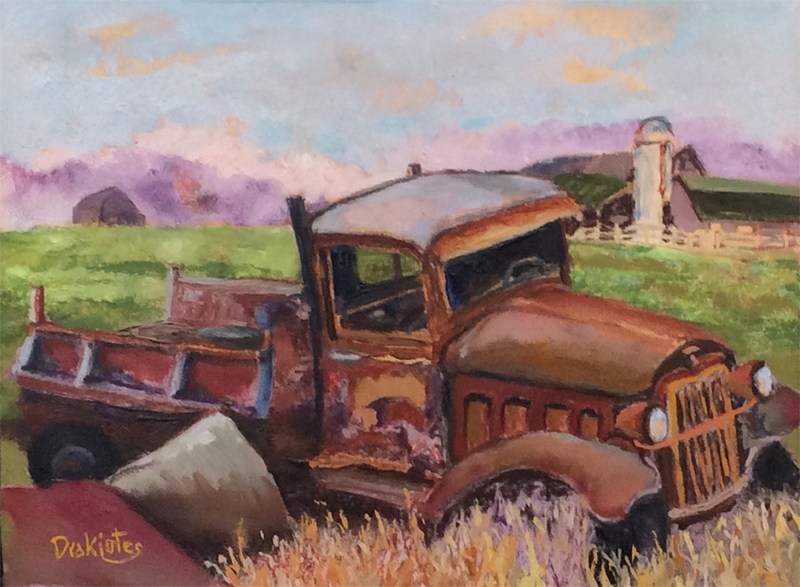 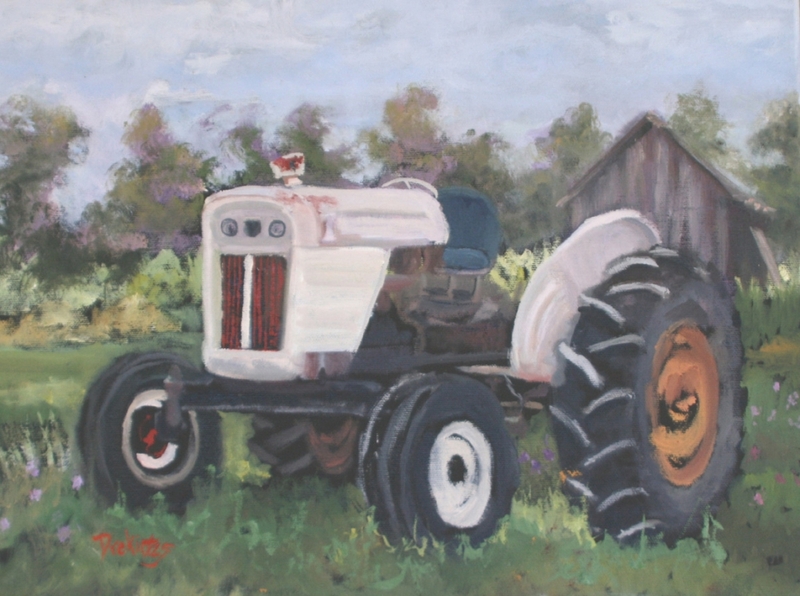 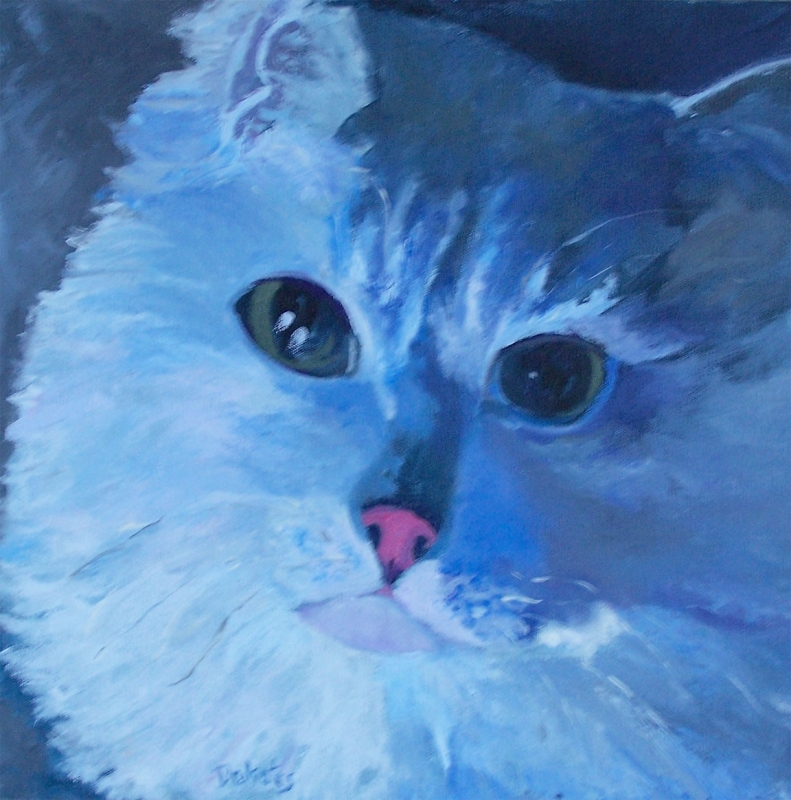 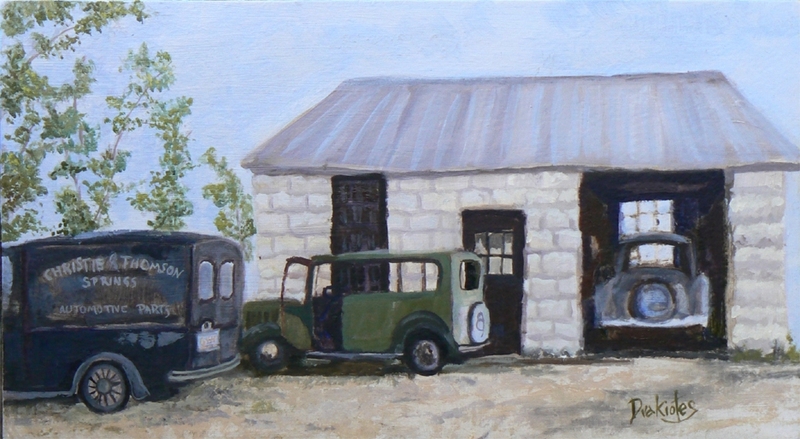 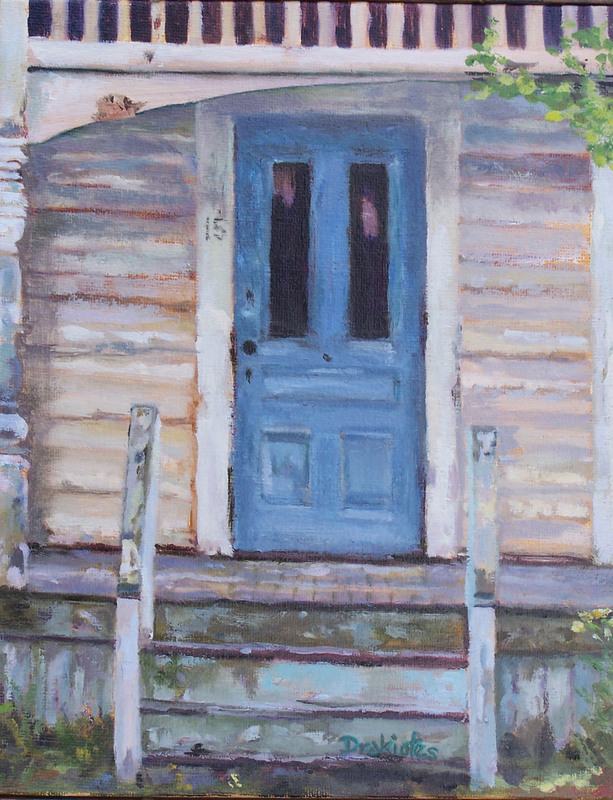 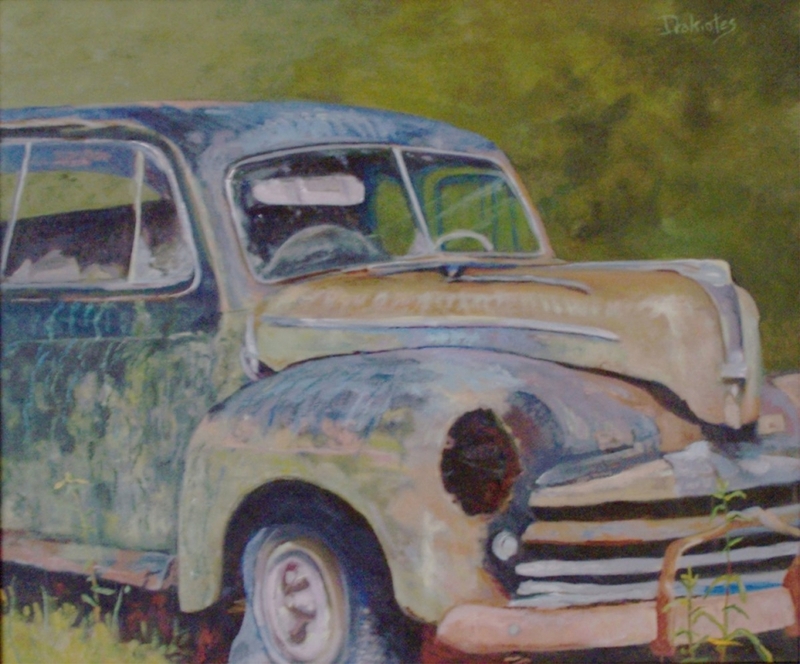 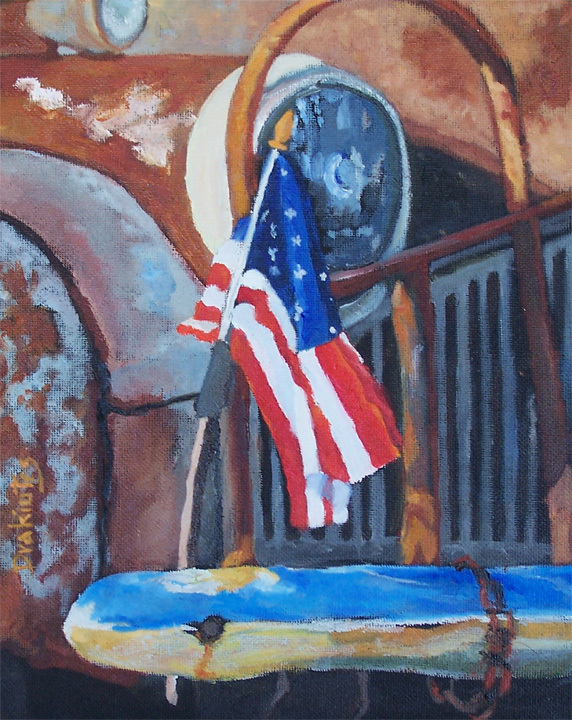 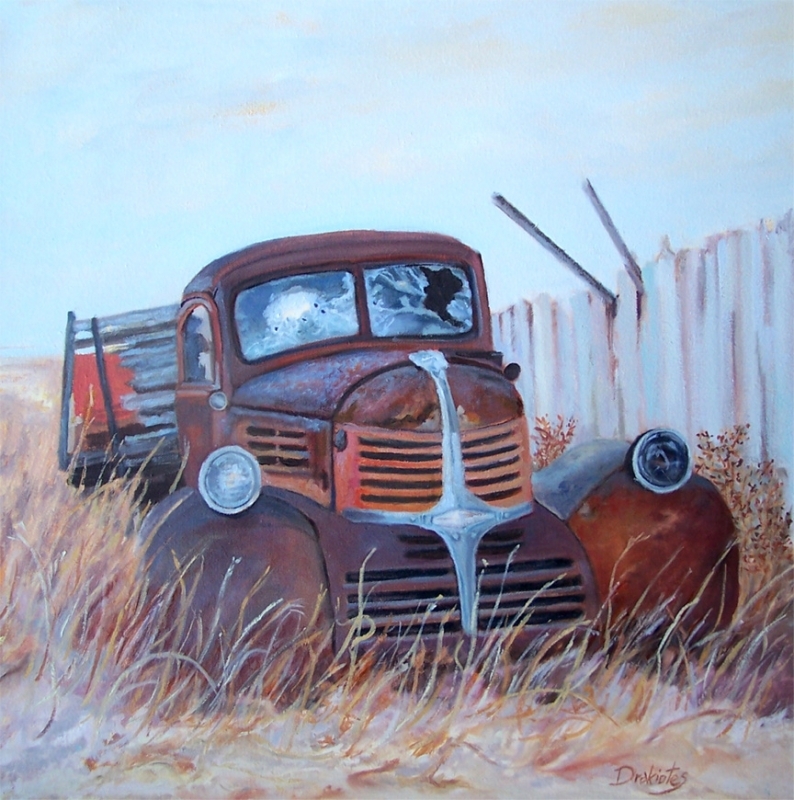 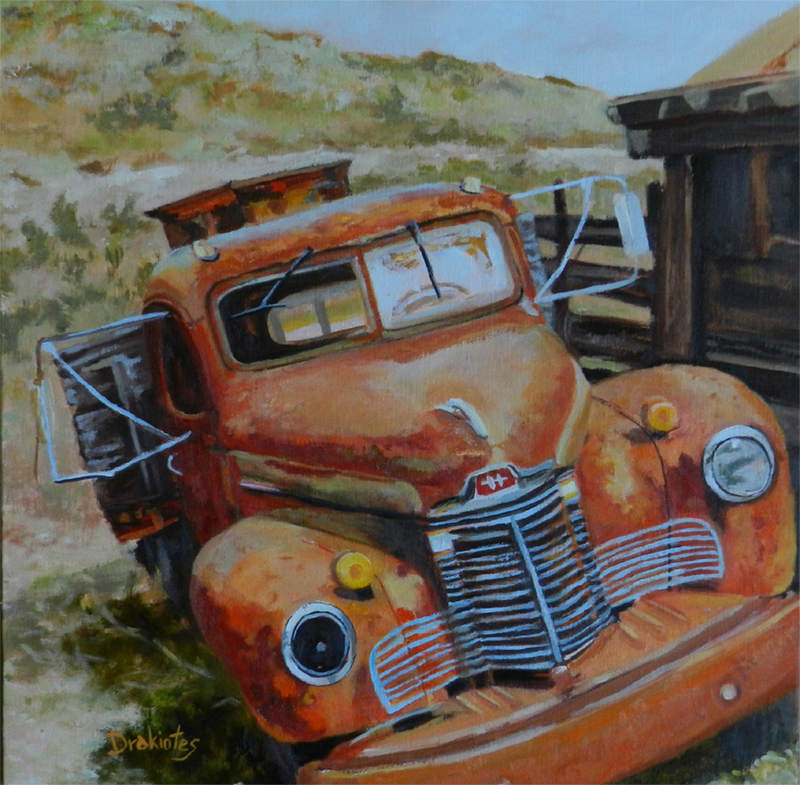 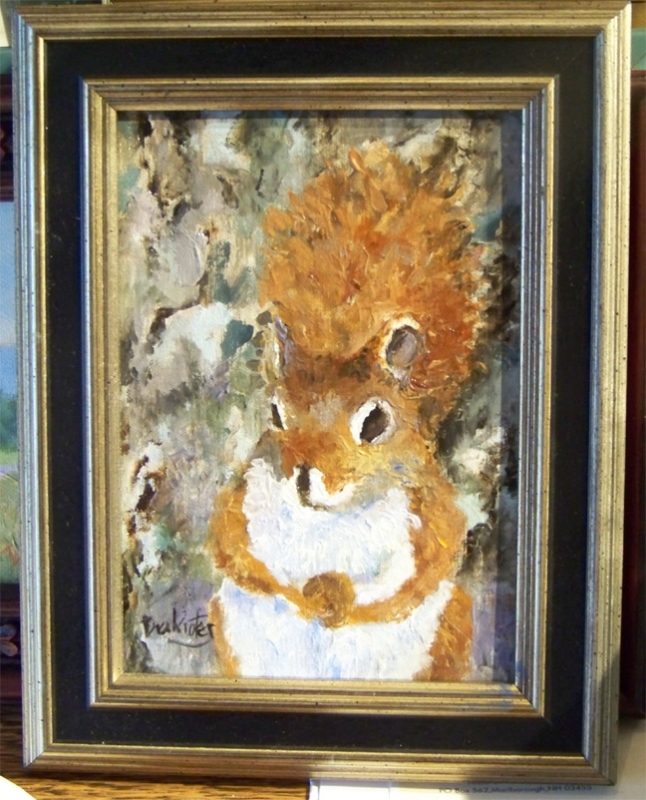 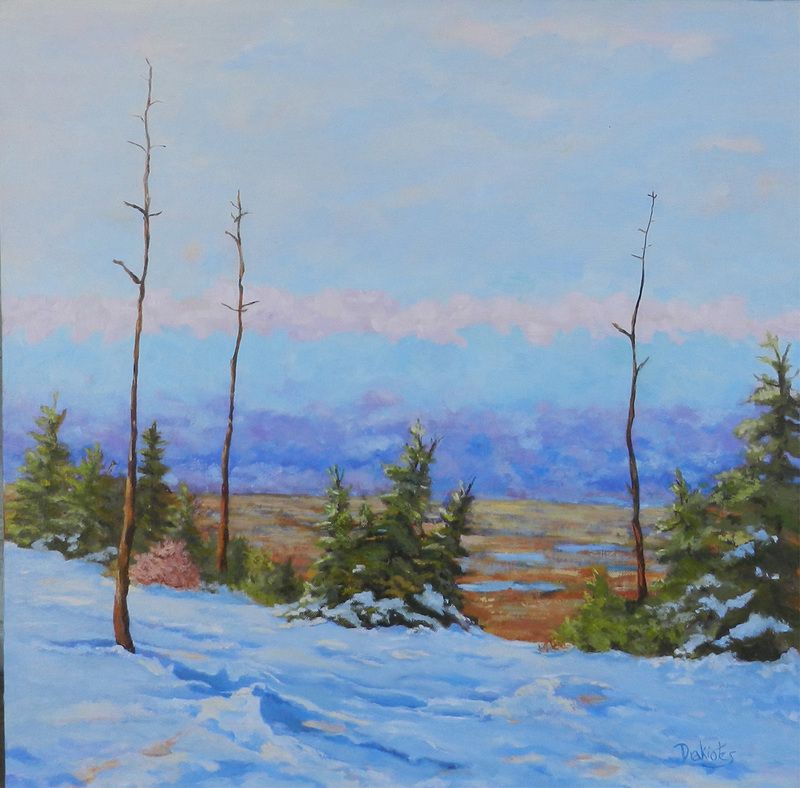 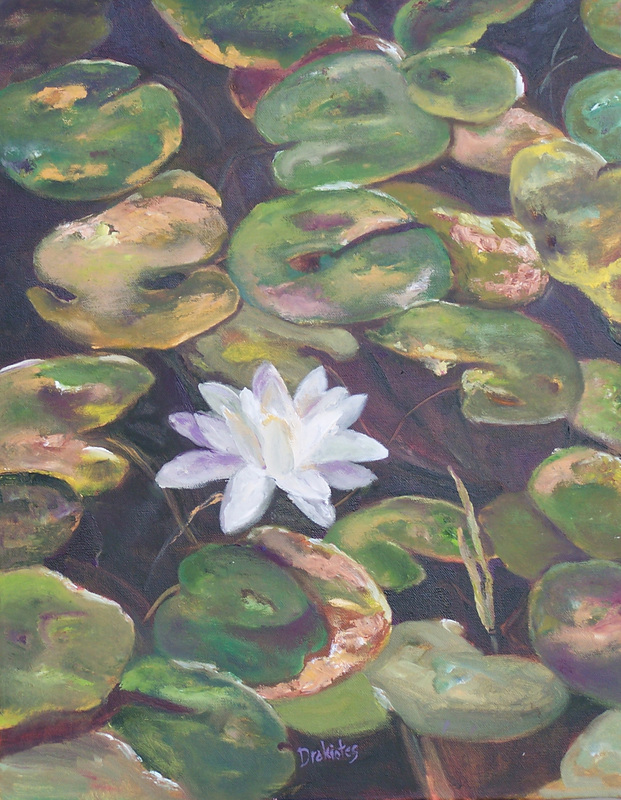 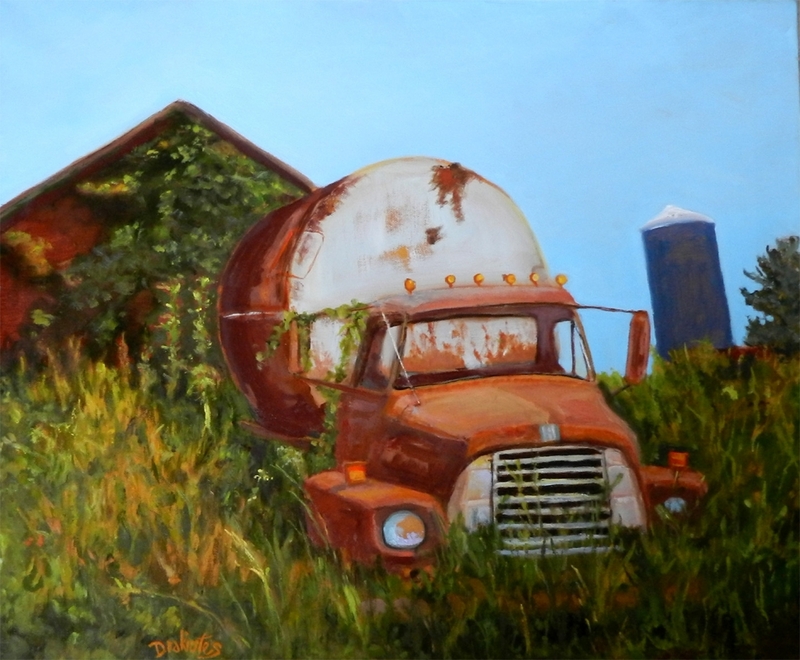 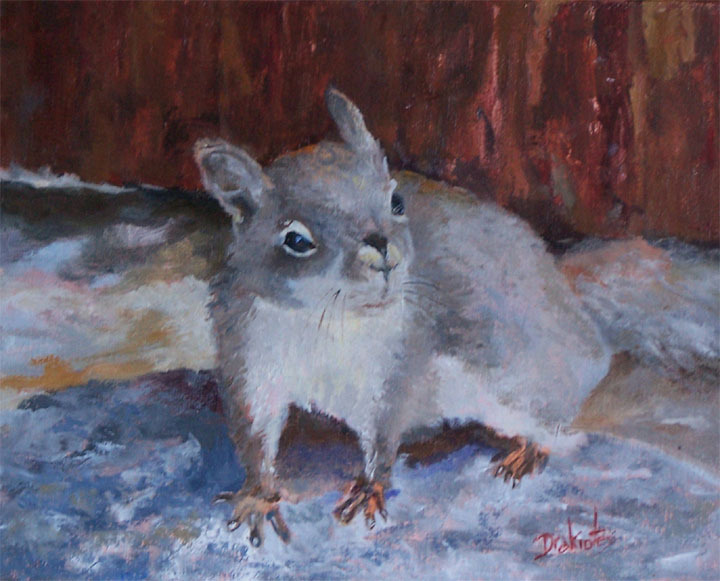 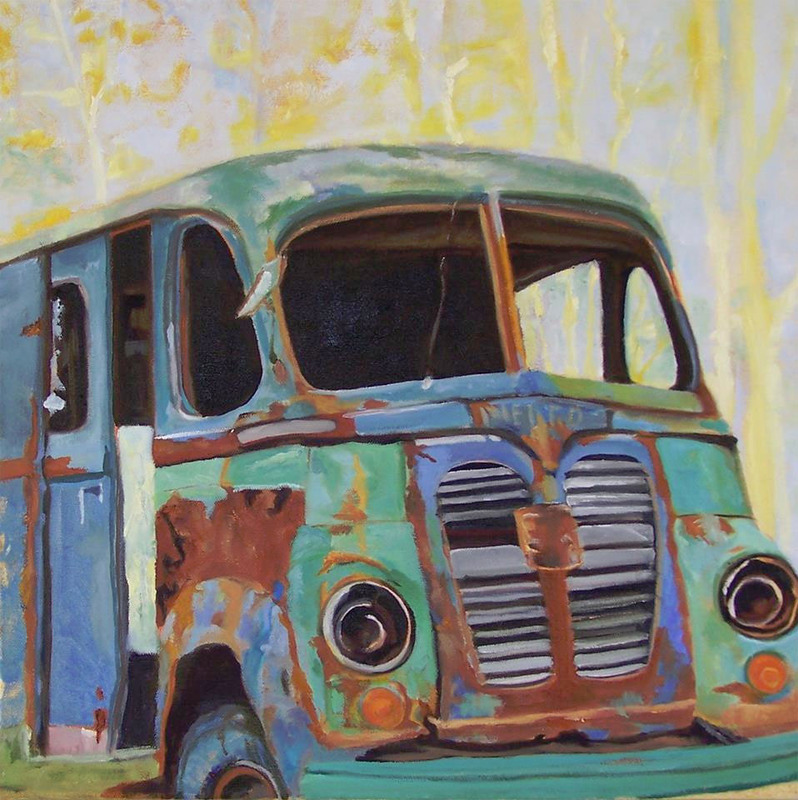 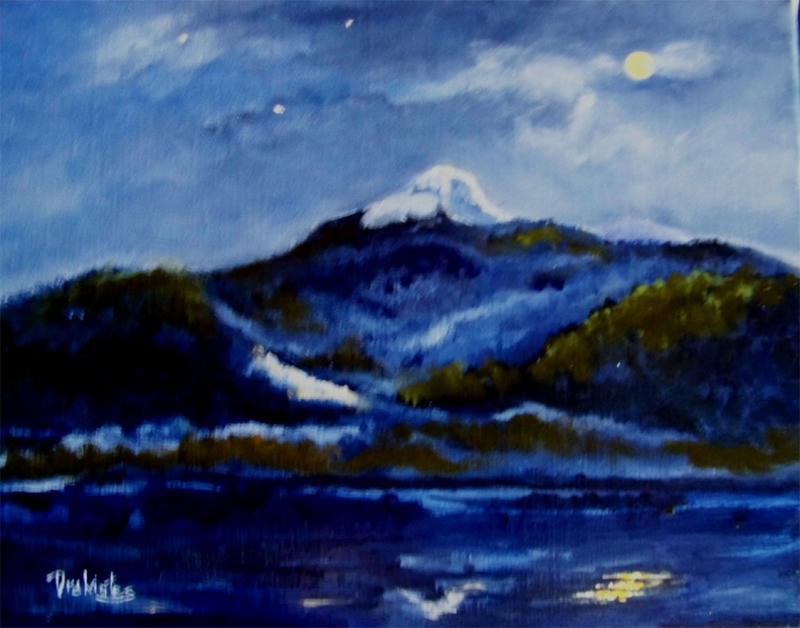 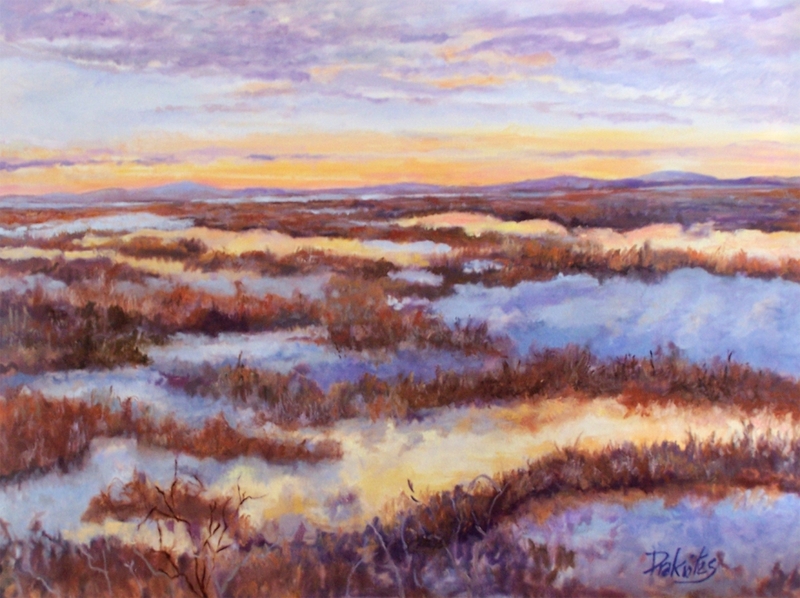 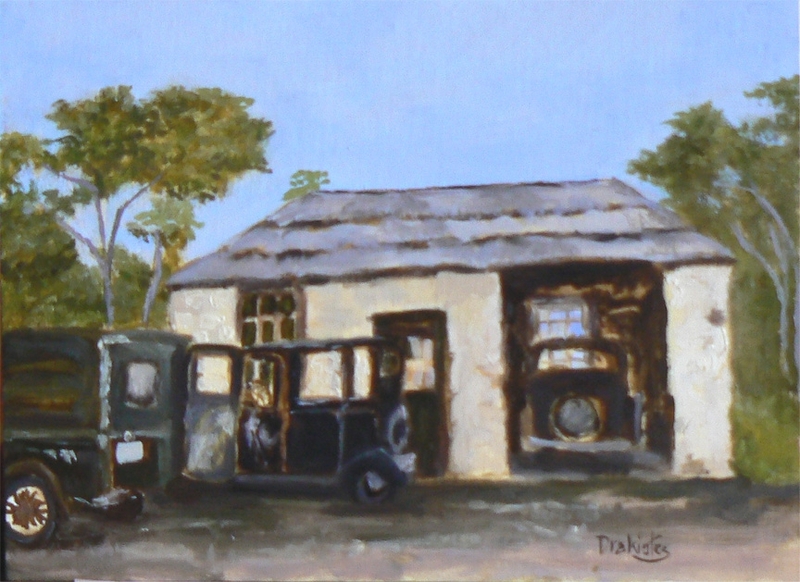 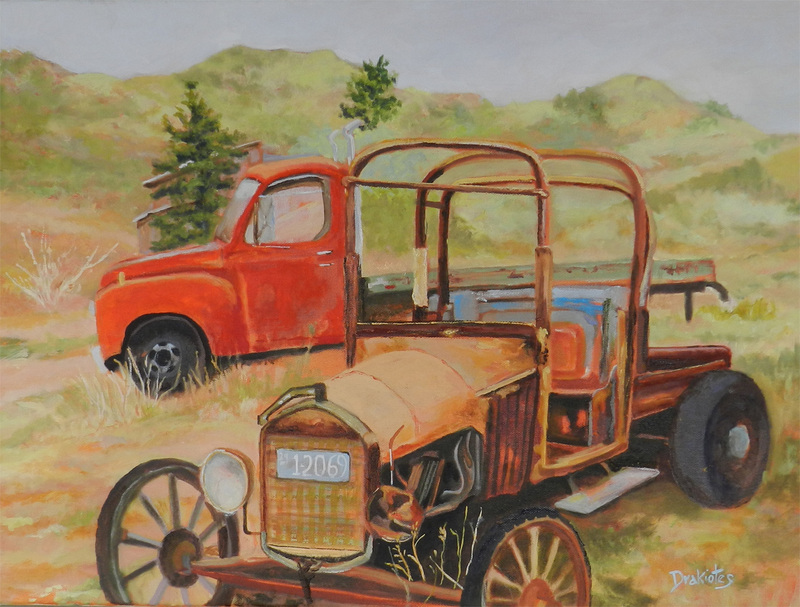 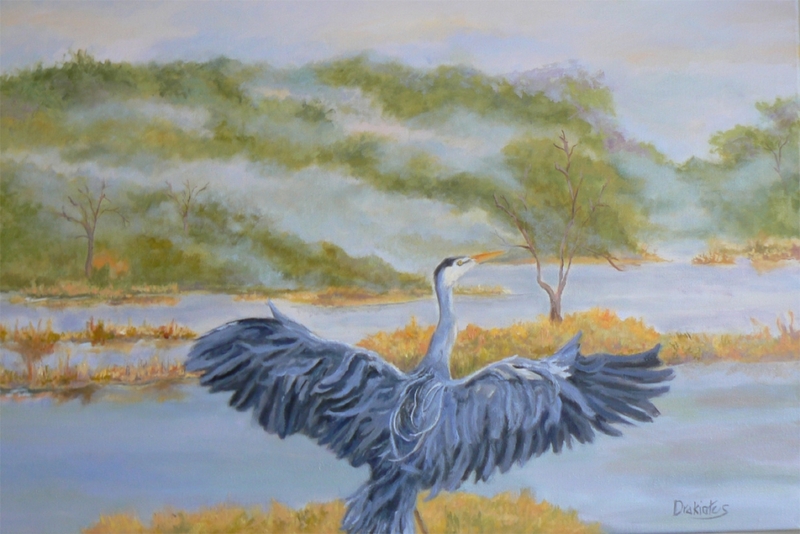 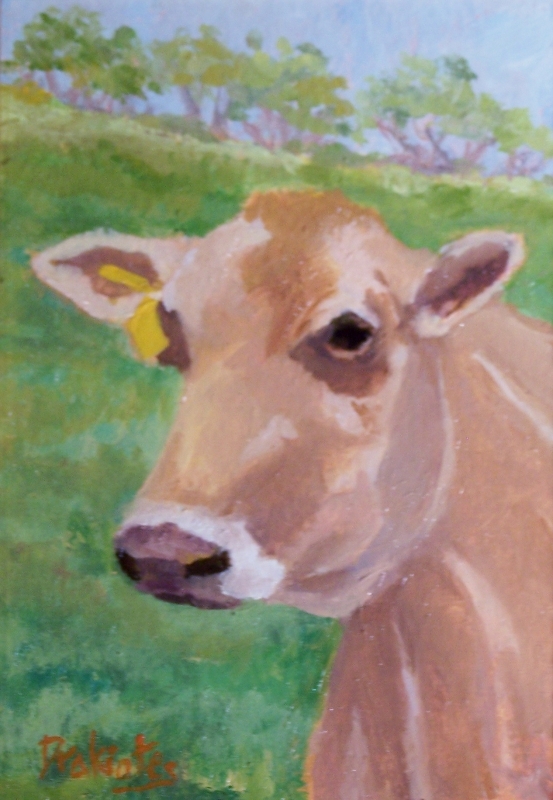 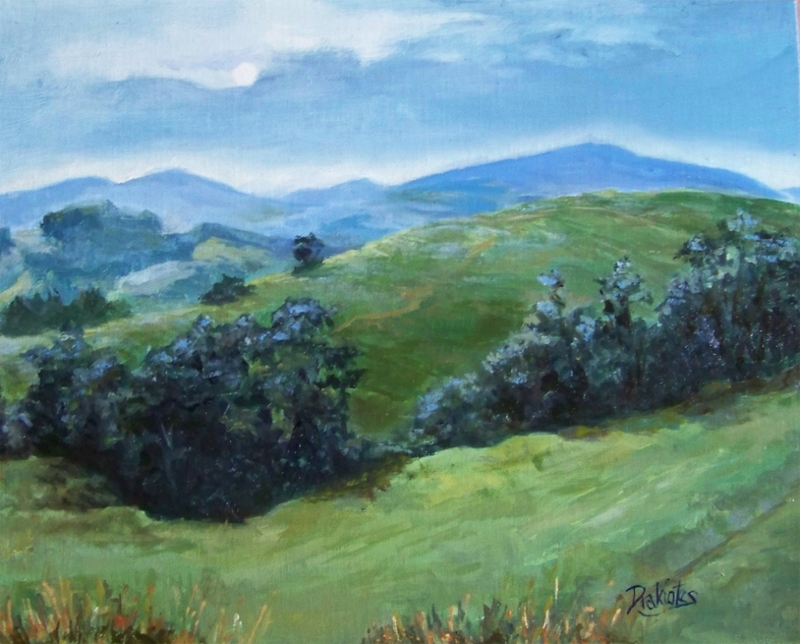 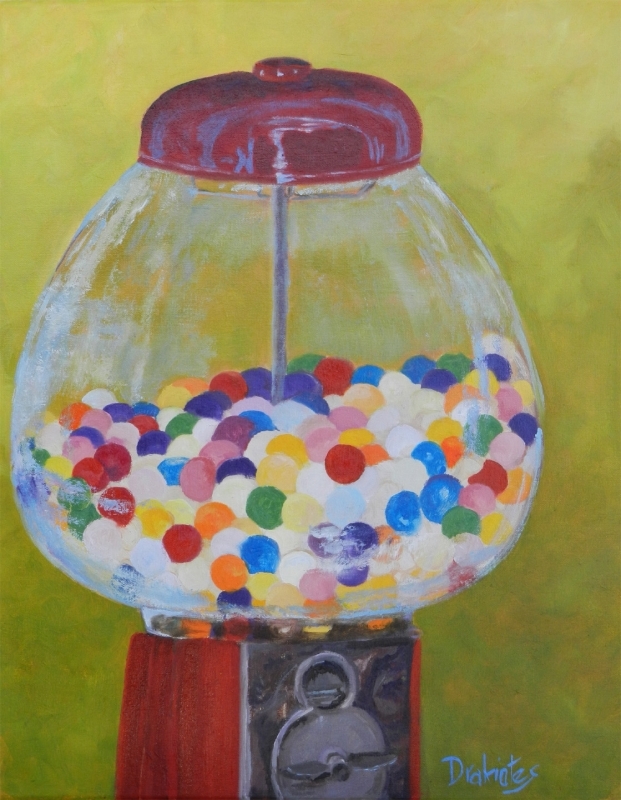 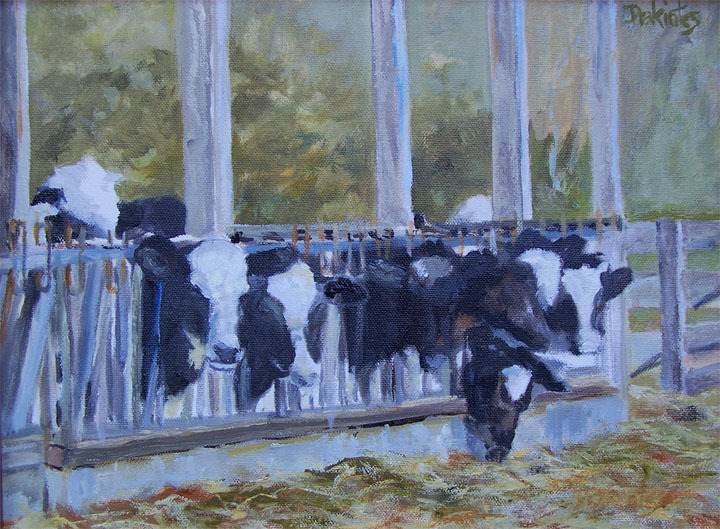 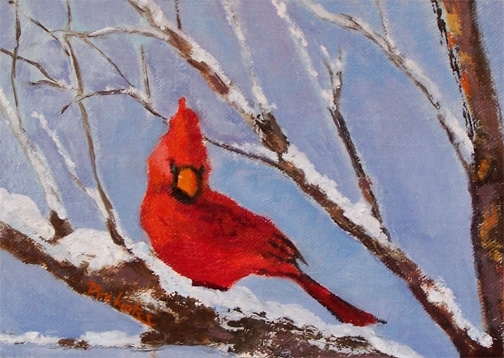 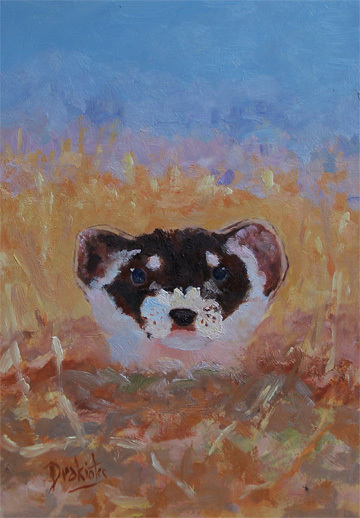 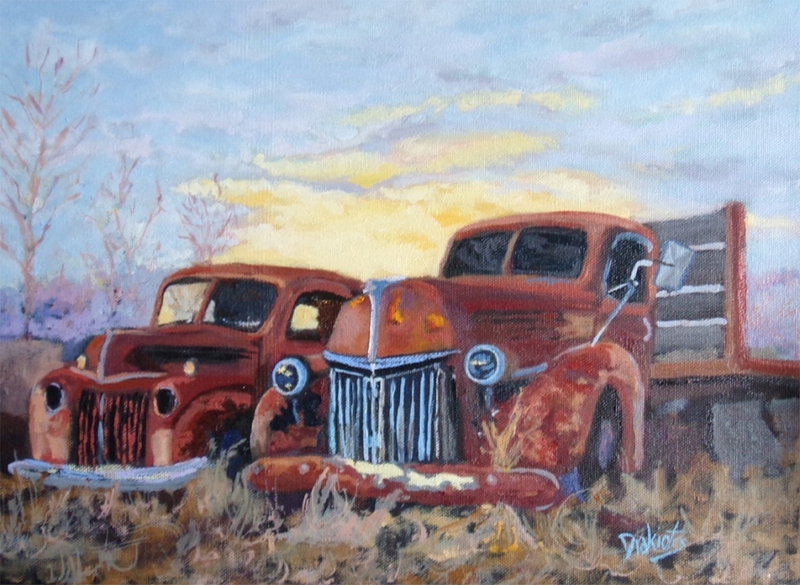 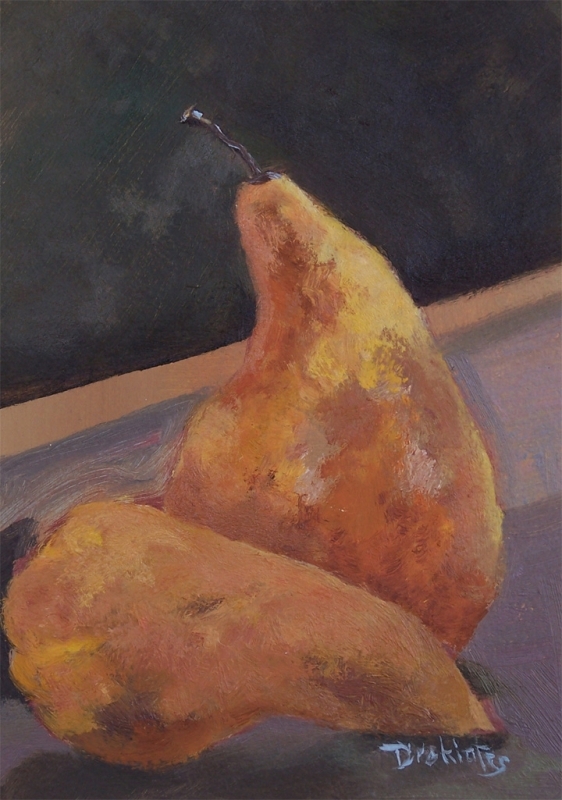 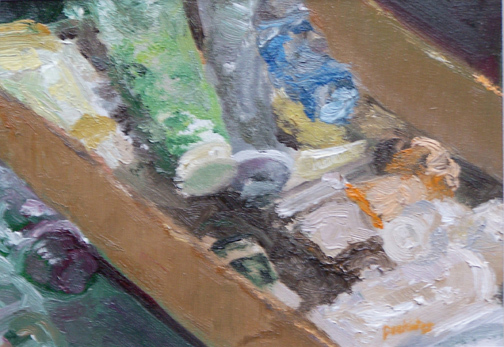 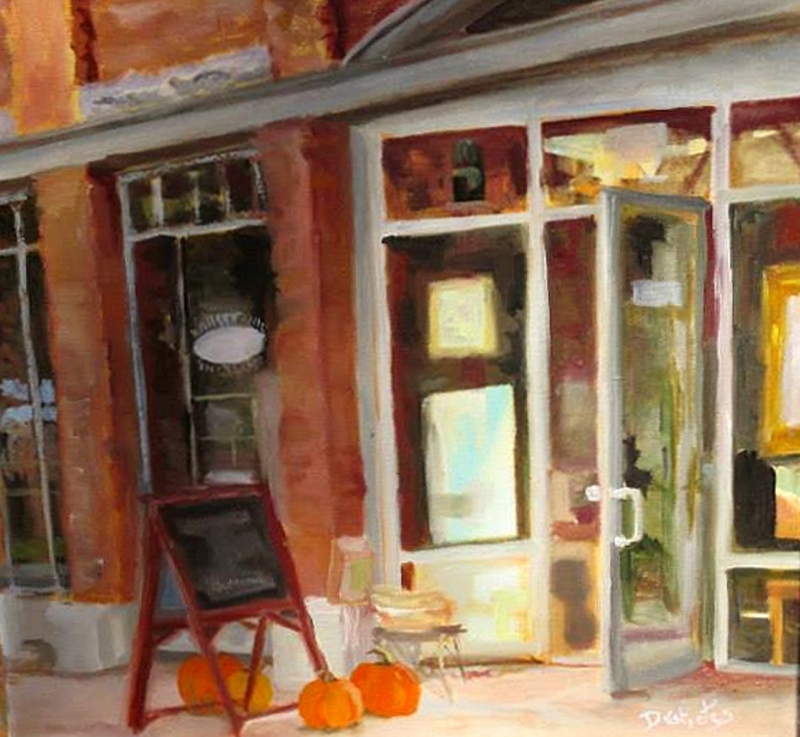 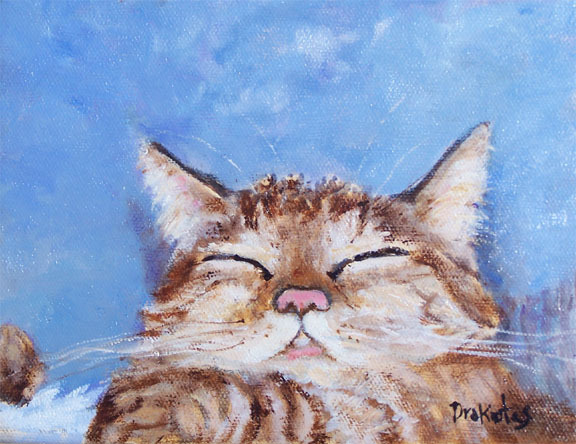 Art Tour 15 – Join Earlysunrise Studio local art with small town charm. 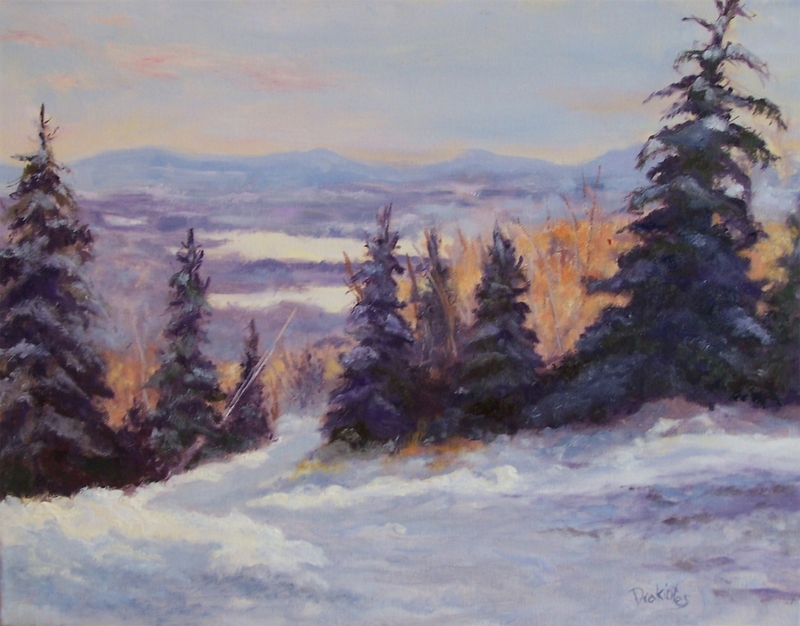 GRABBING THE LIGHT BEFORE SNOWFALL! 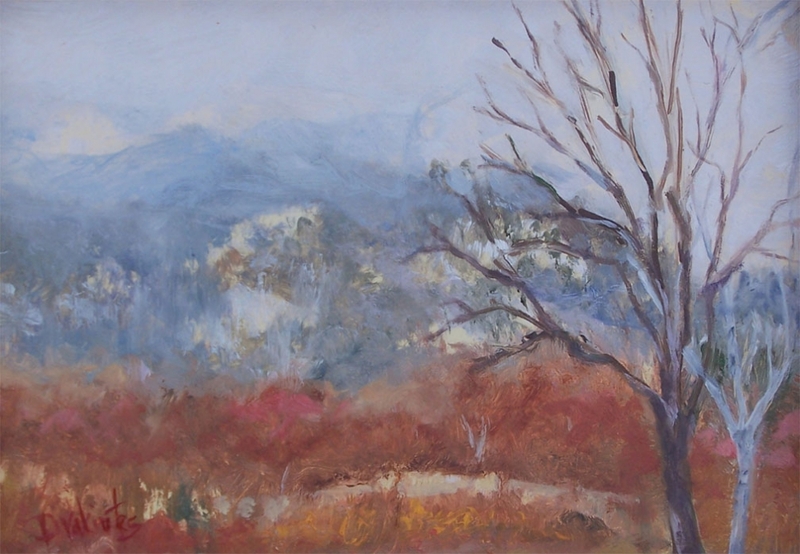 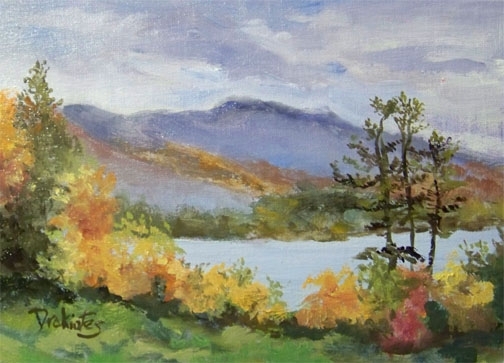 This plein air landscape work was done on a blustery cold October day which reminded one of the winter that would soon approach. 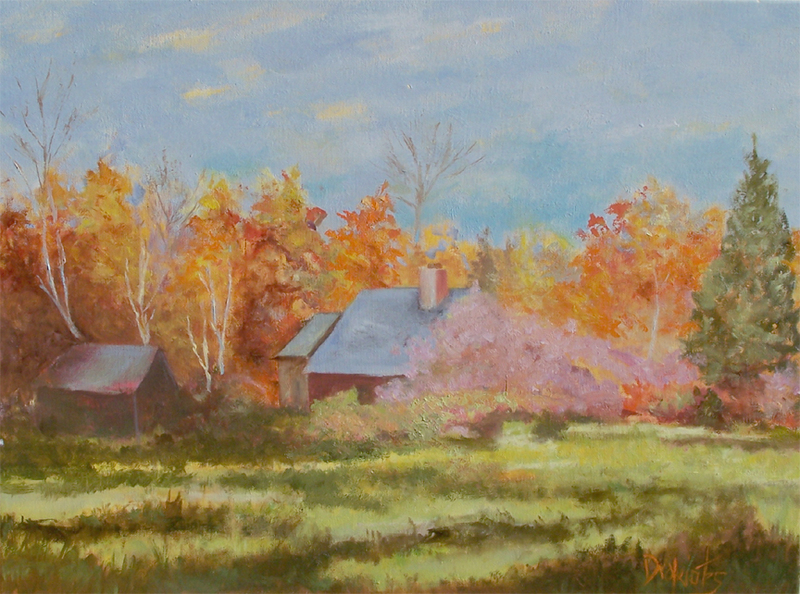 The sun made these five mill houses joyful against the stark and decreasing autumn foliage. 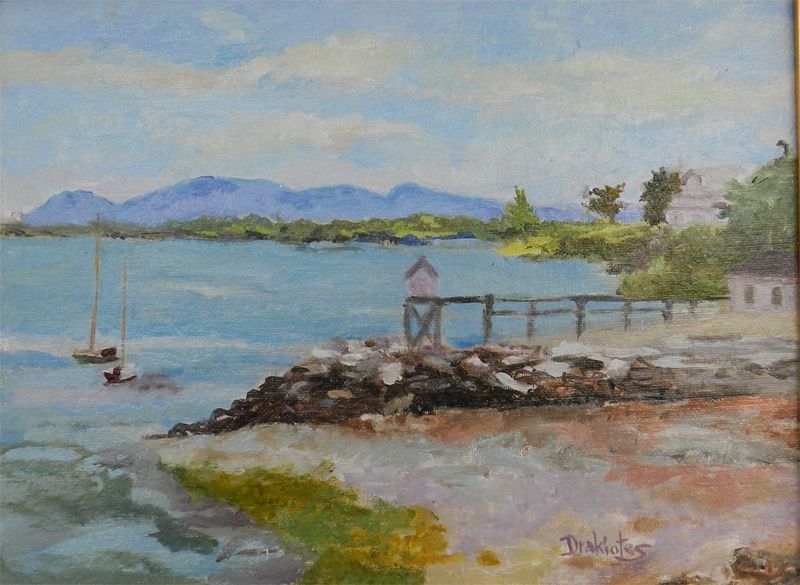 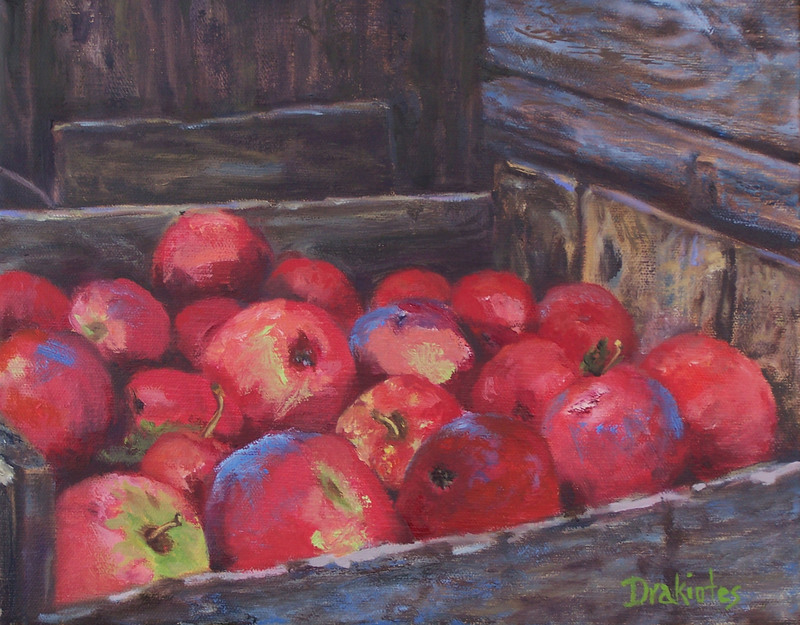 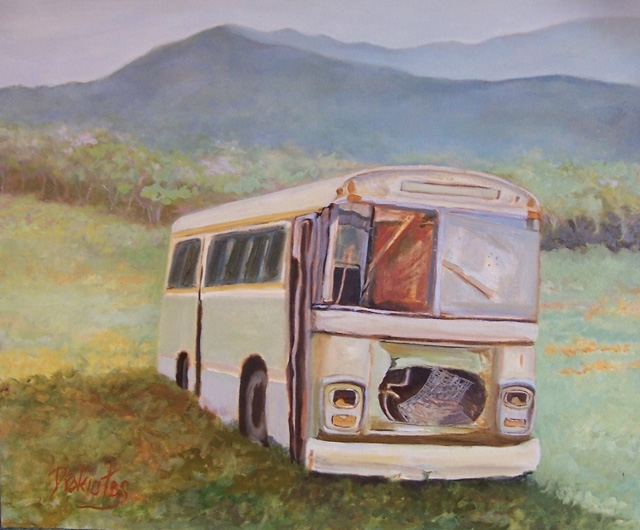 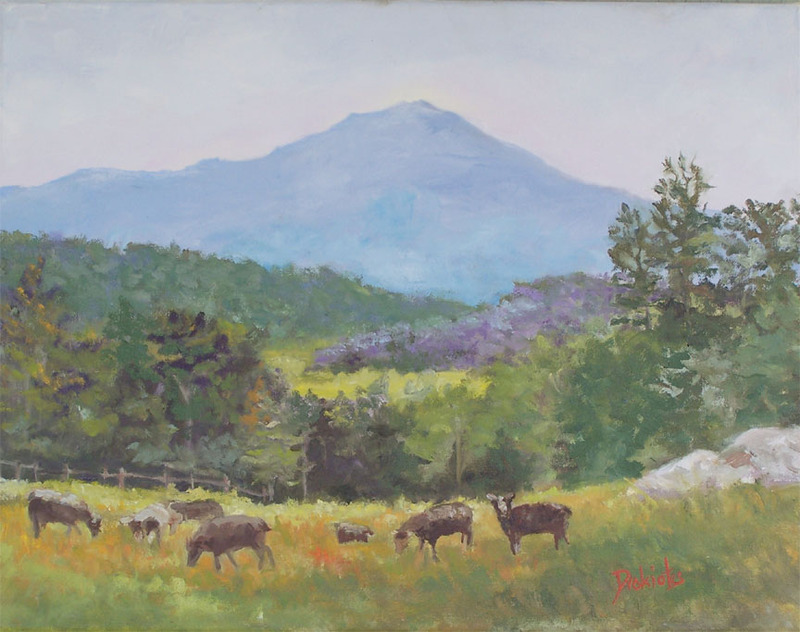 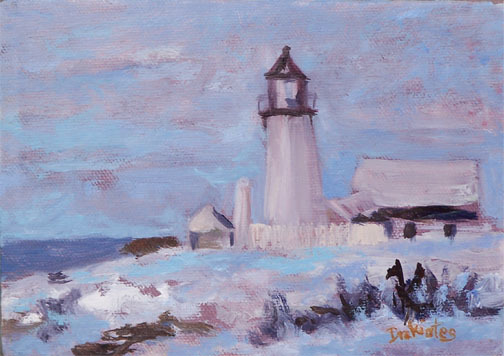 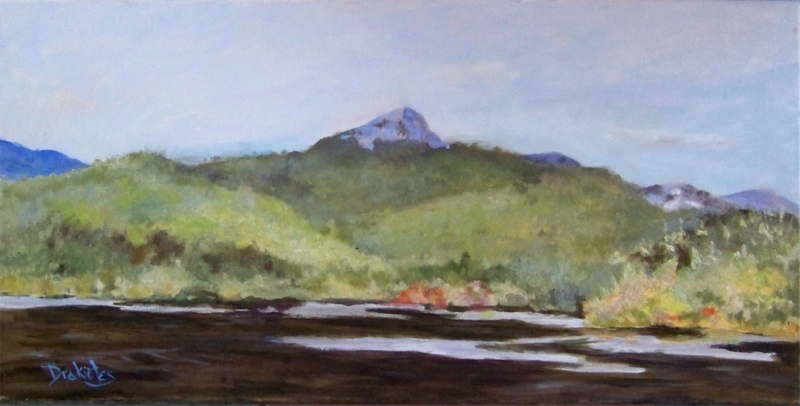 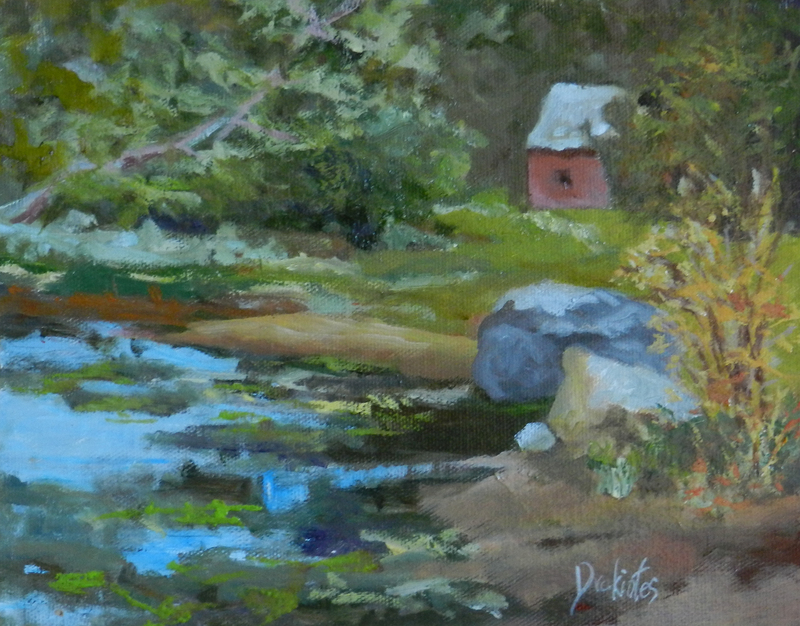 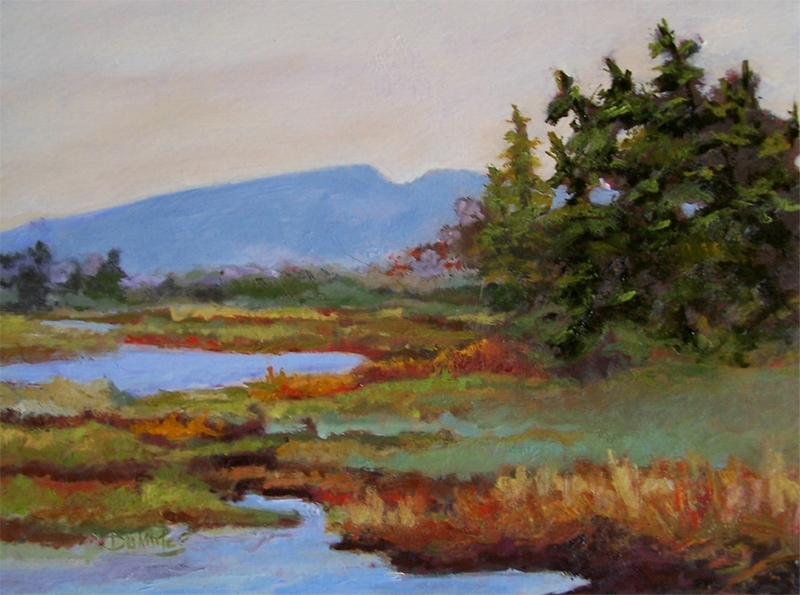 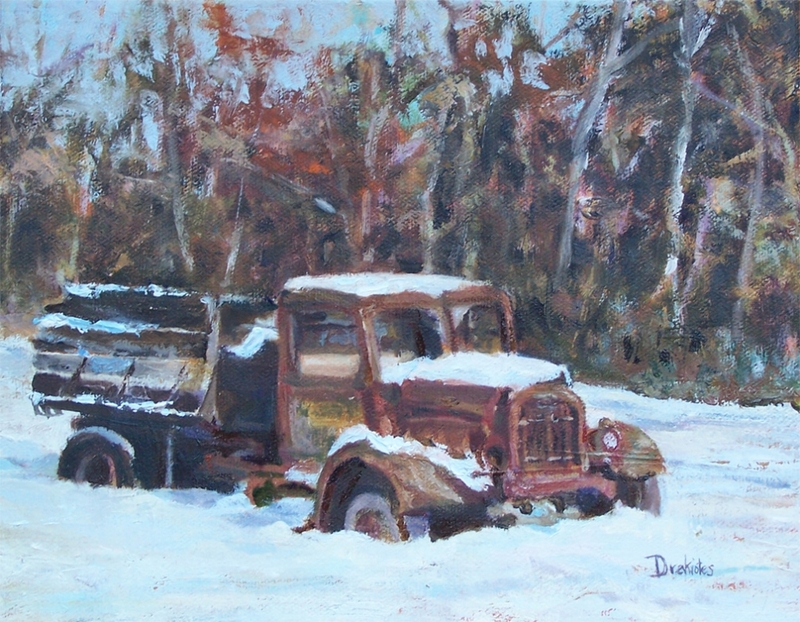 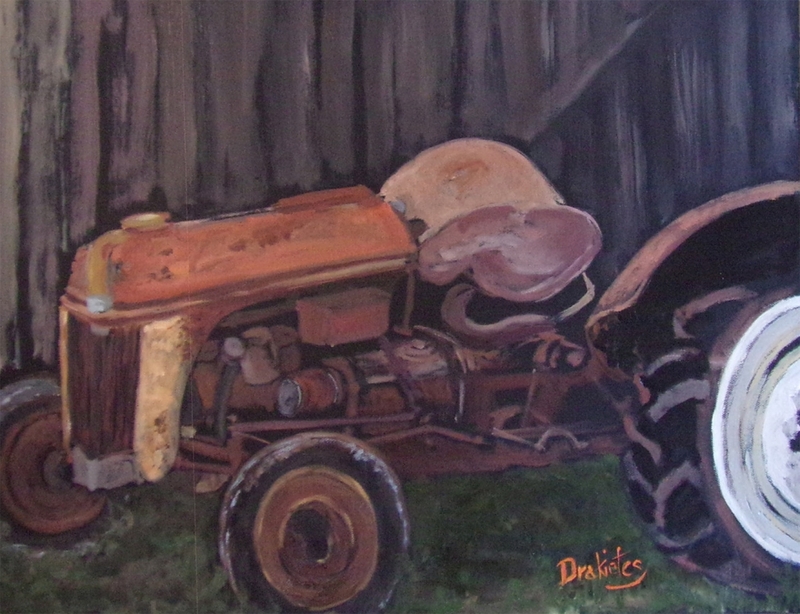 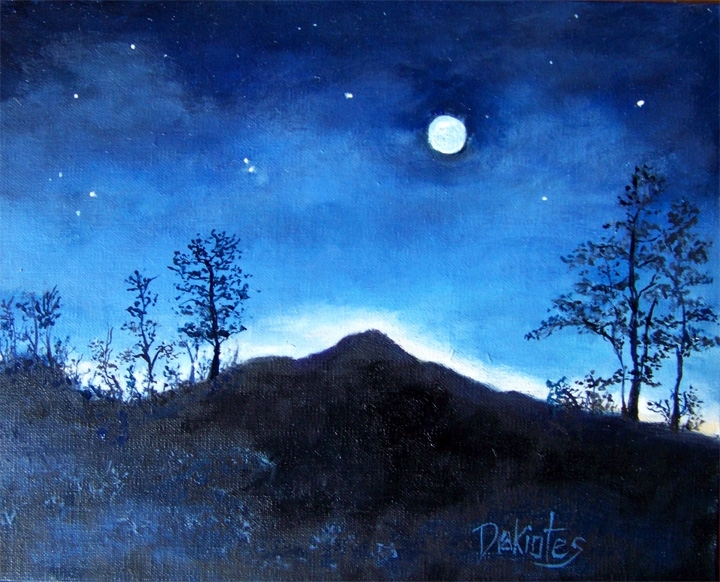 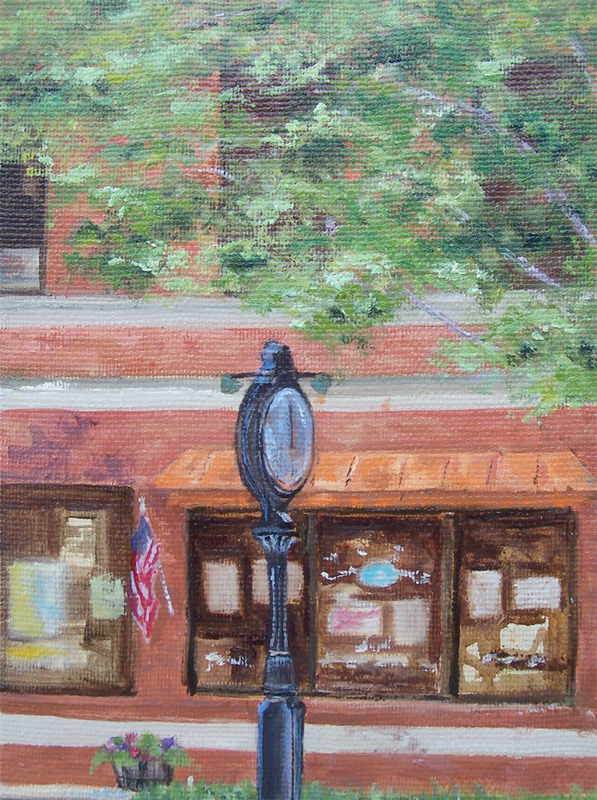 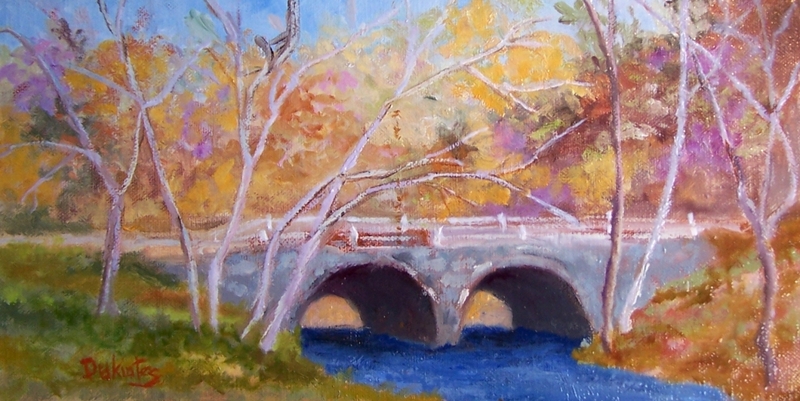 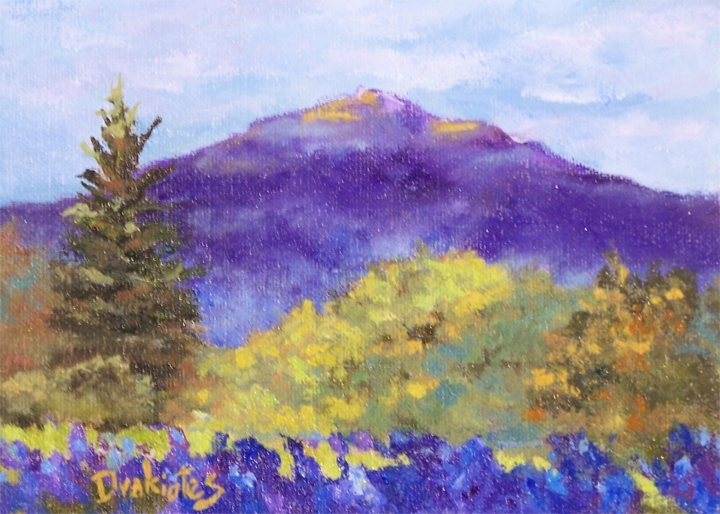 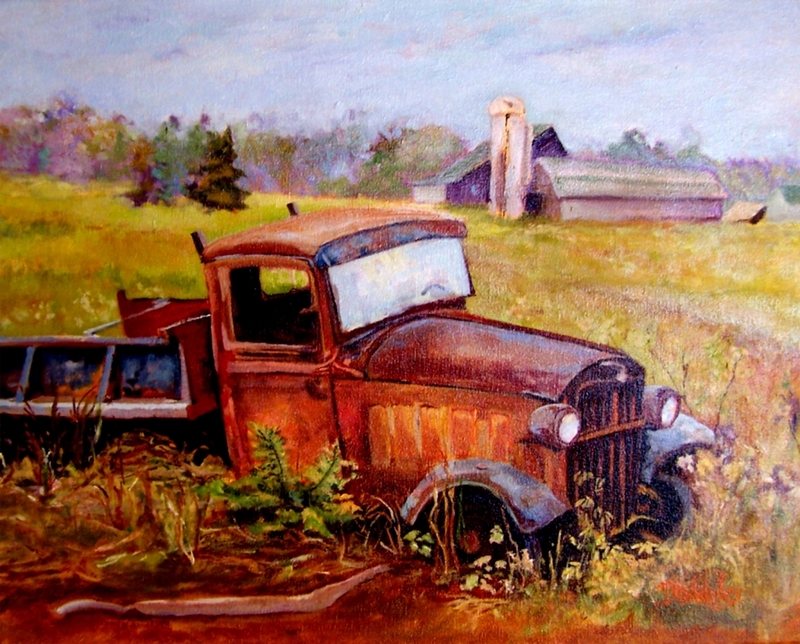 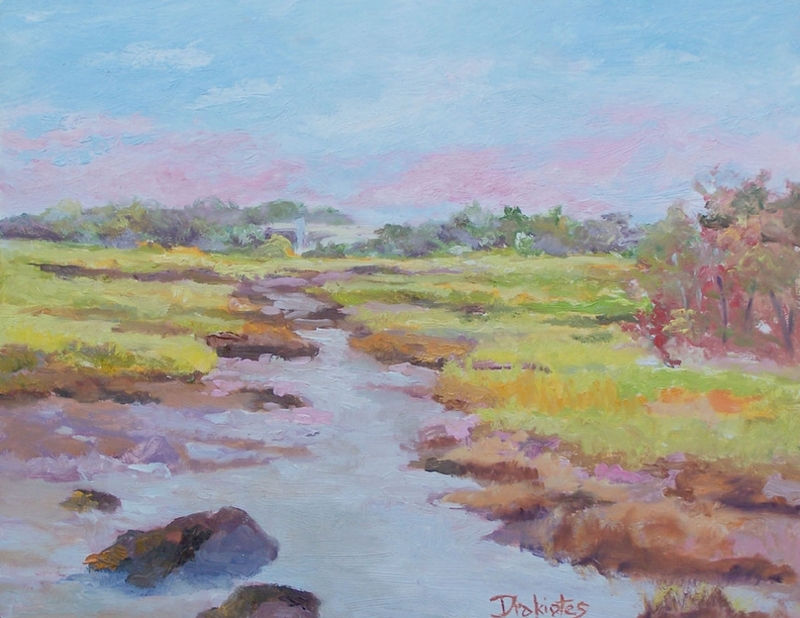 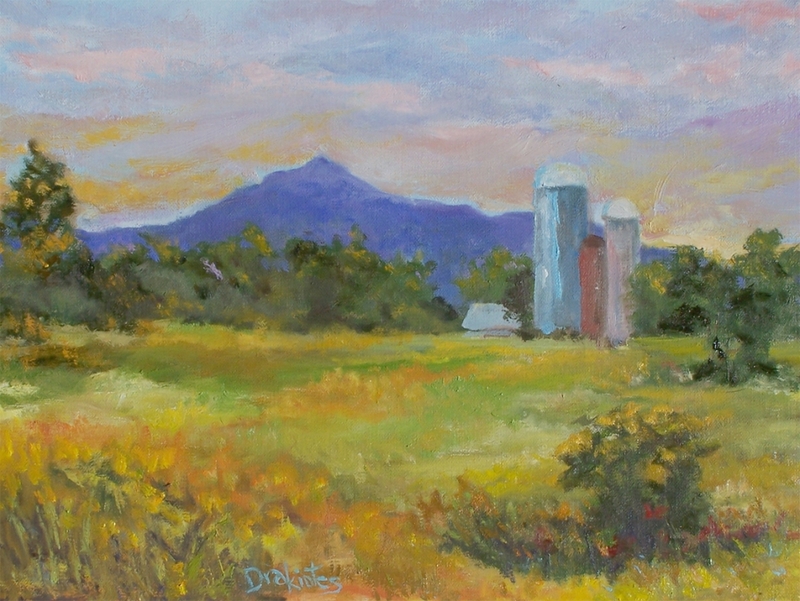 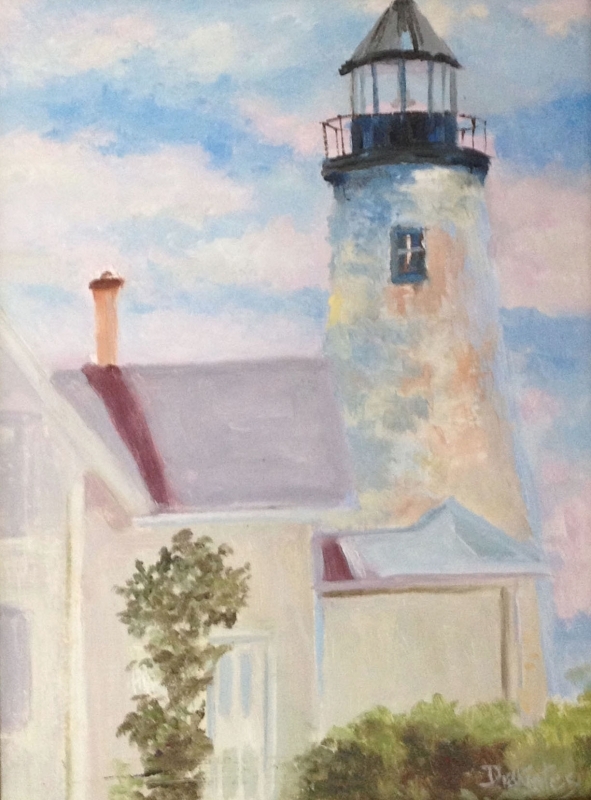 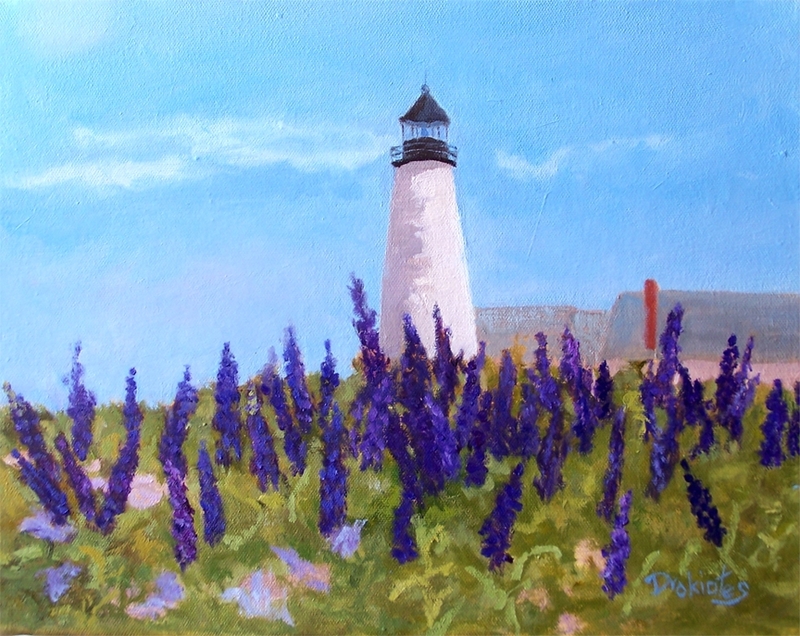 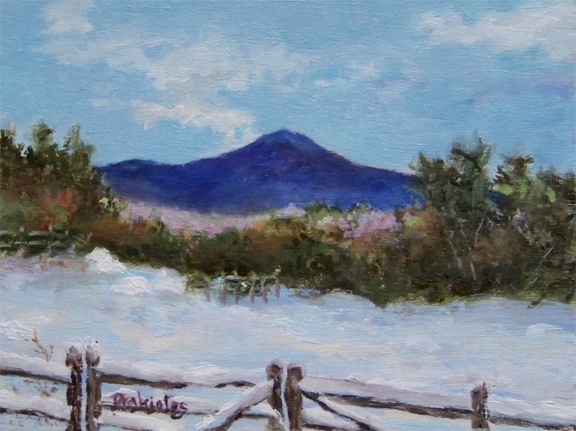 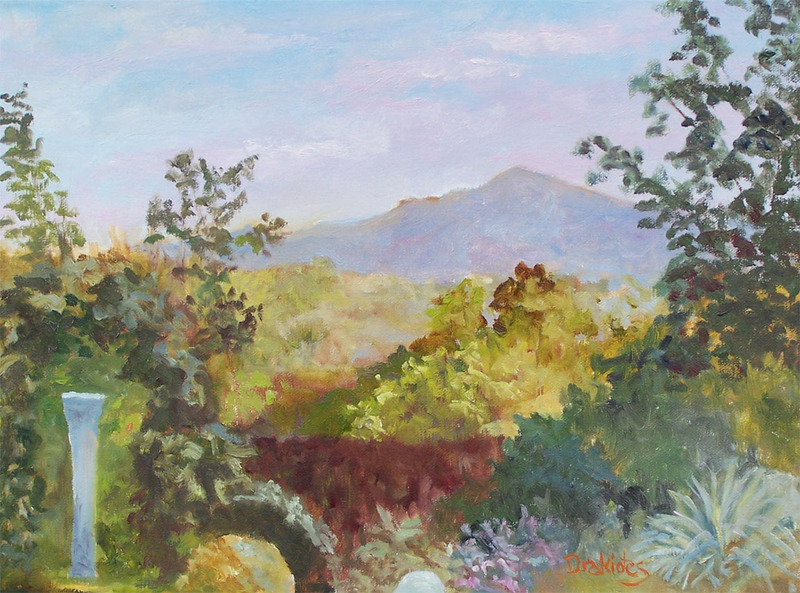 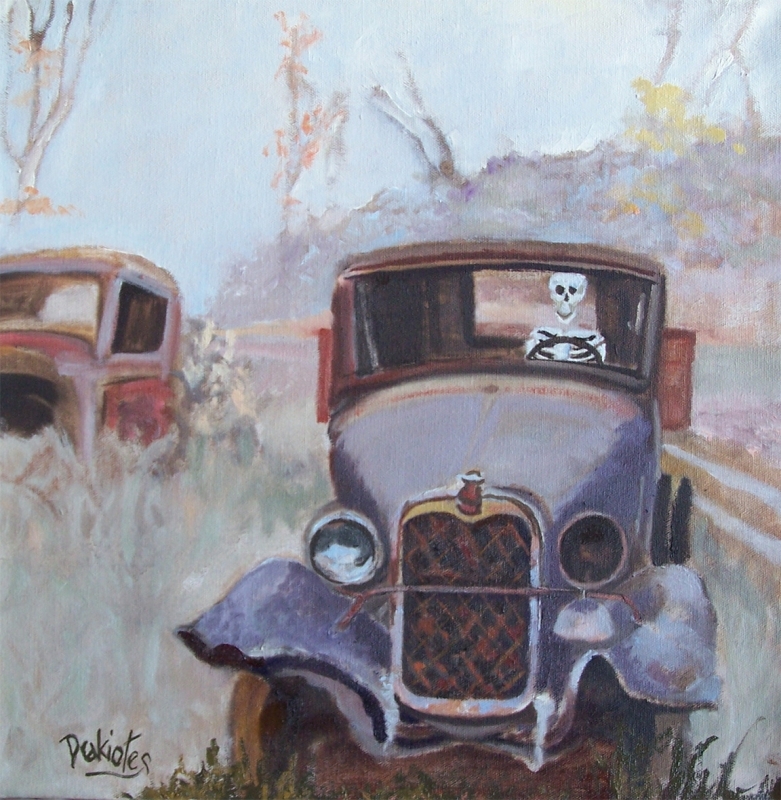 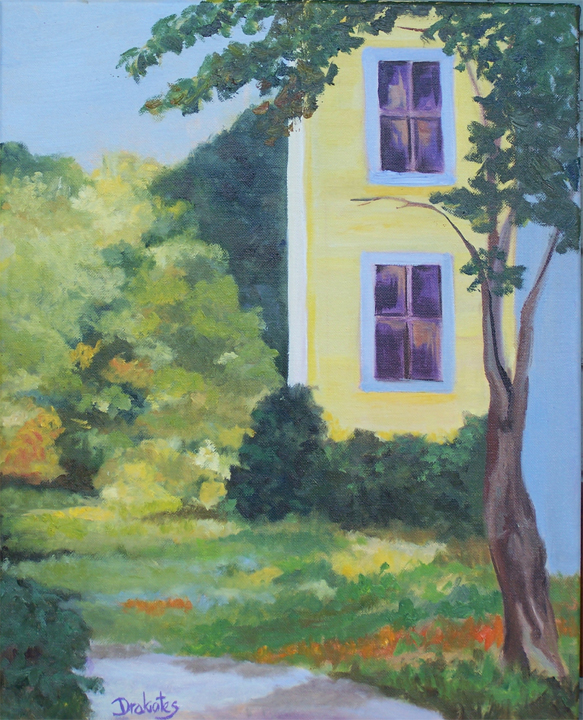 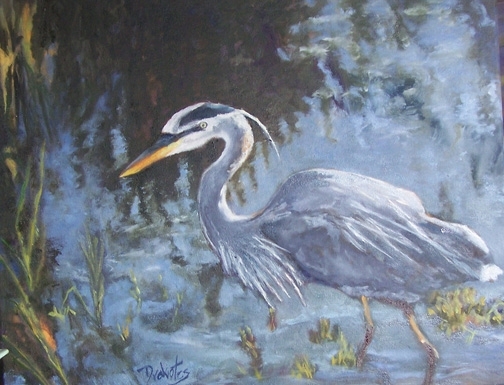 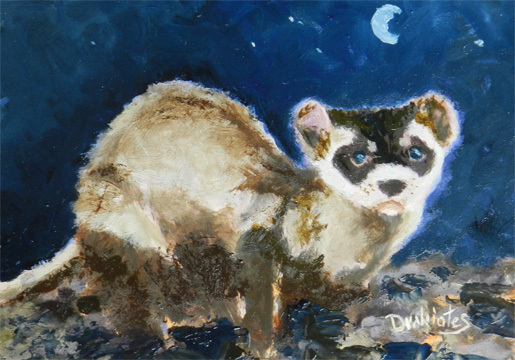 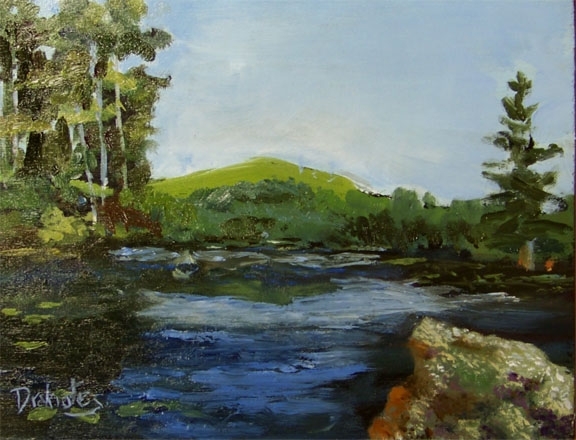 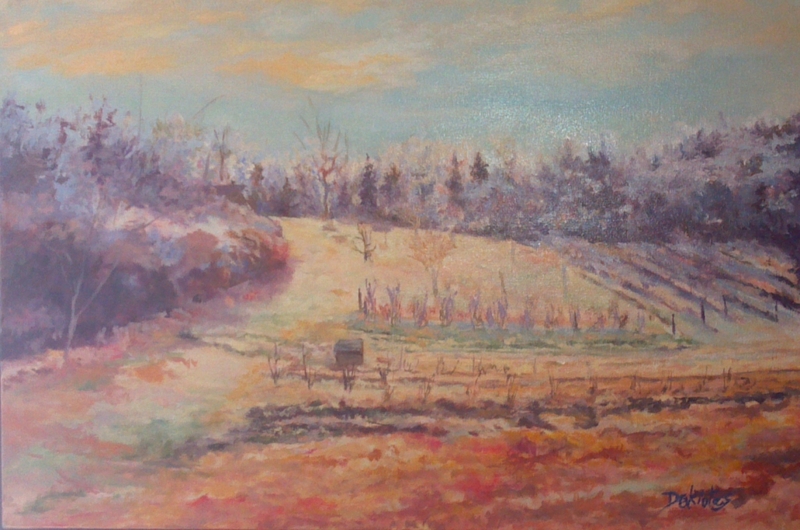 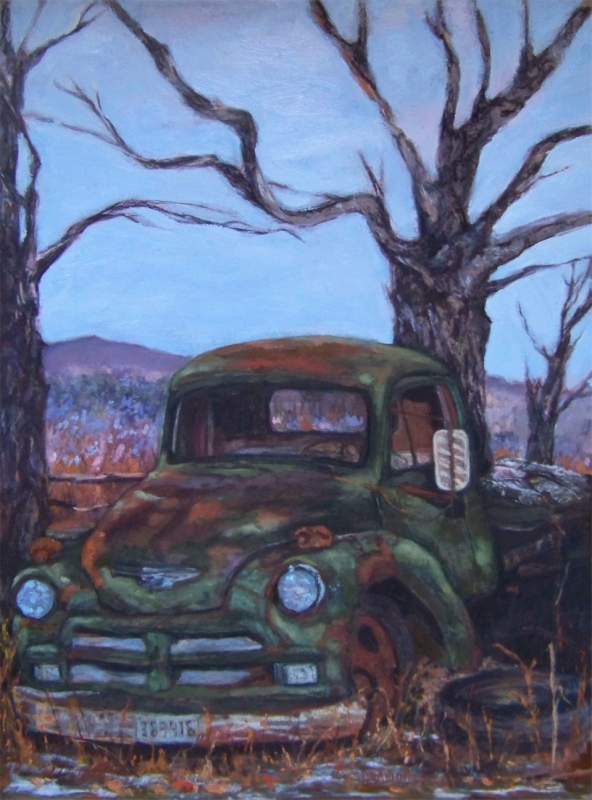 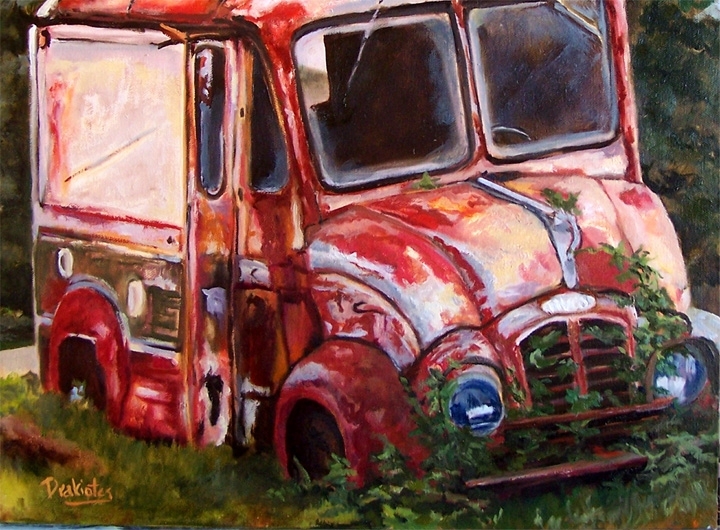 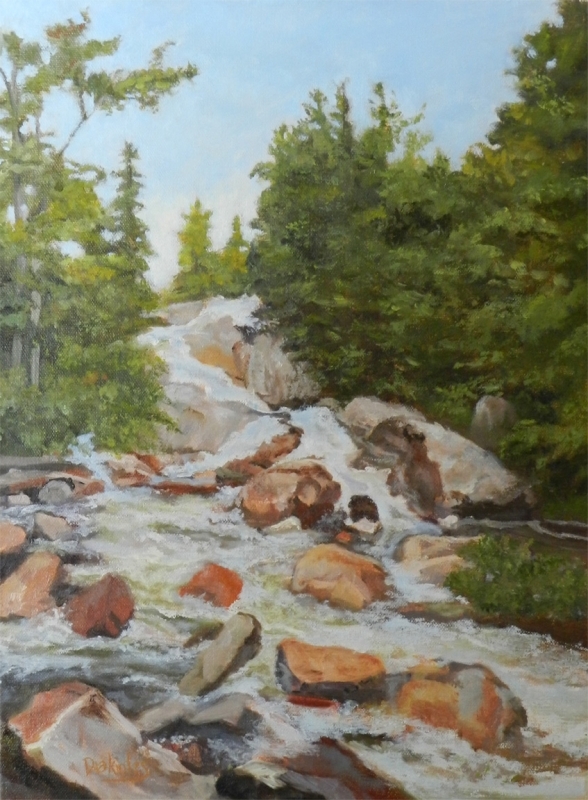 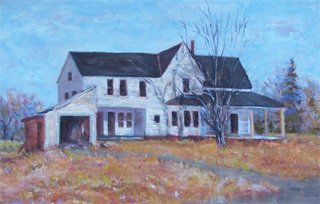 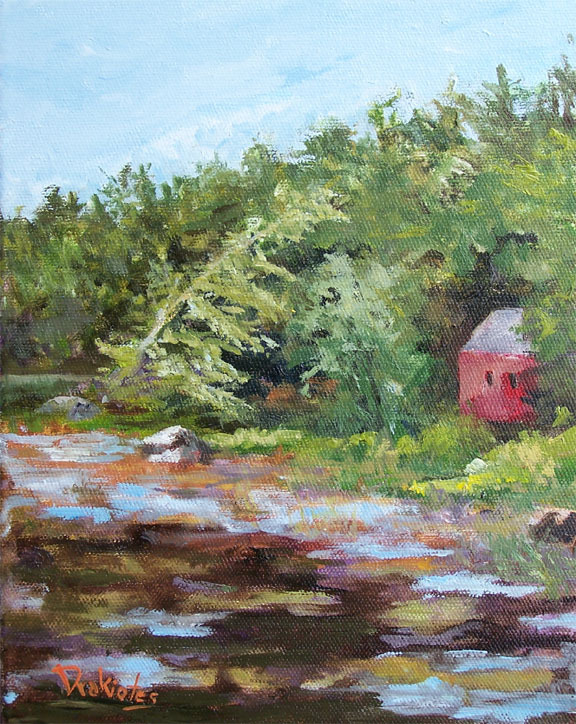 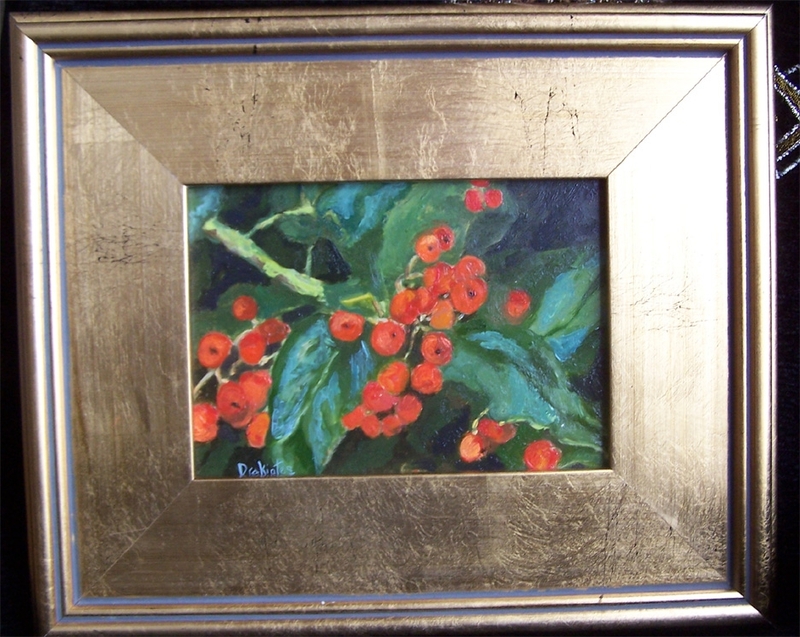 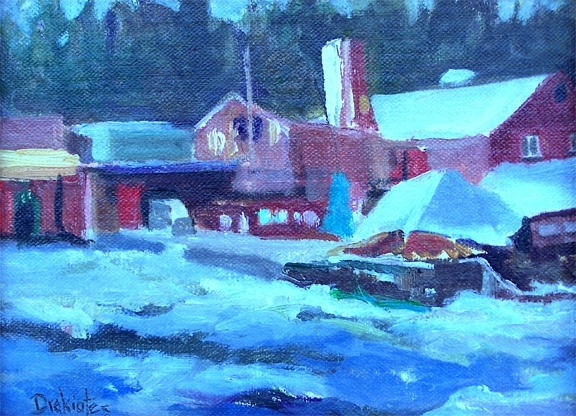 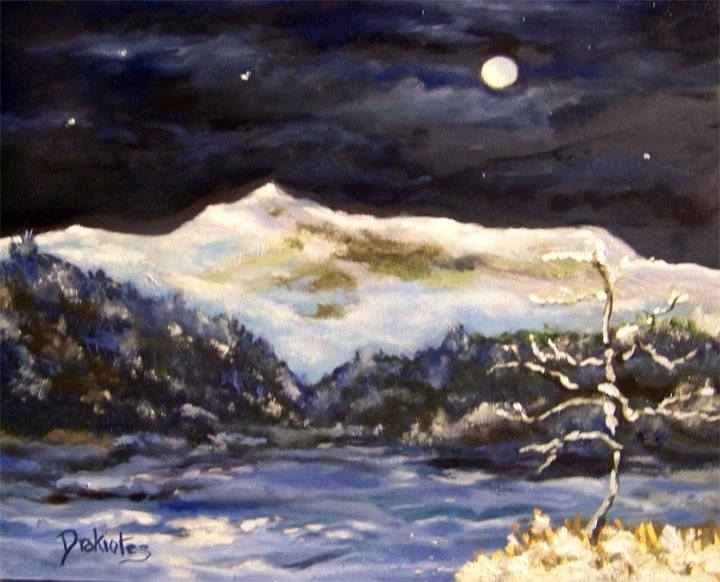 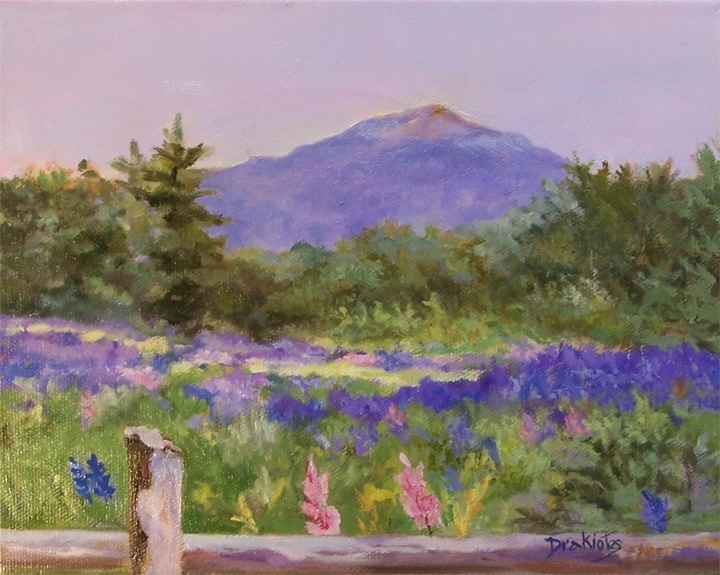 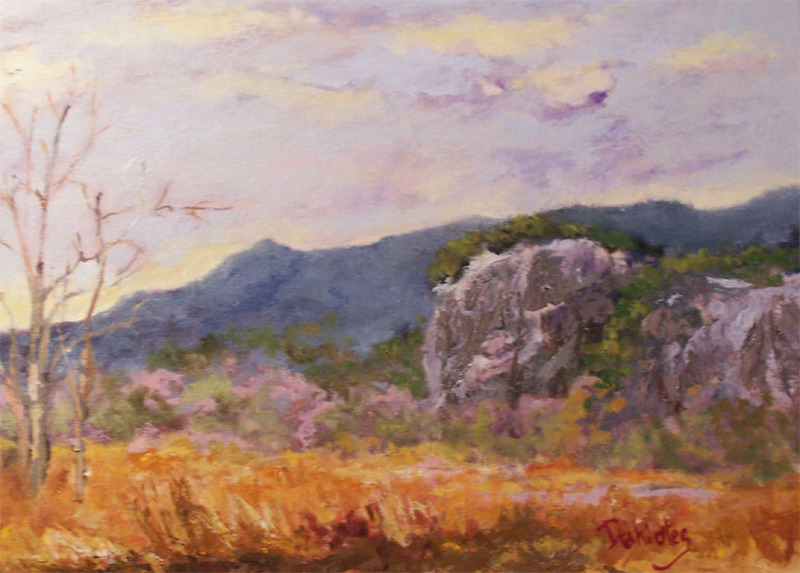 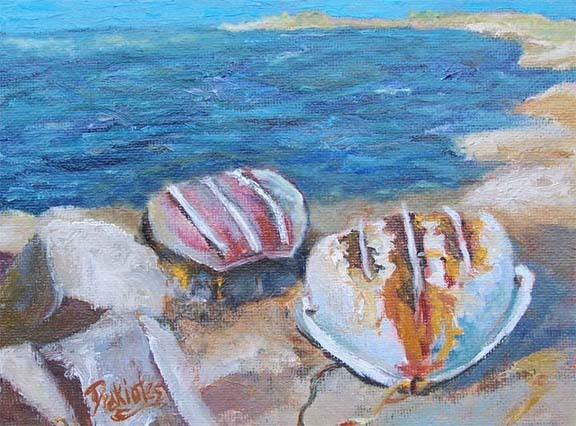 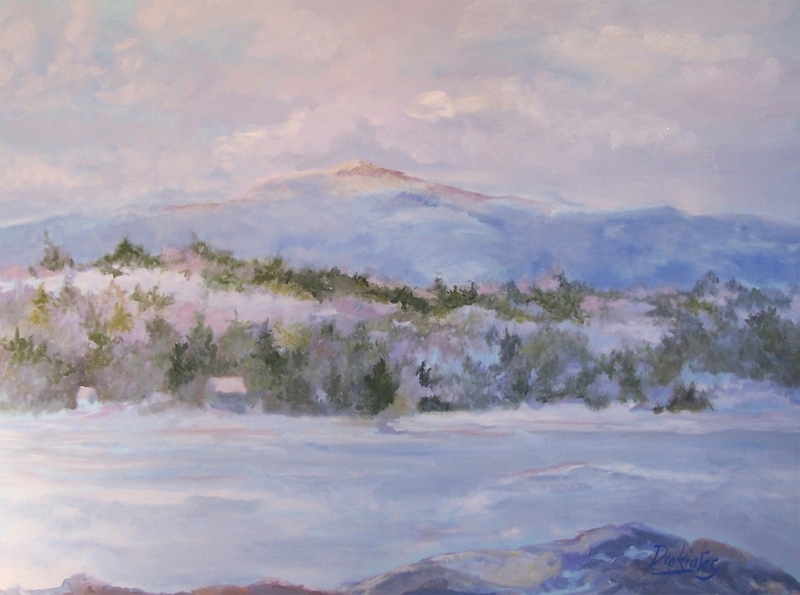 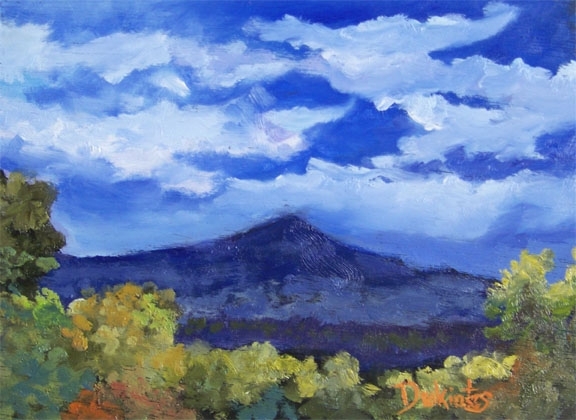 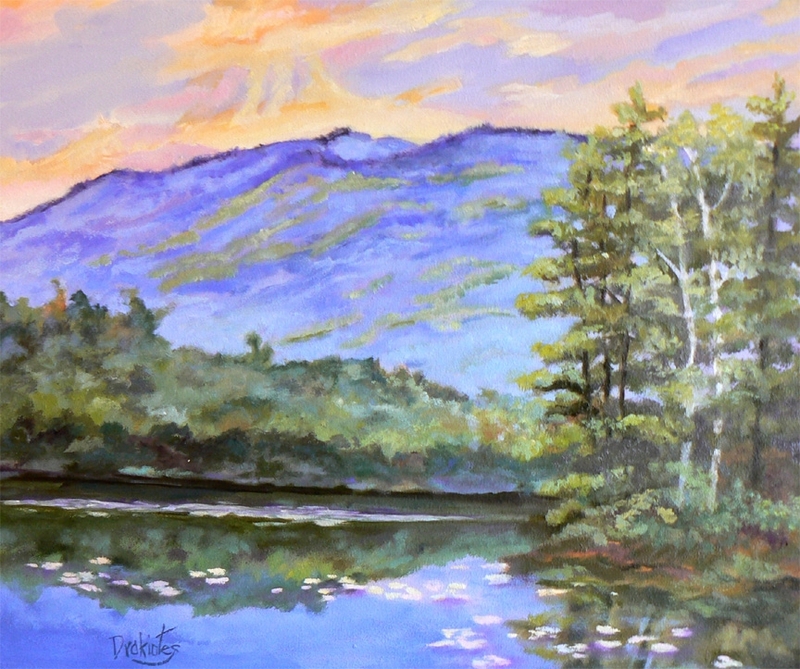 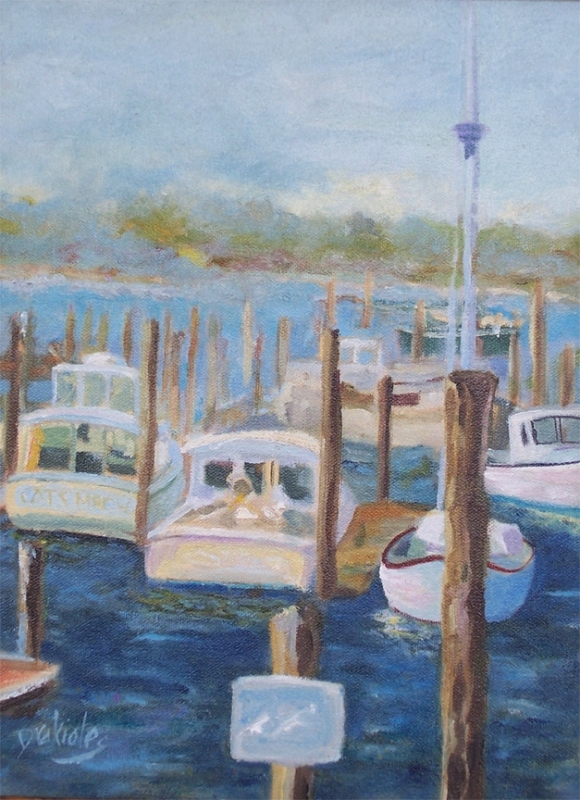 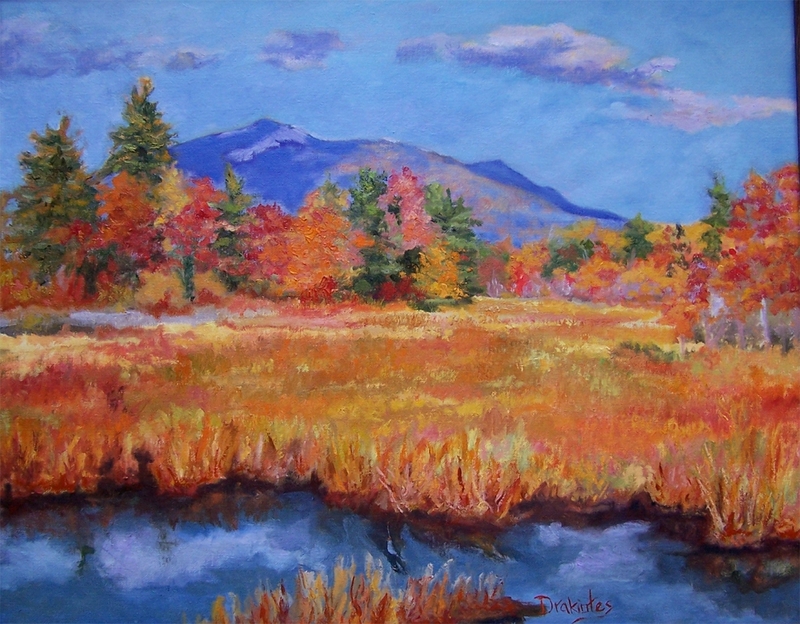 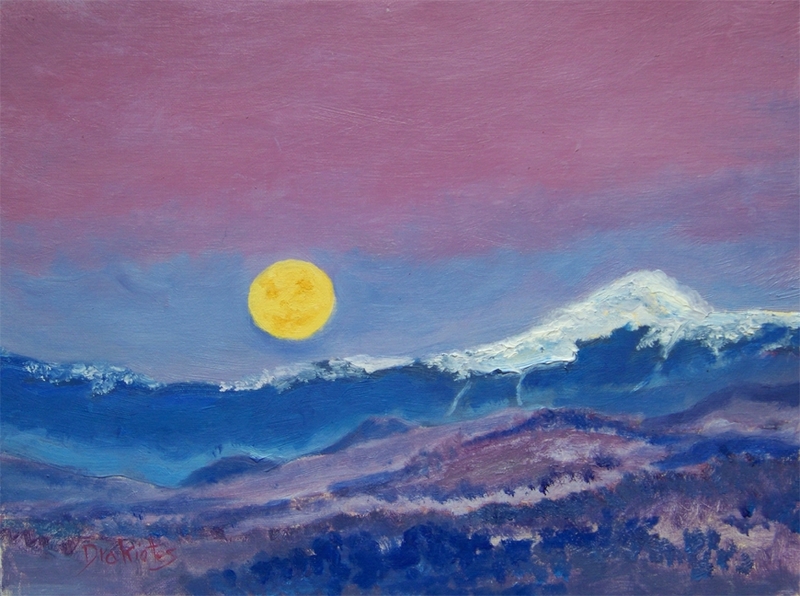 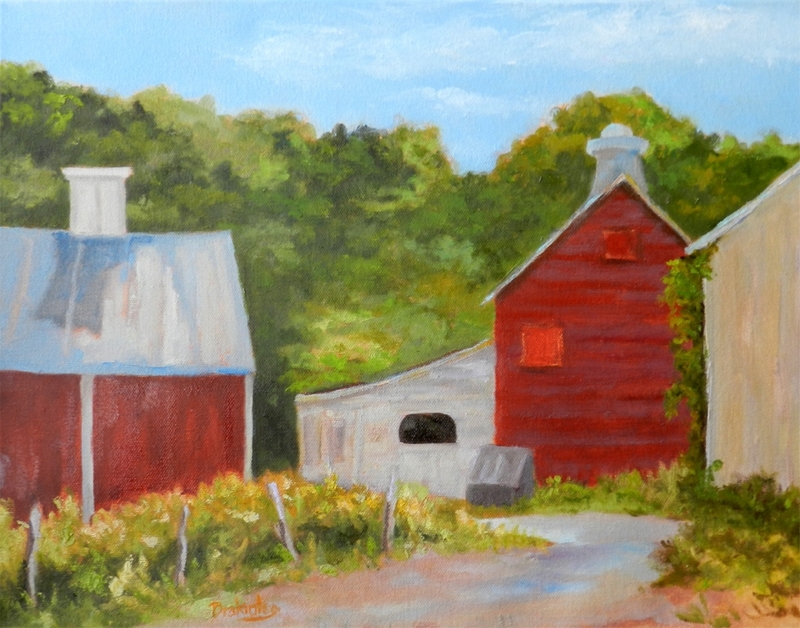 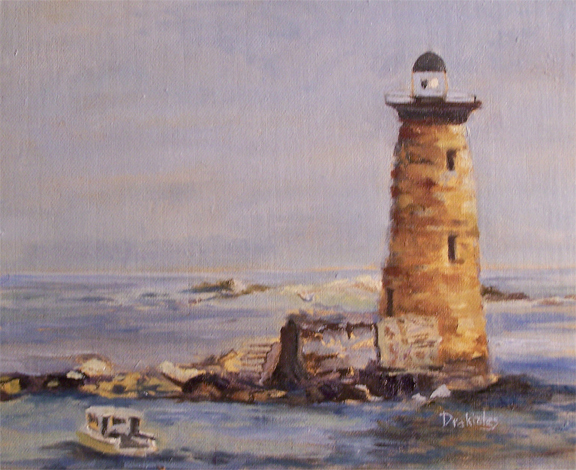 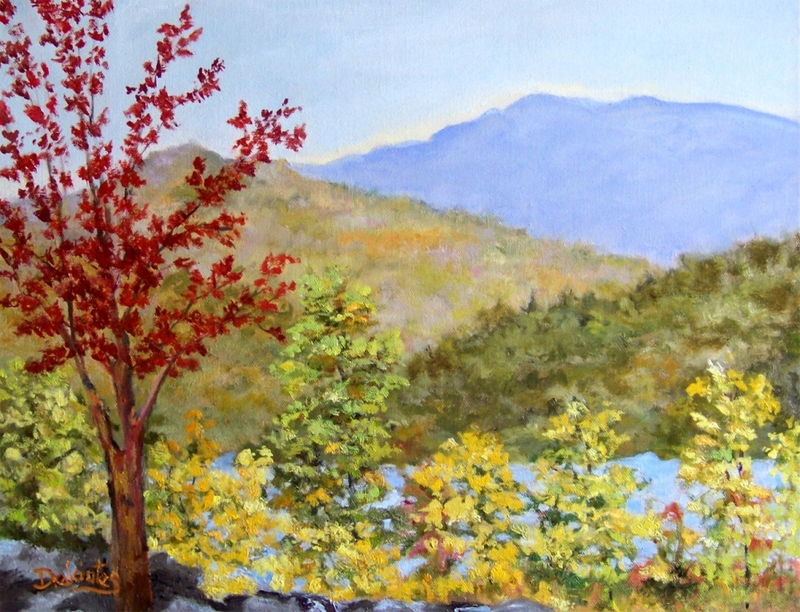 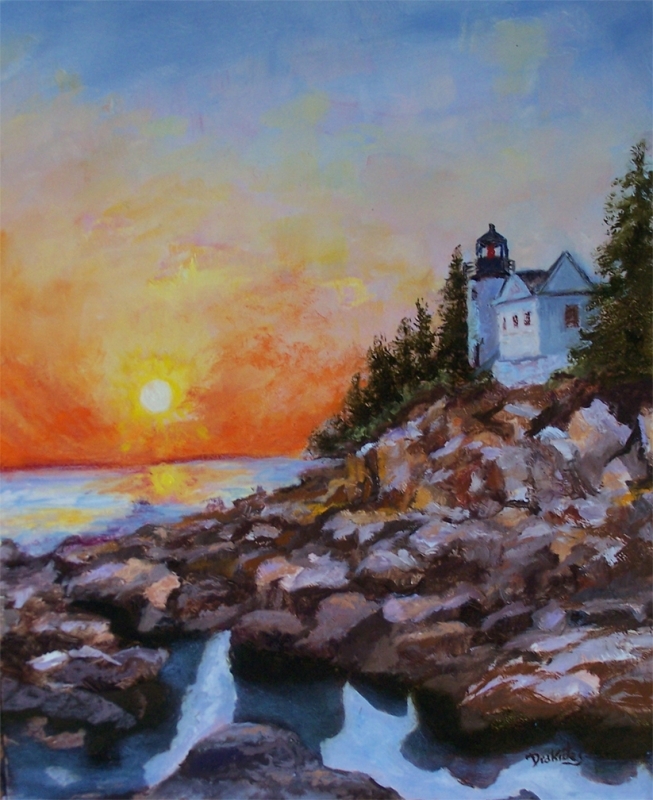 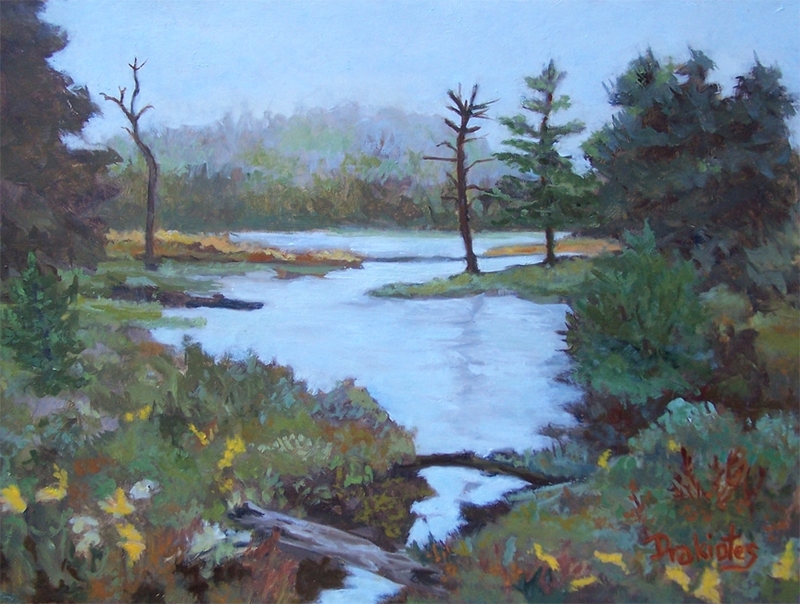 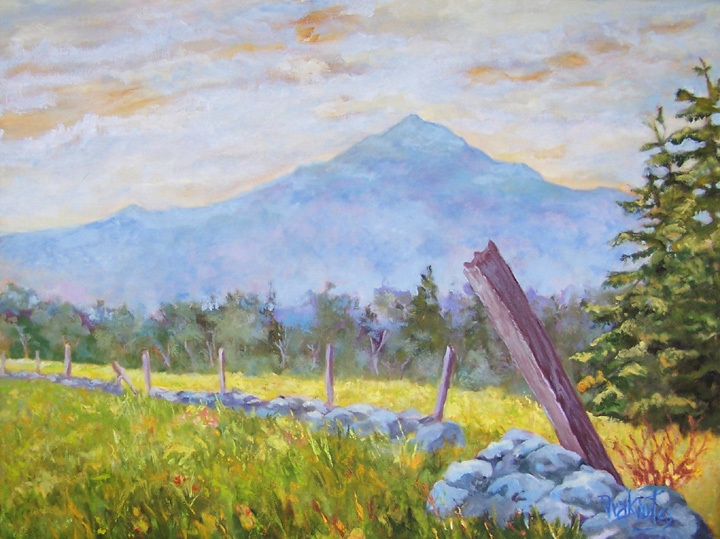 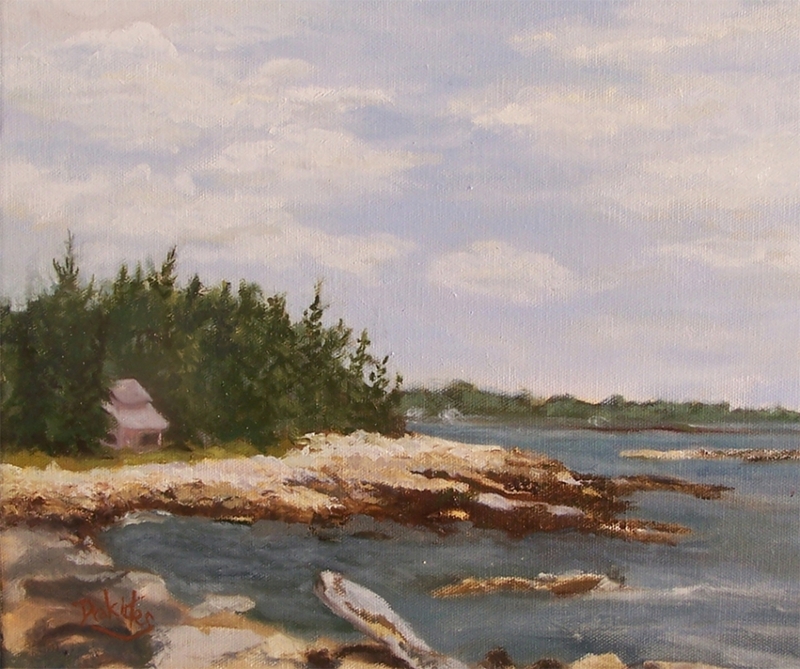 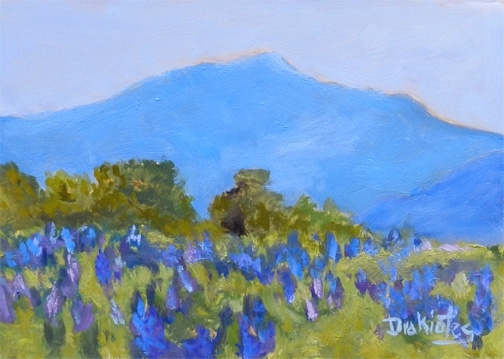 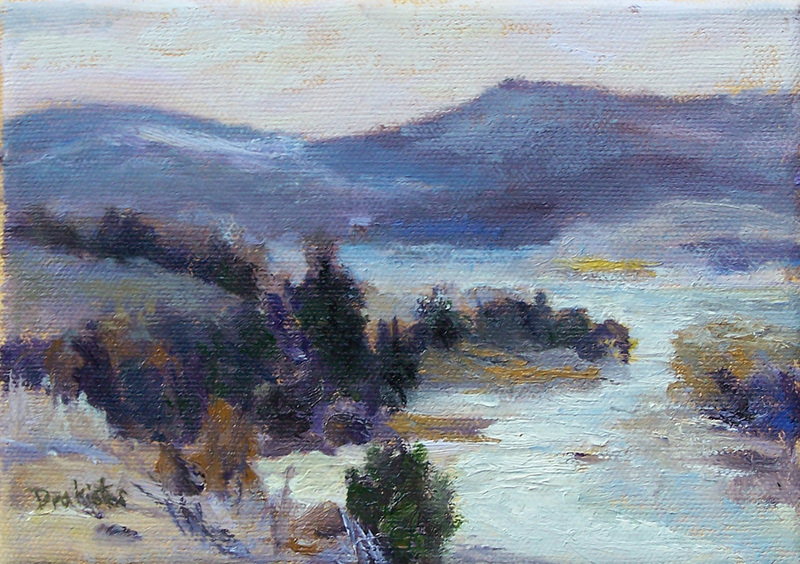 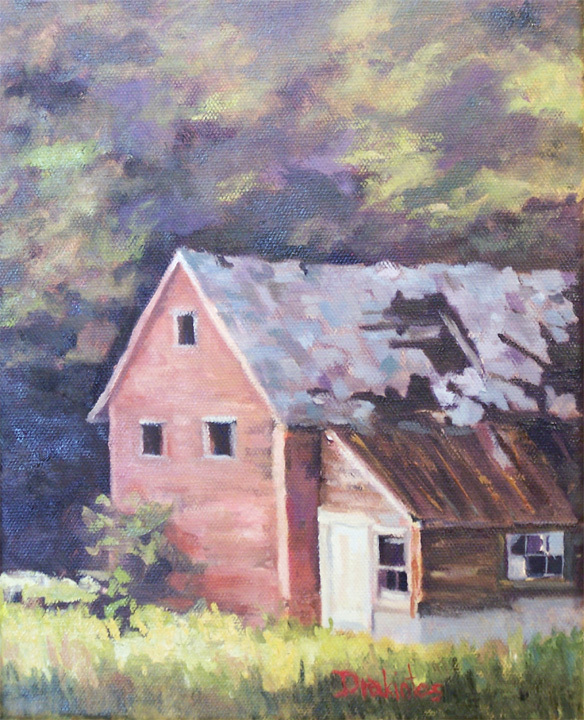 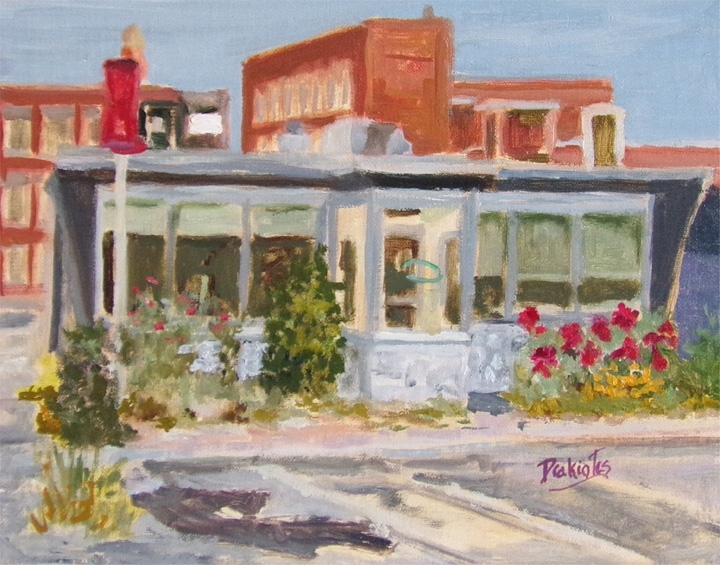 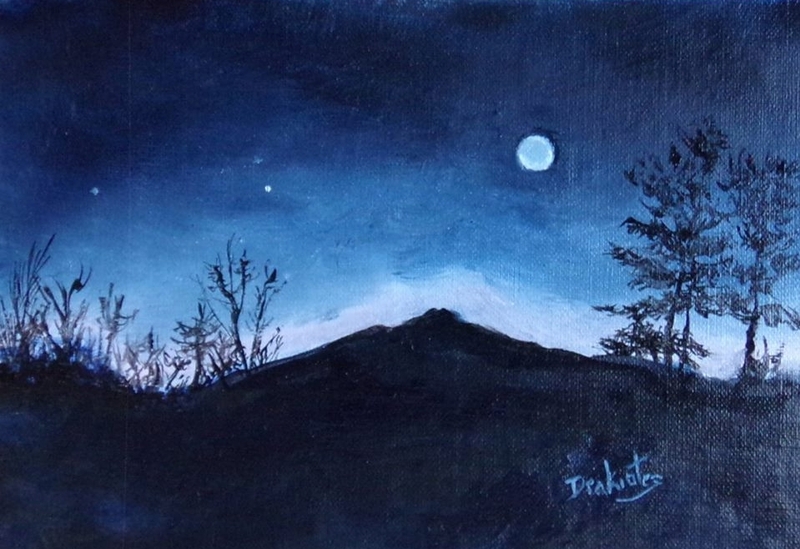 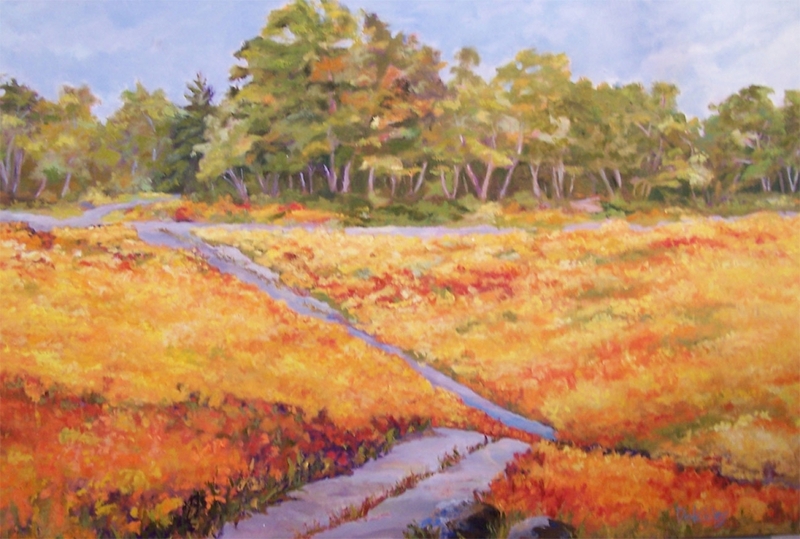 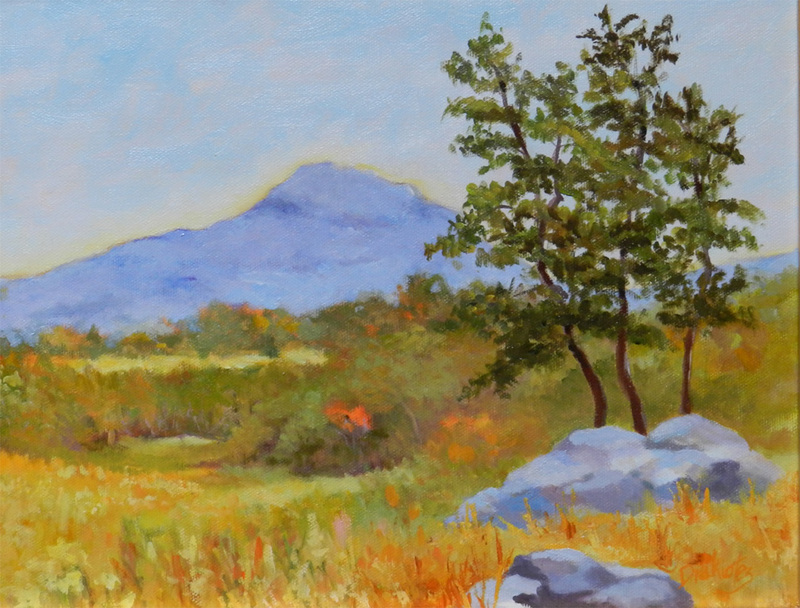 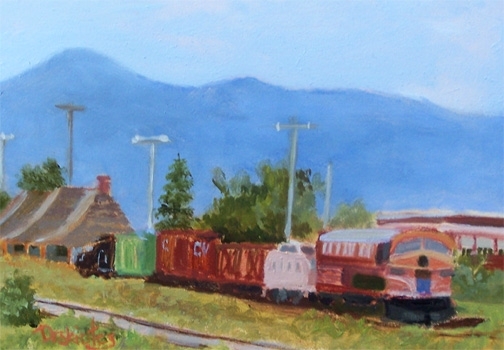 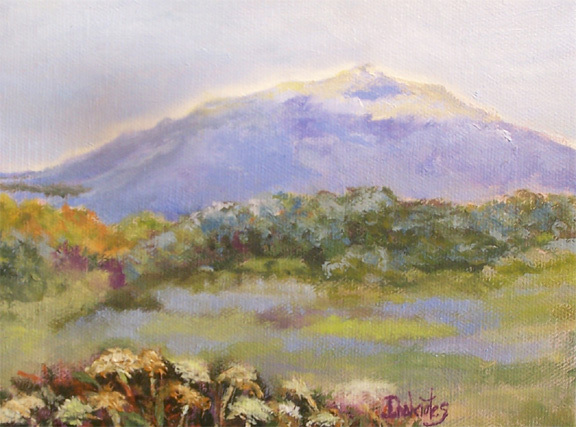 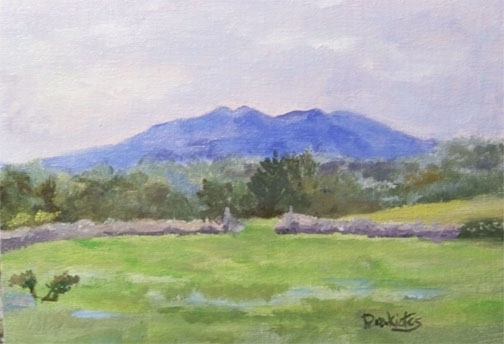 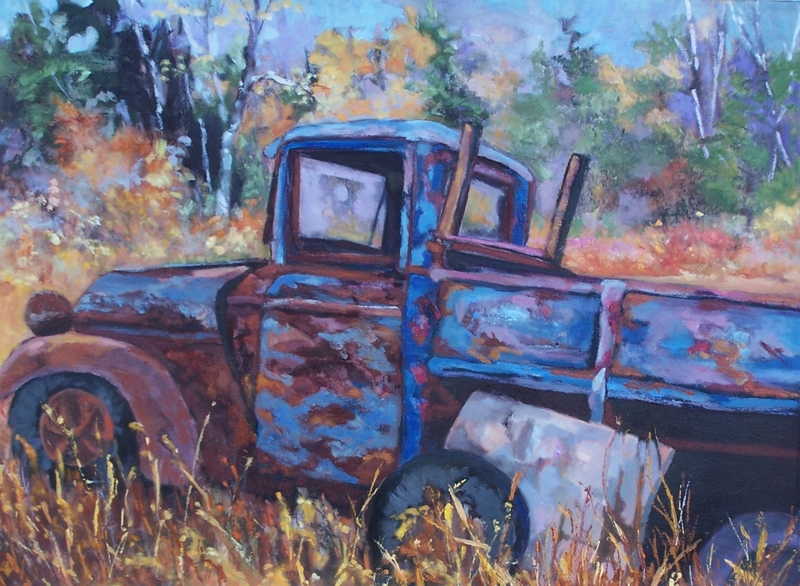 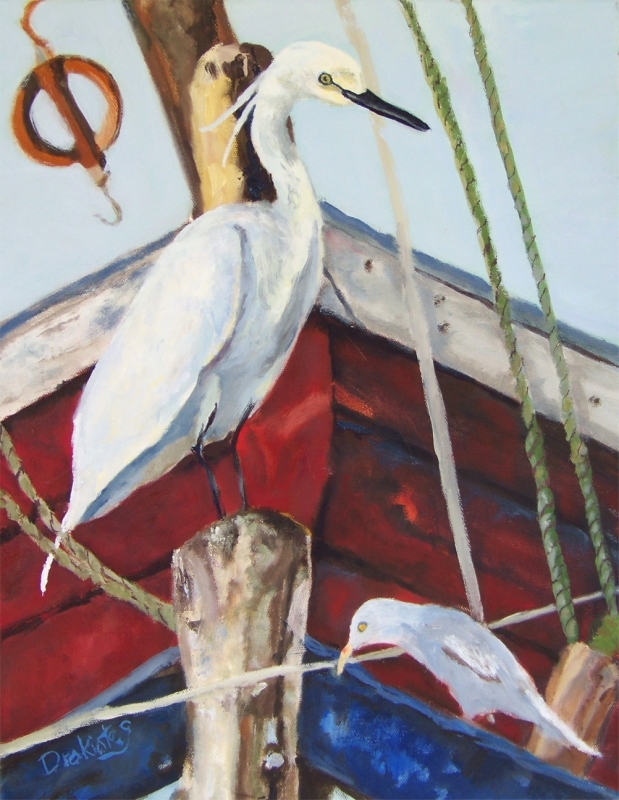 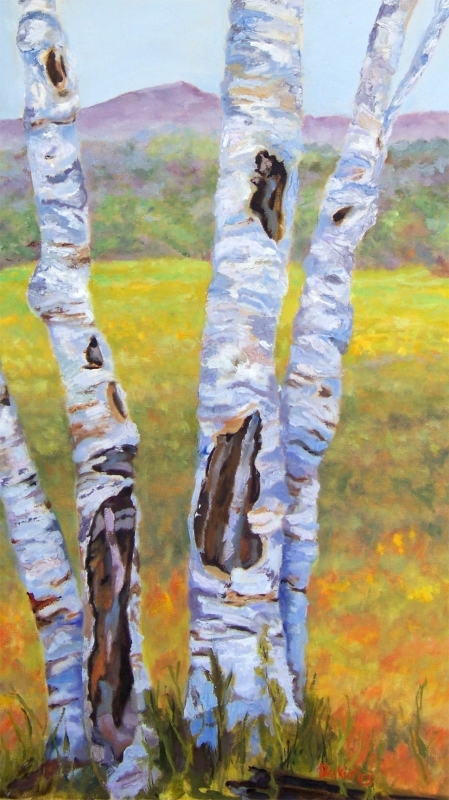 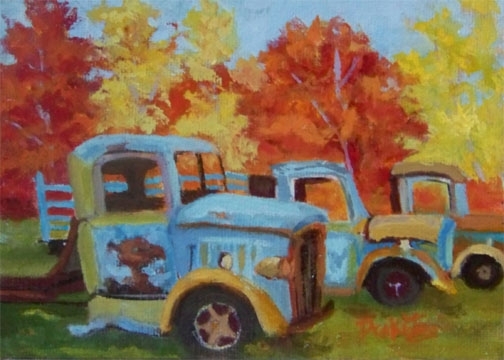 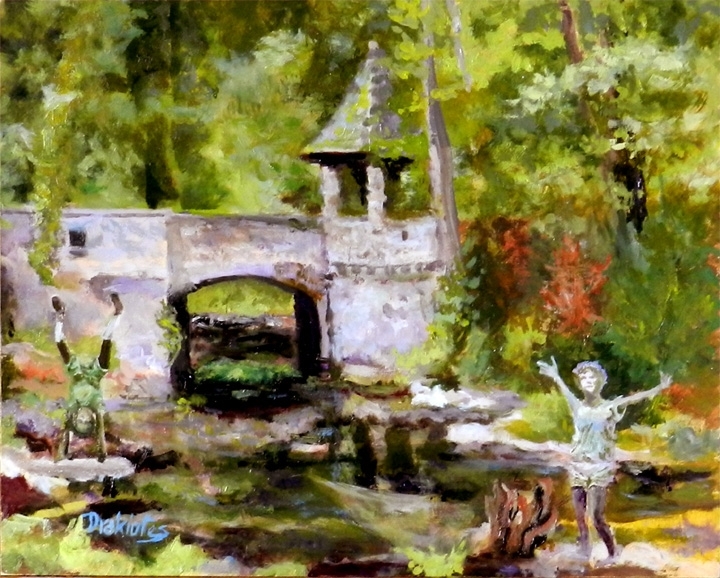 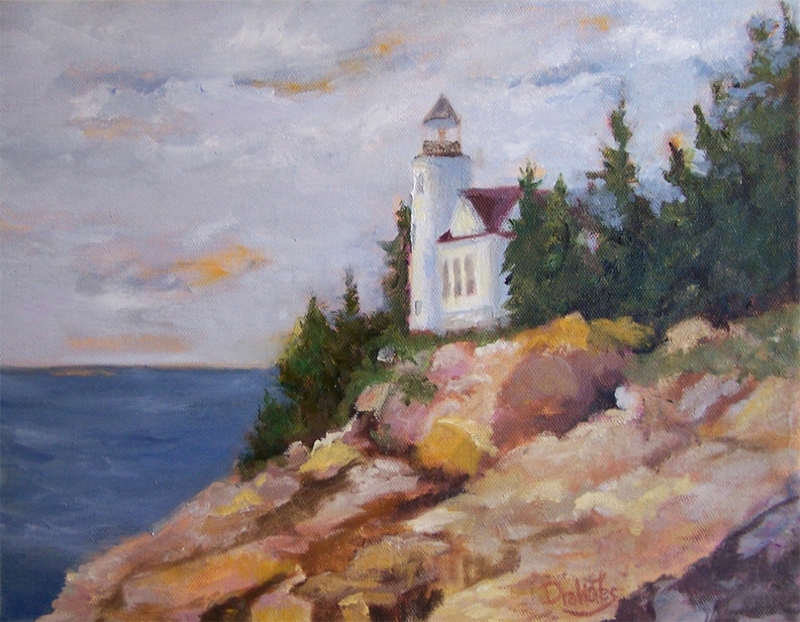 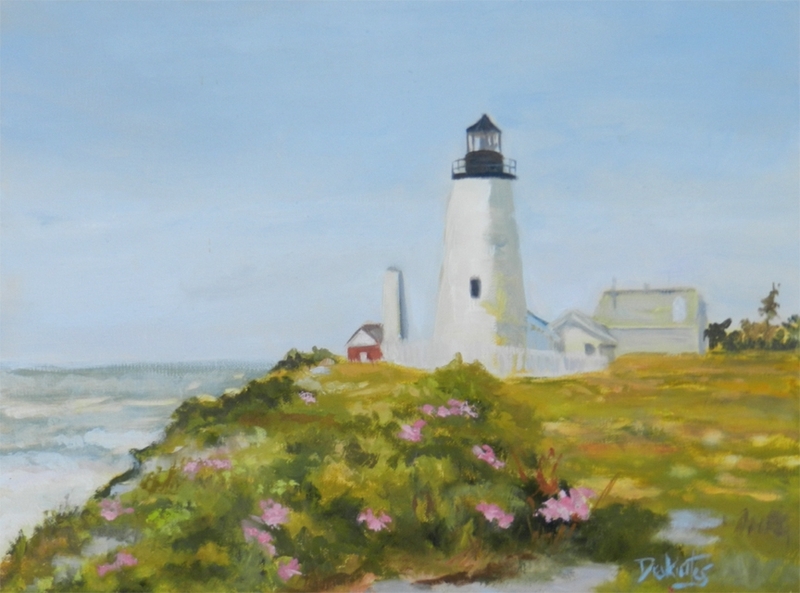 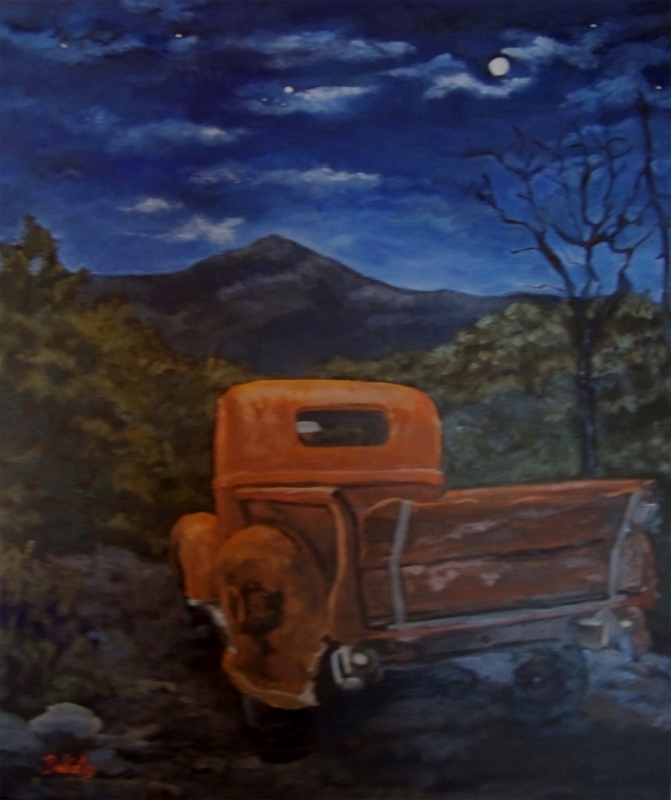 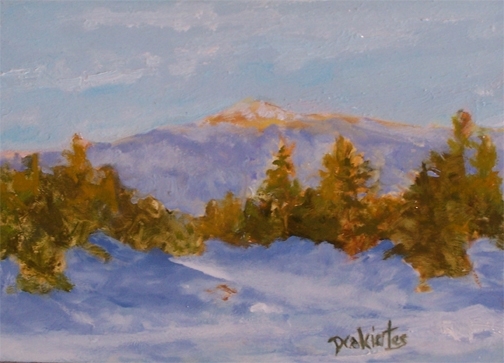 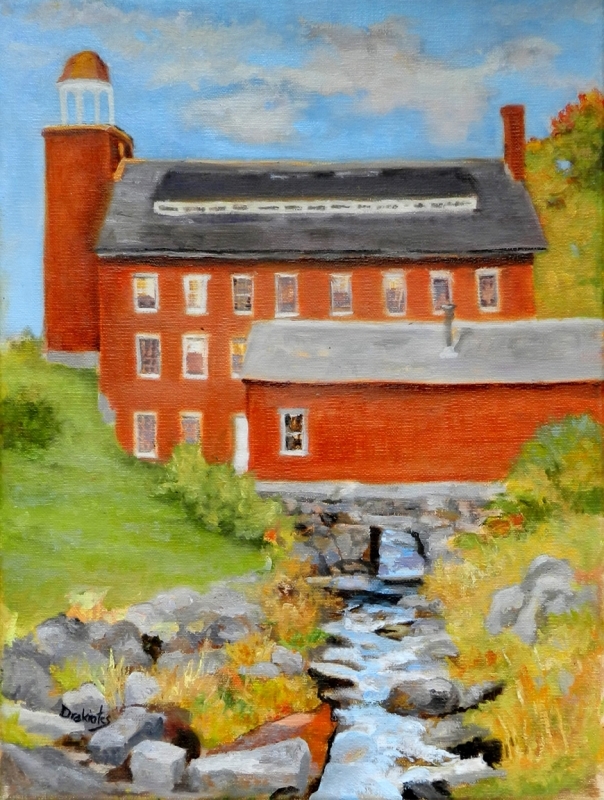 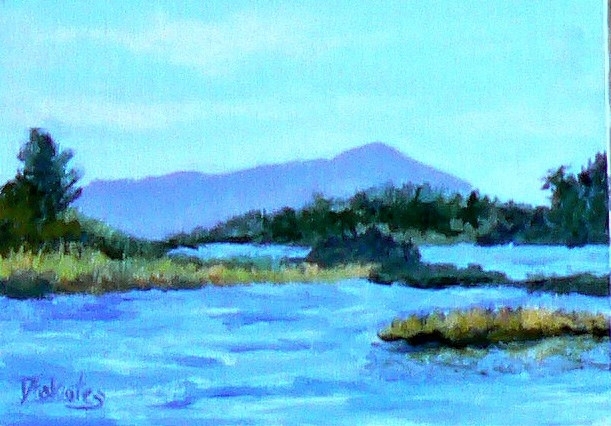 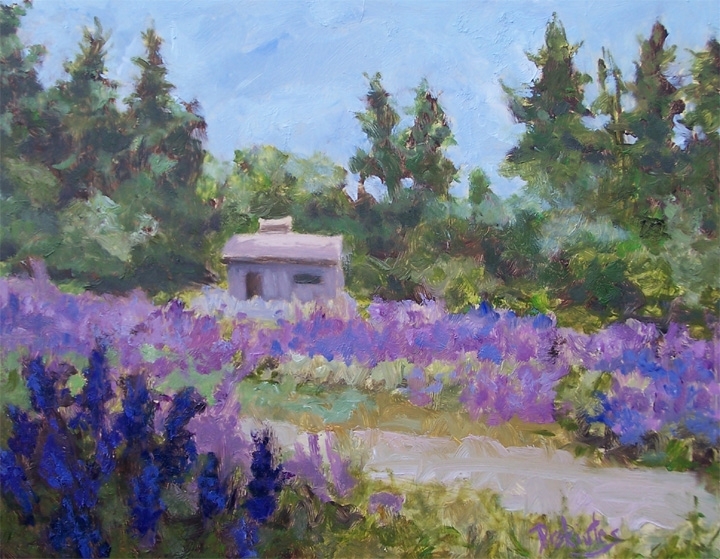 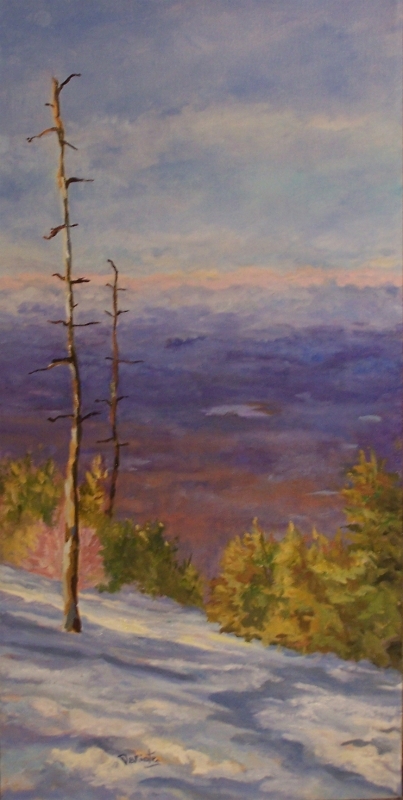 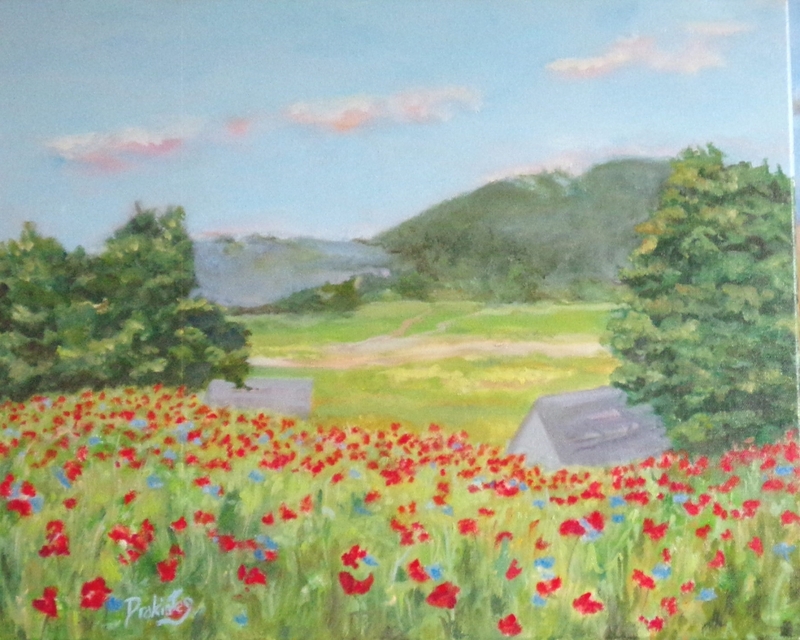 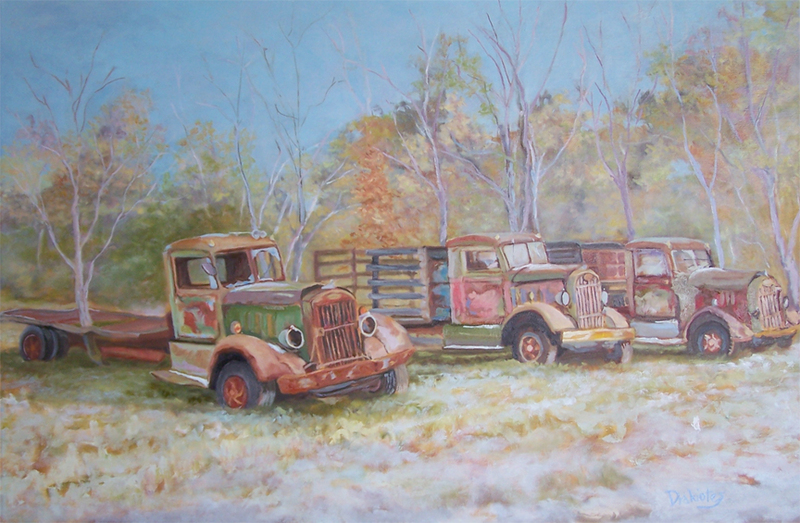 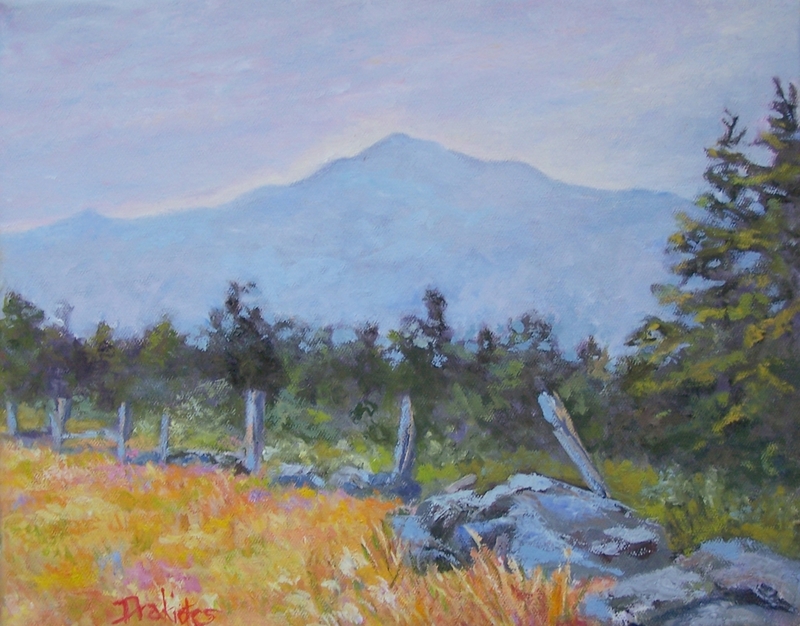 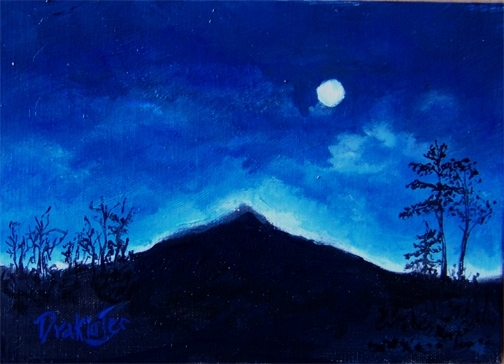 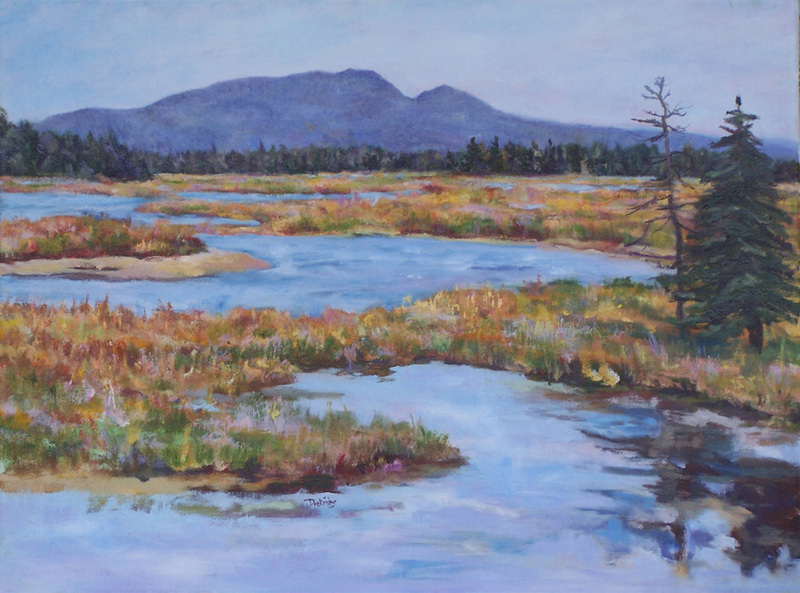 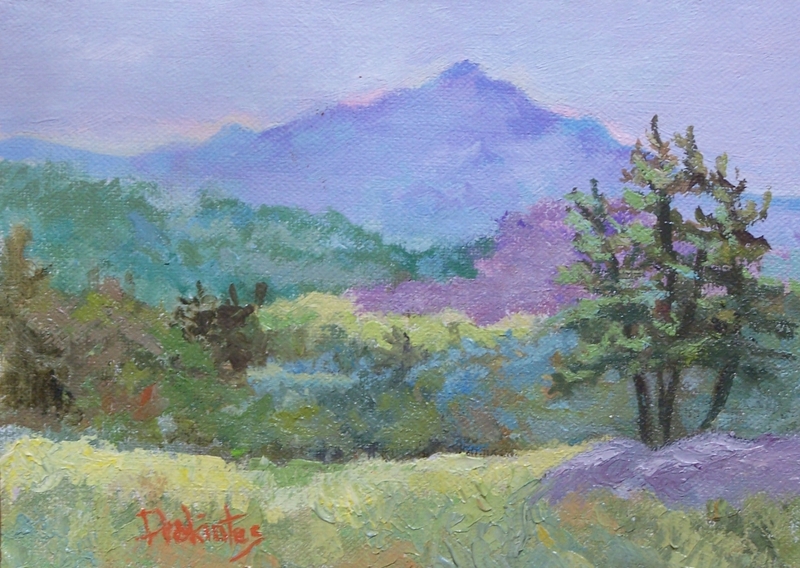 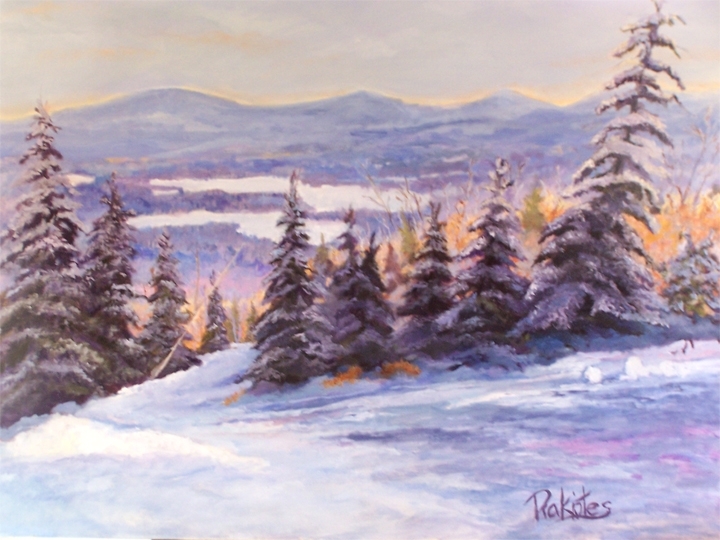 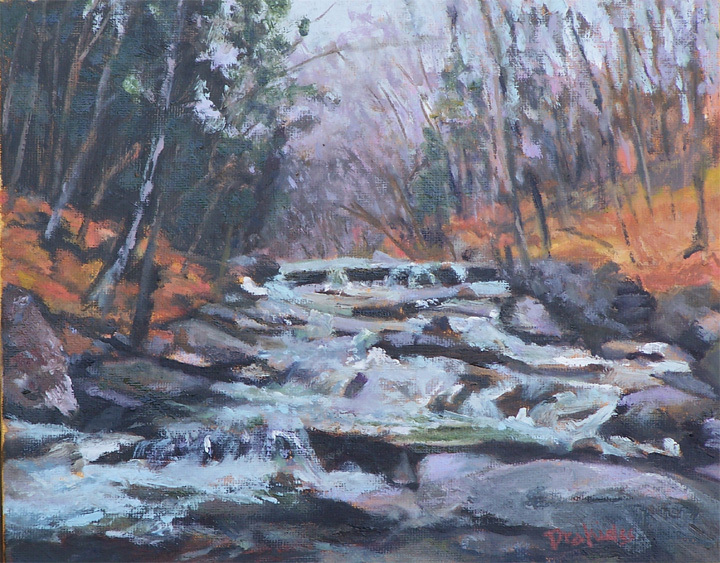 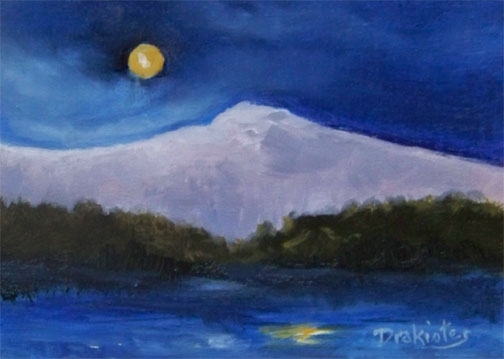 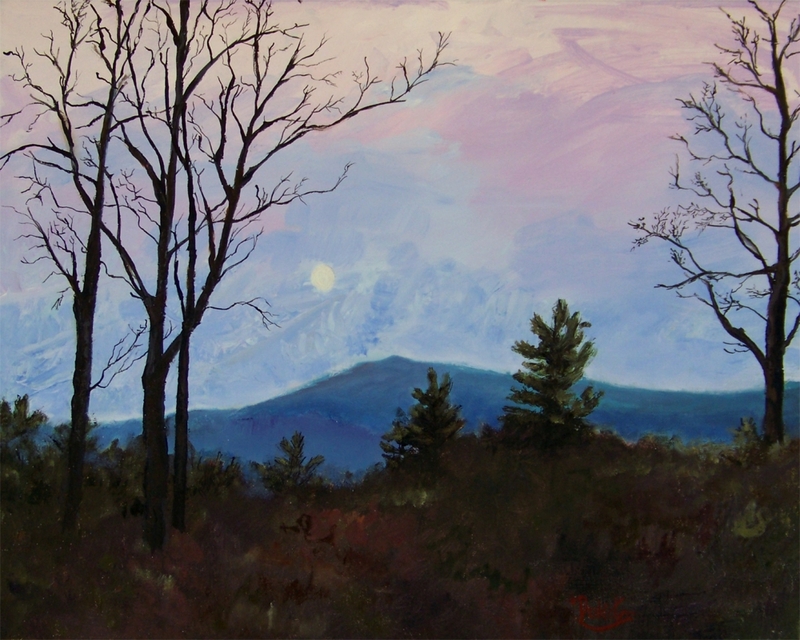 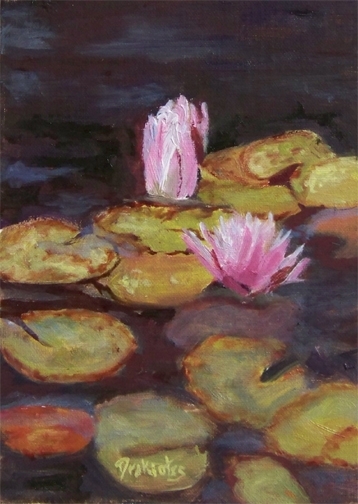 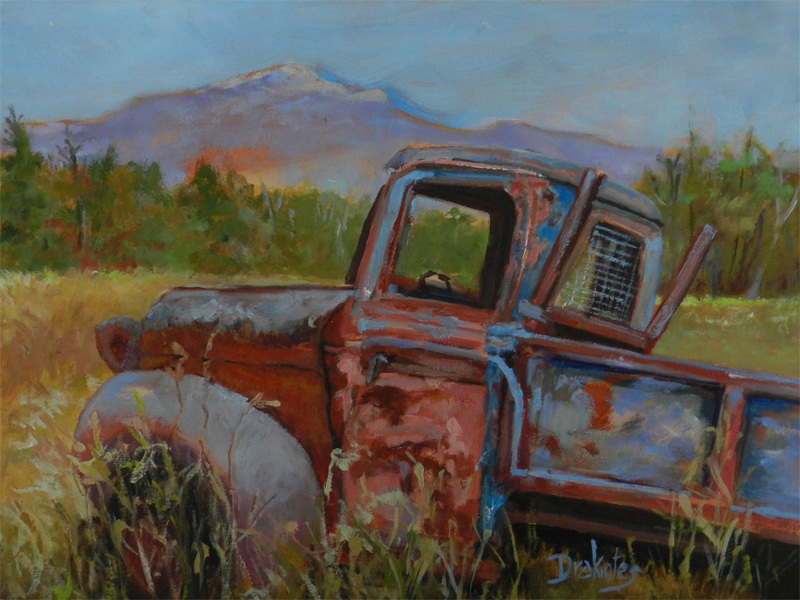 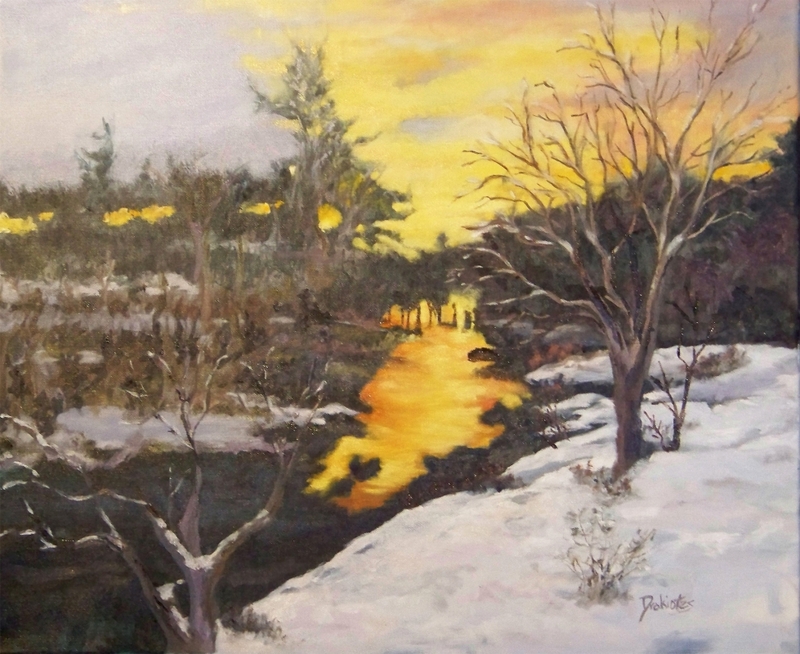 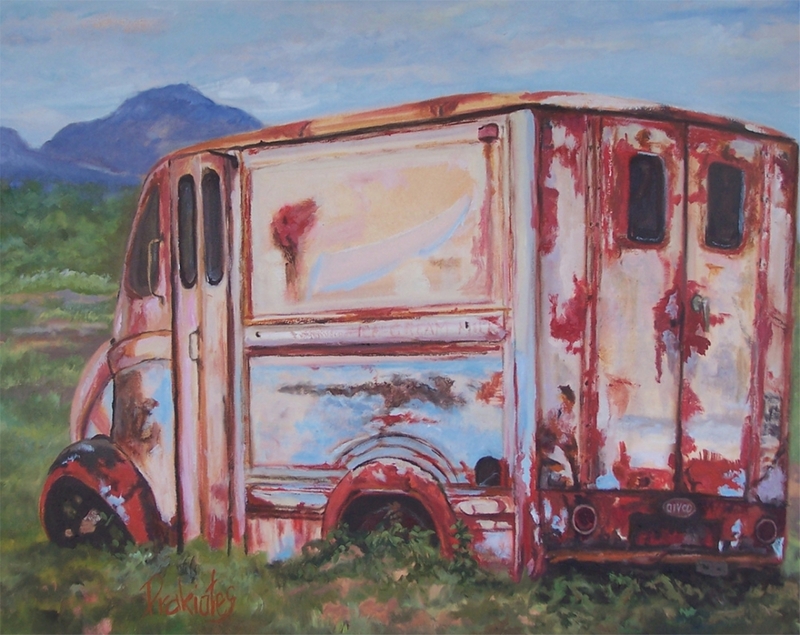 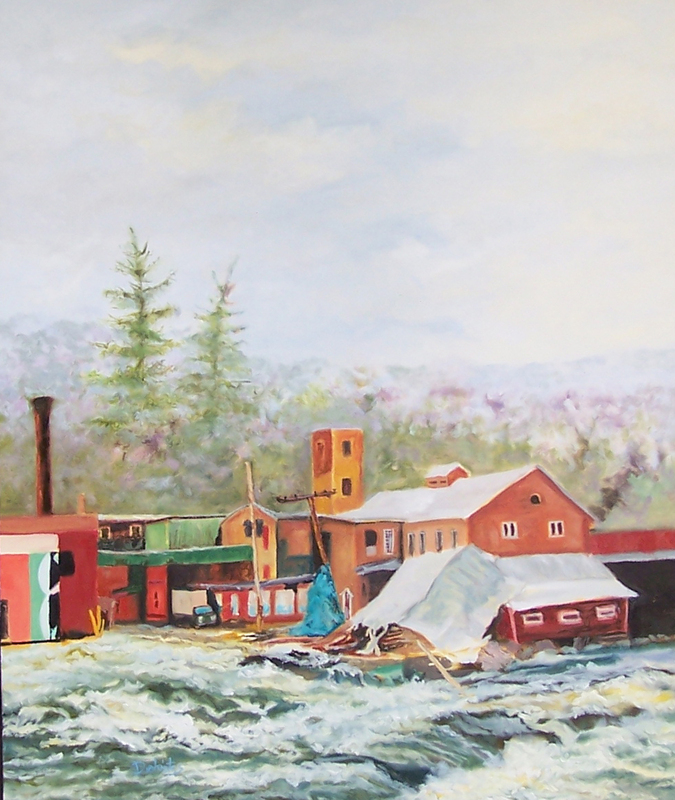 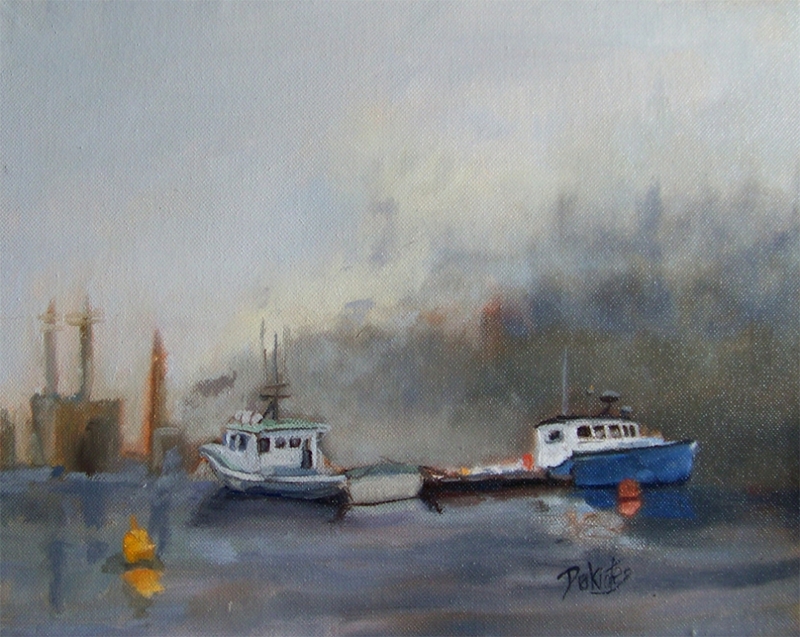 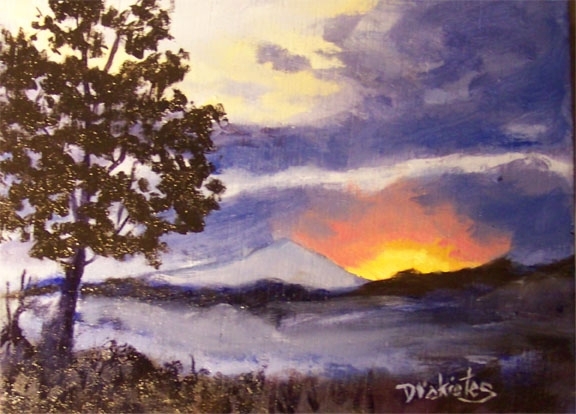 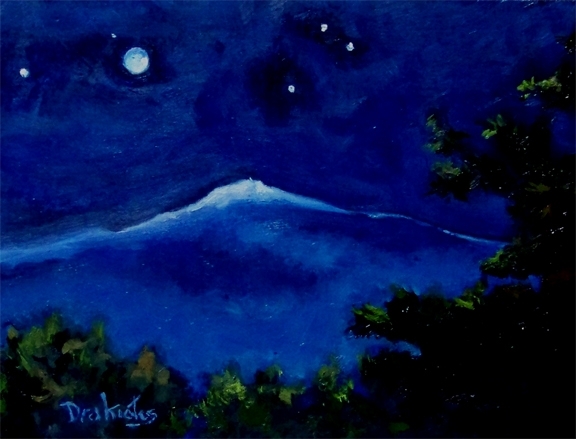 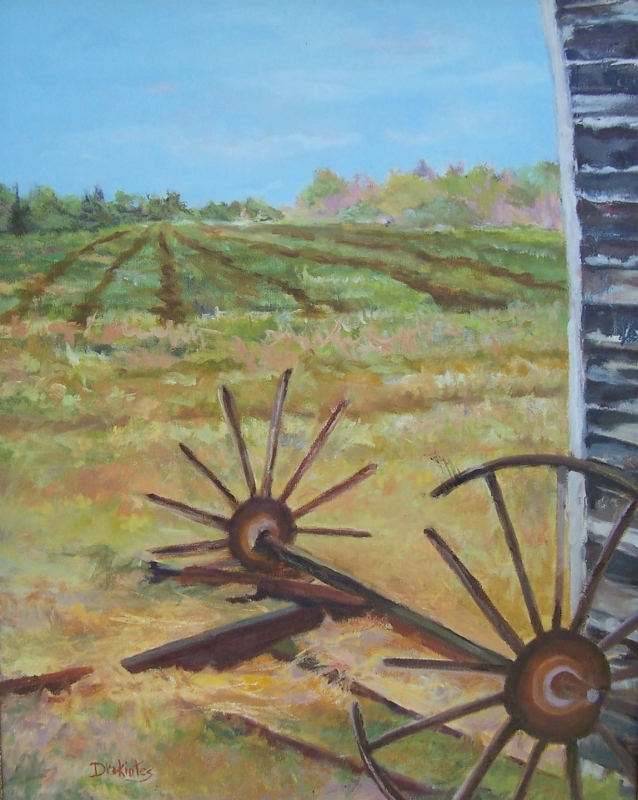 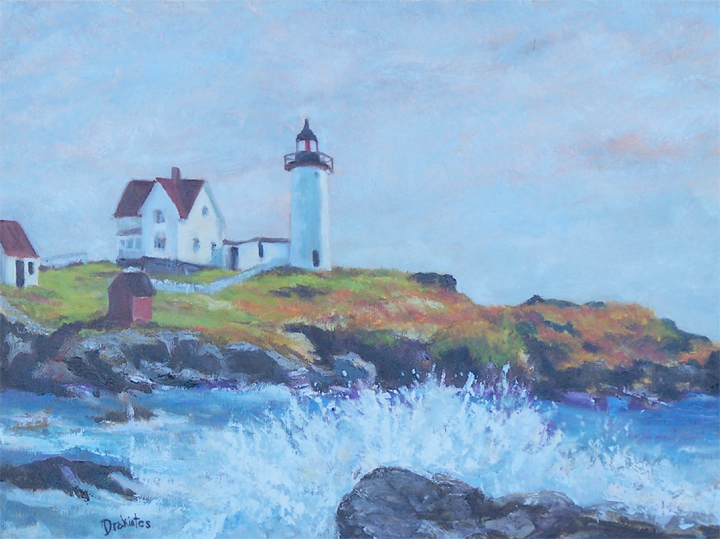 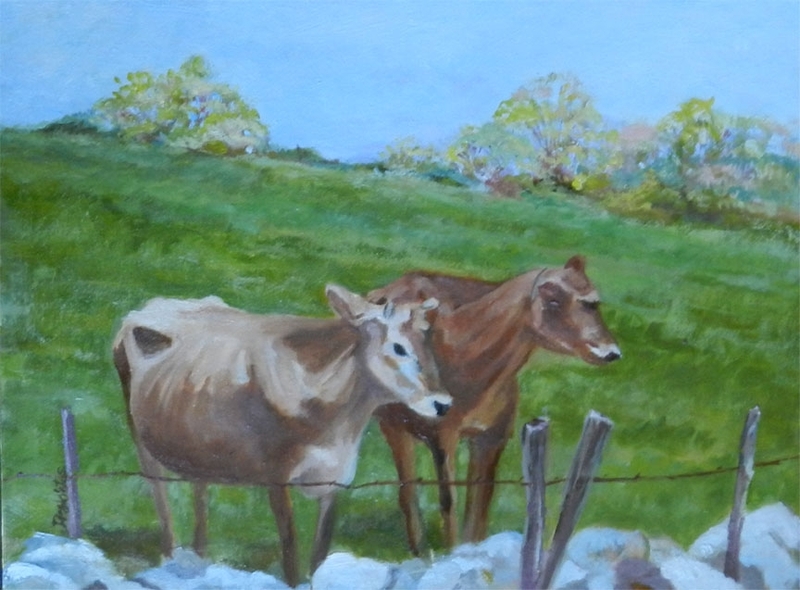 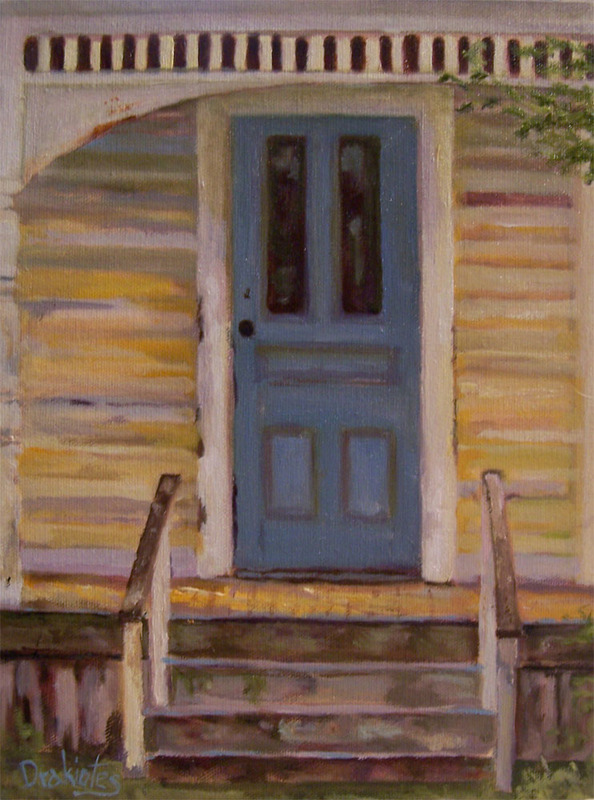 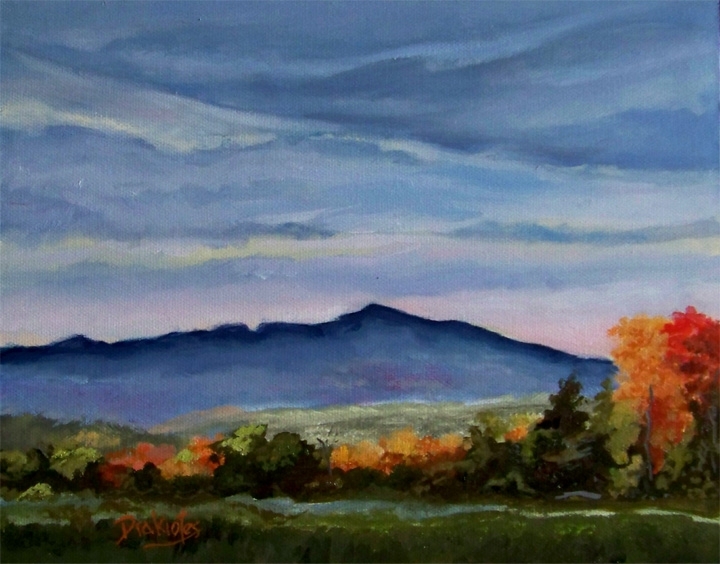 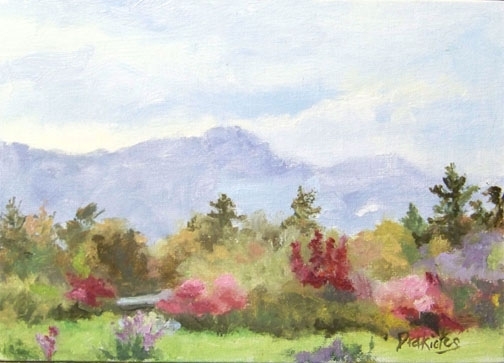 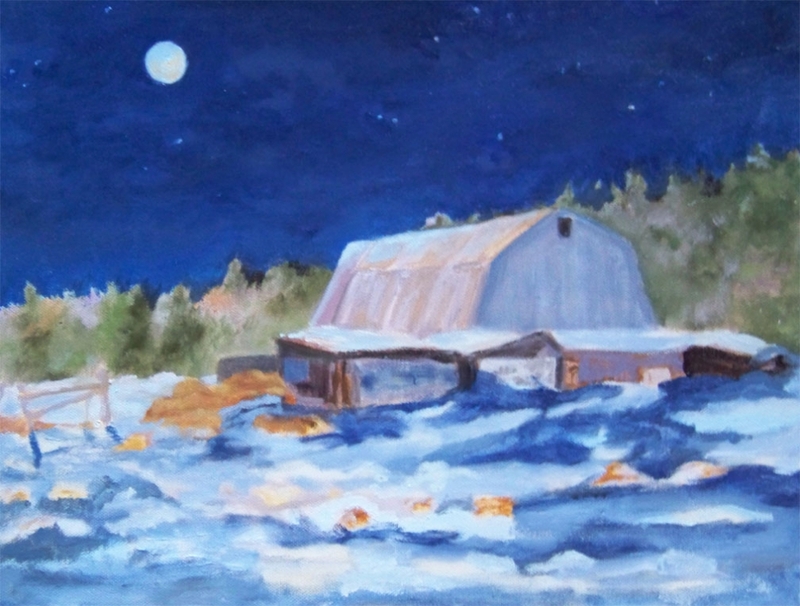 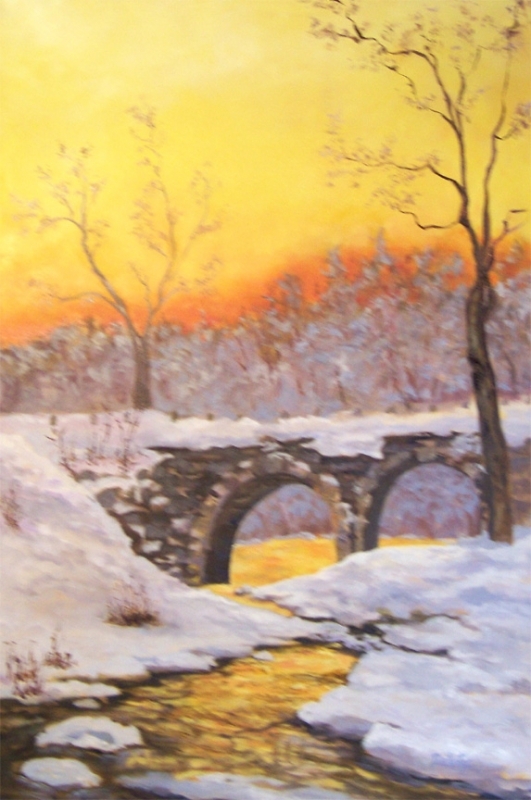 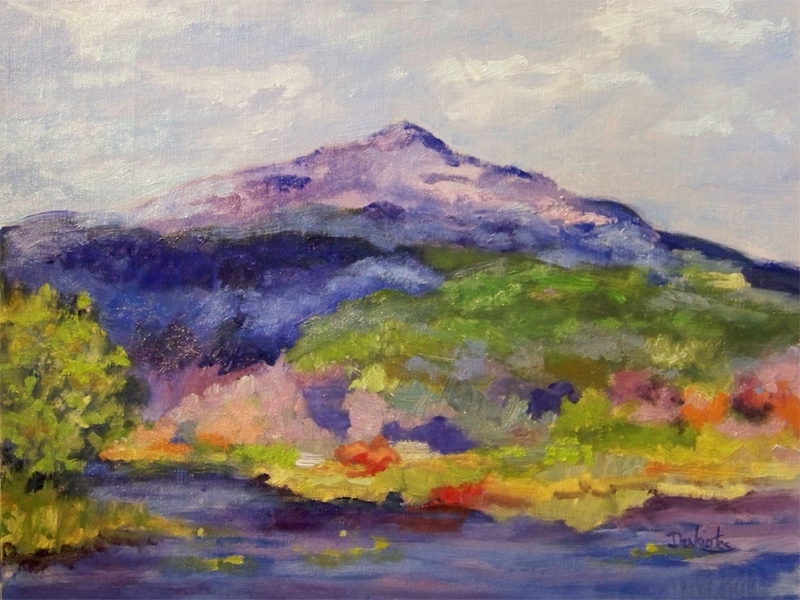 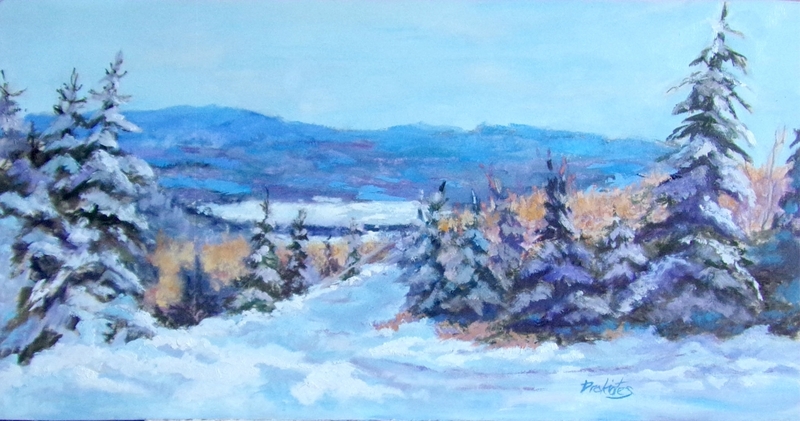 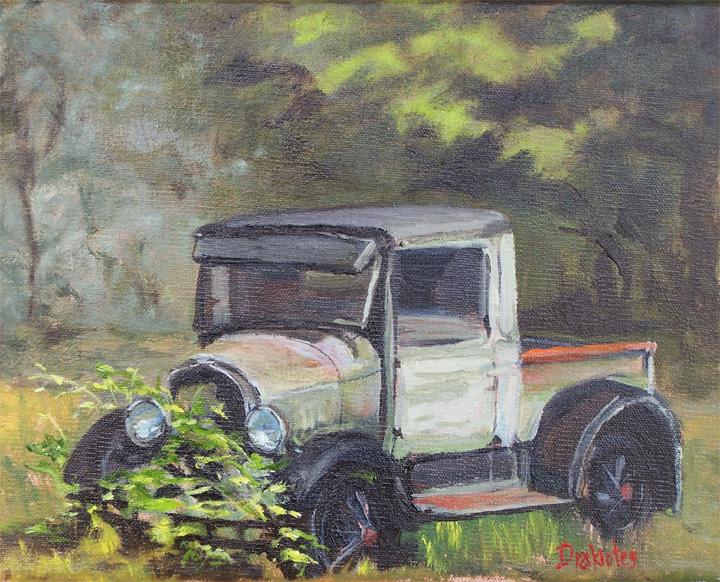 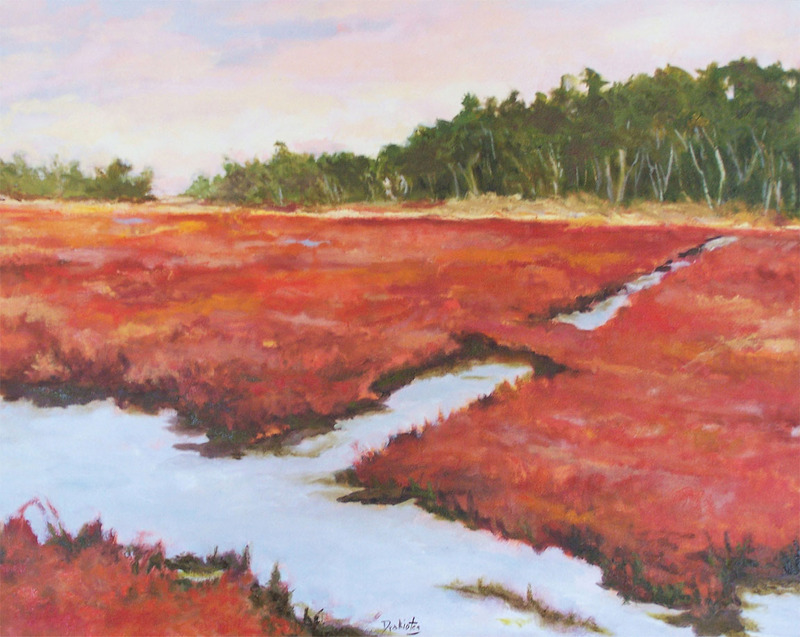 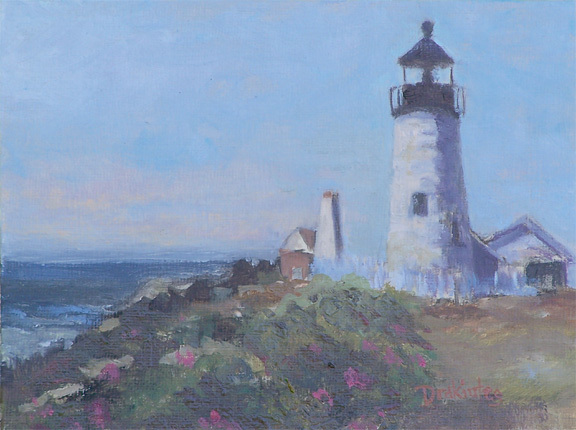 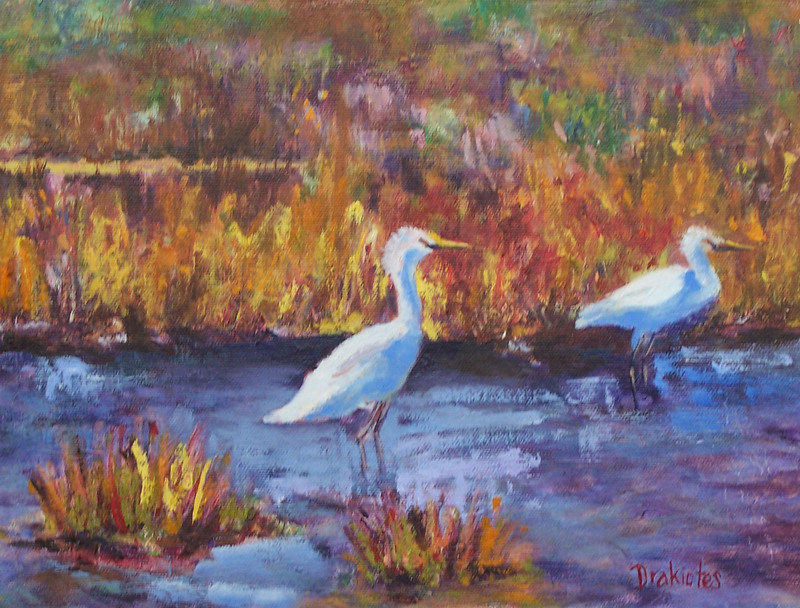 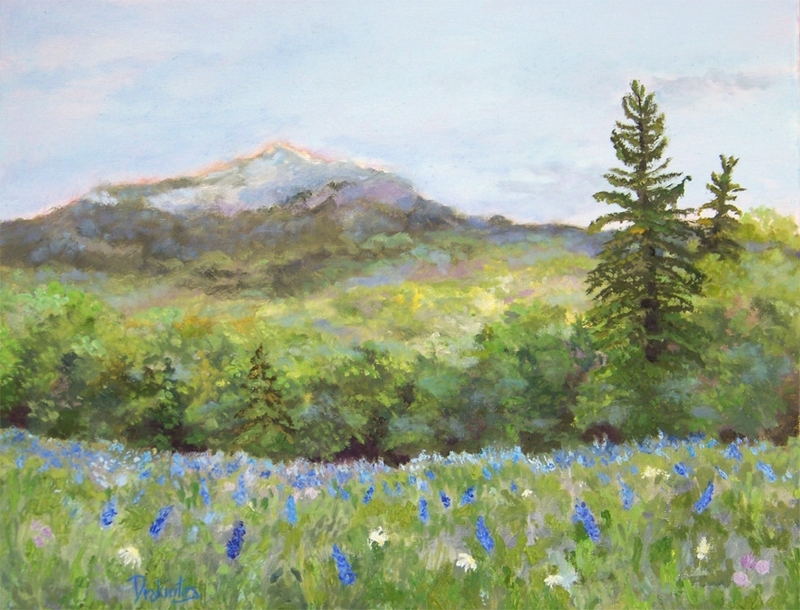 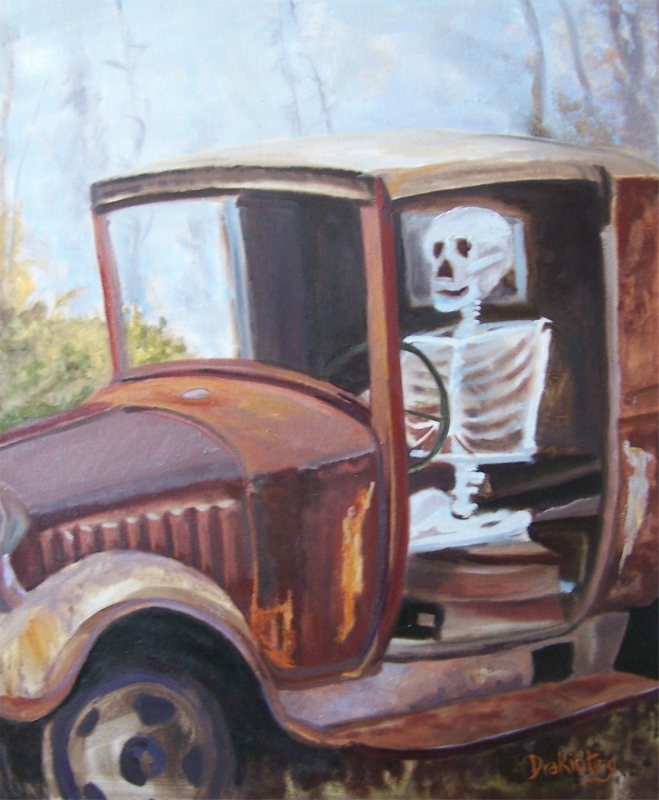 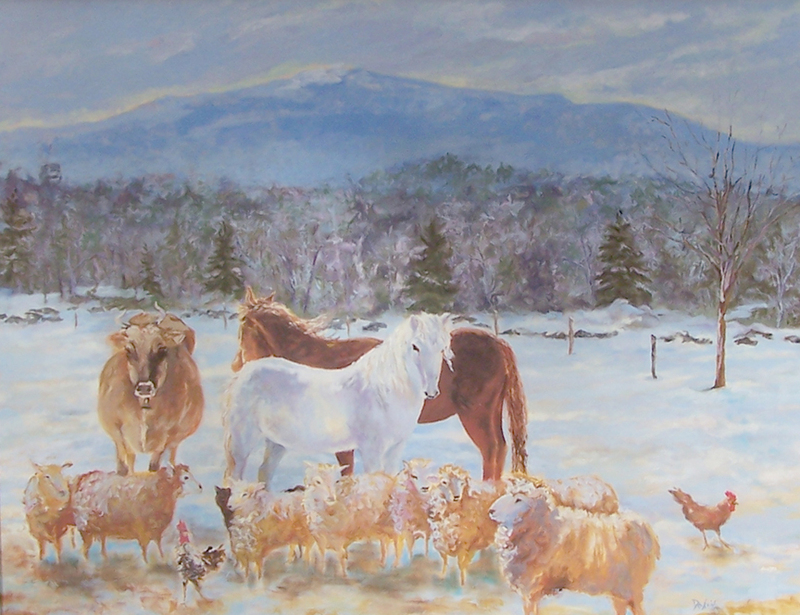 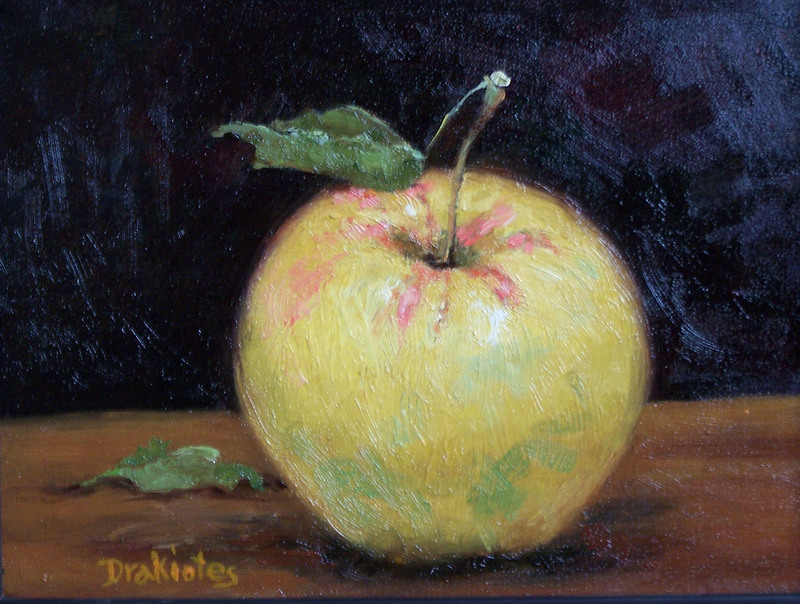 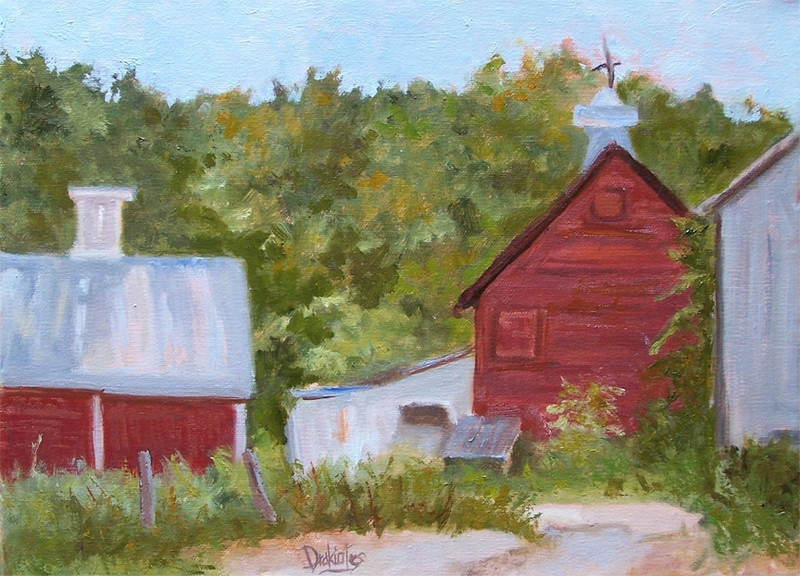 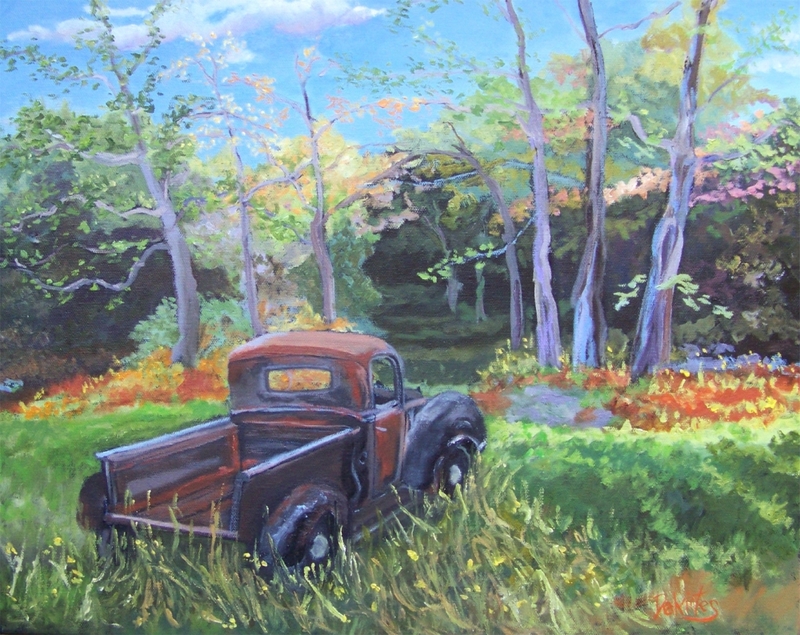 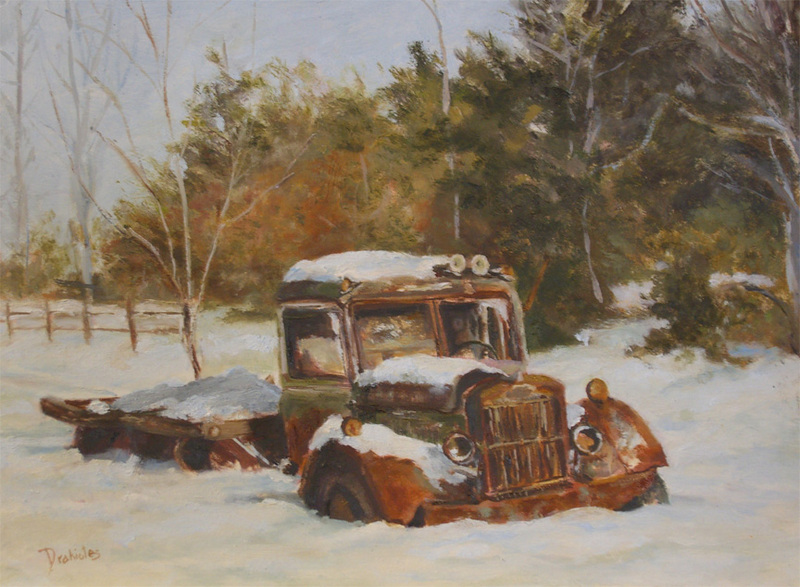 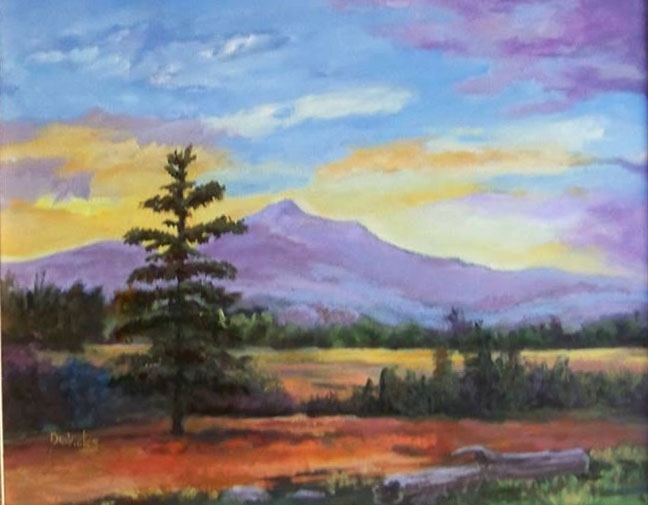 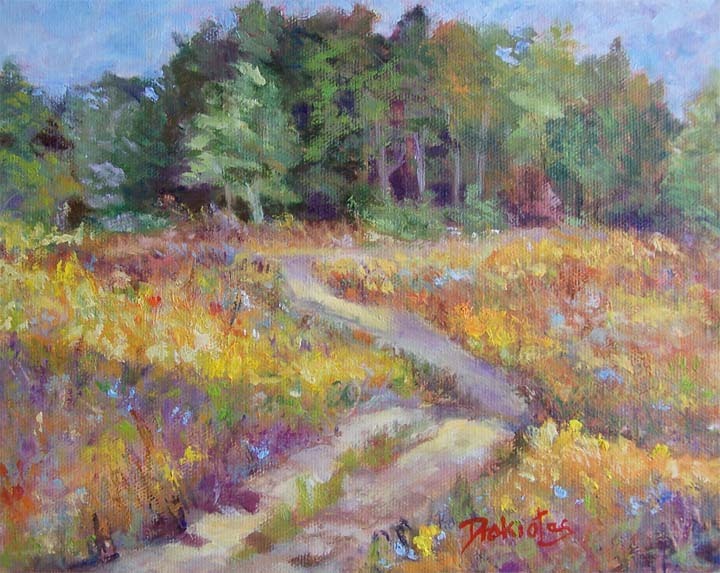 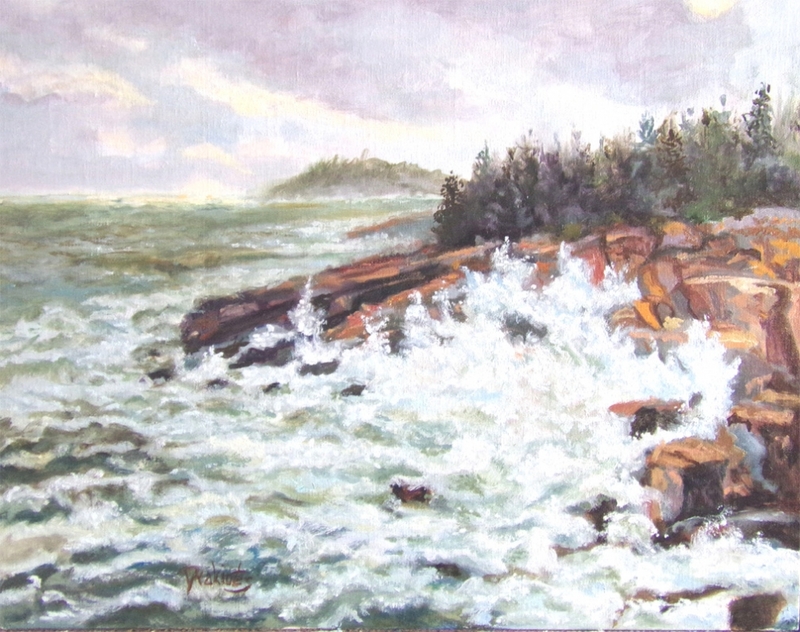 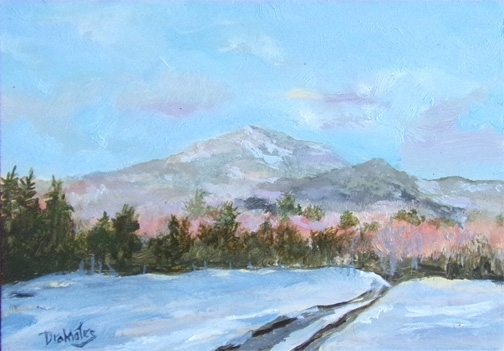 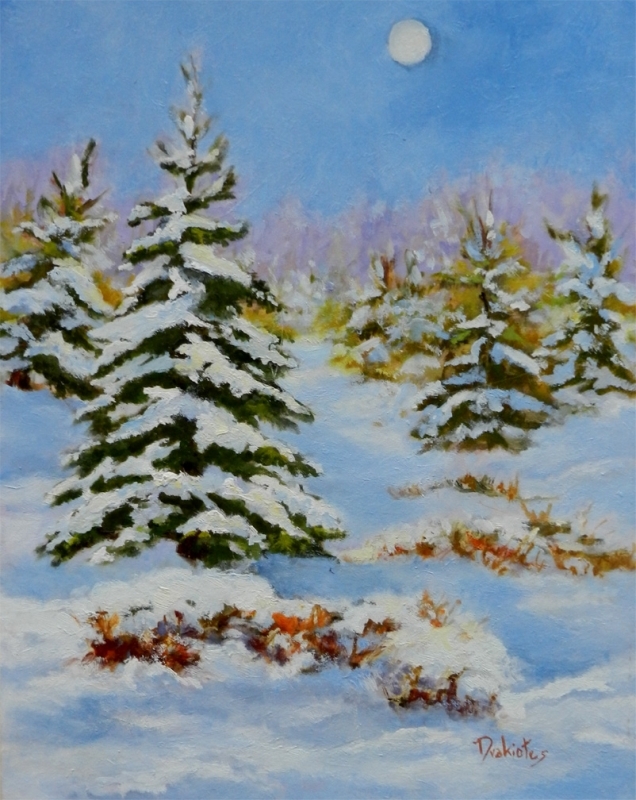 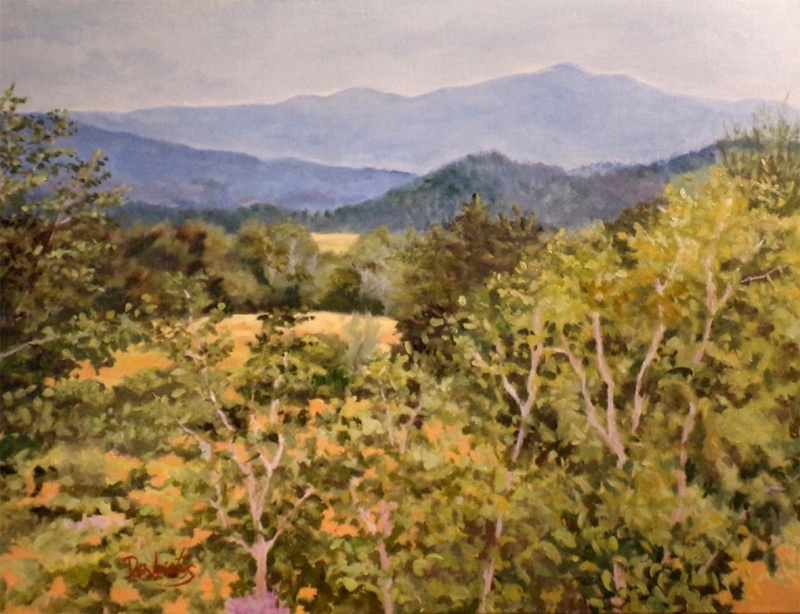 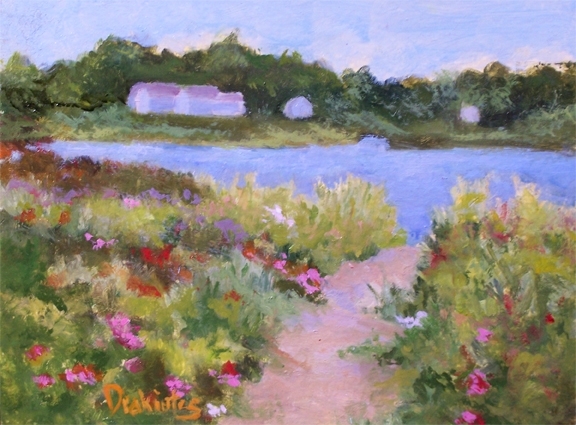 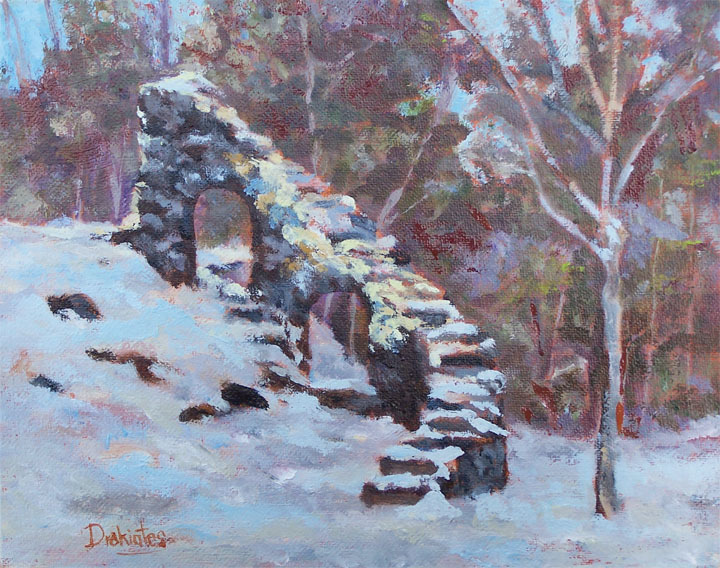 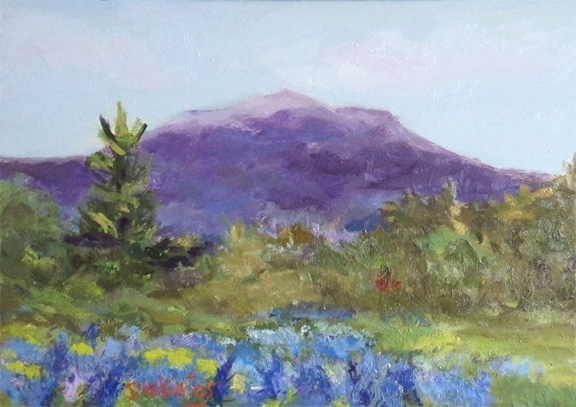 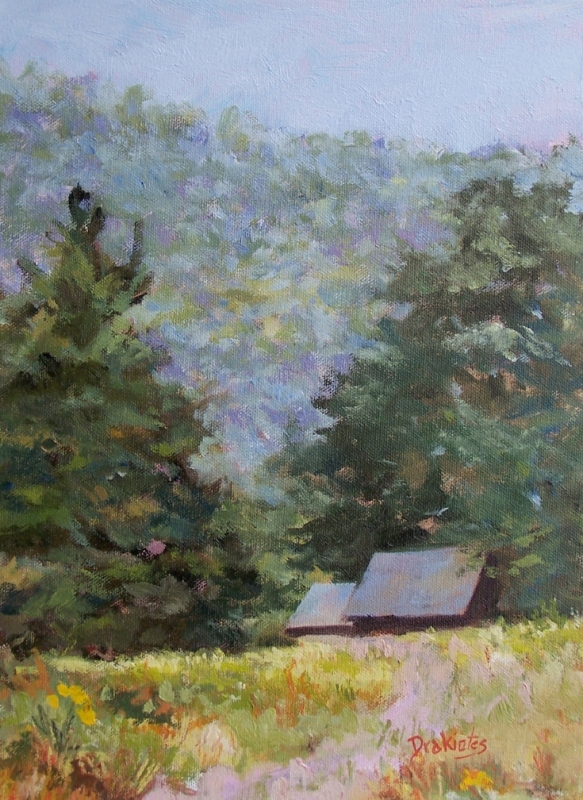 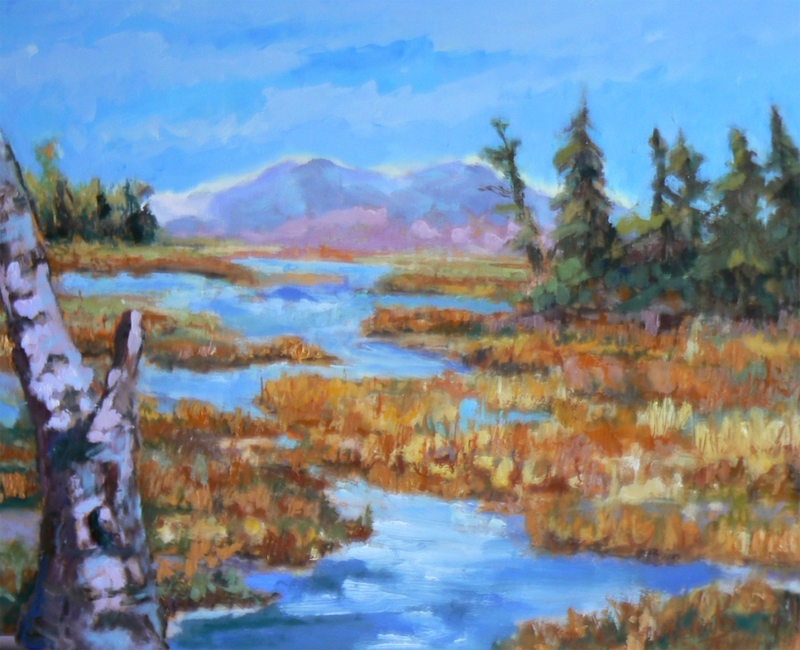 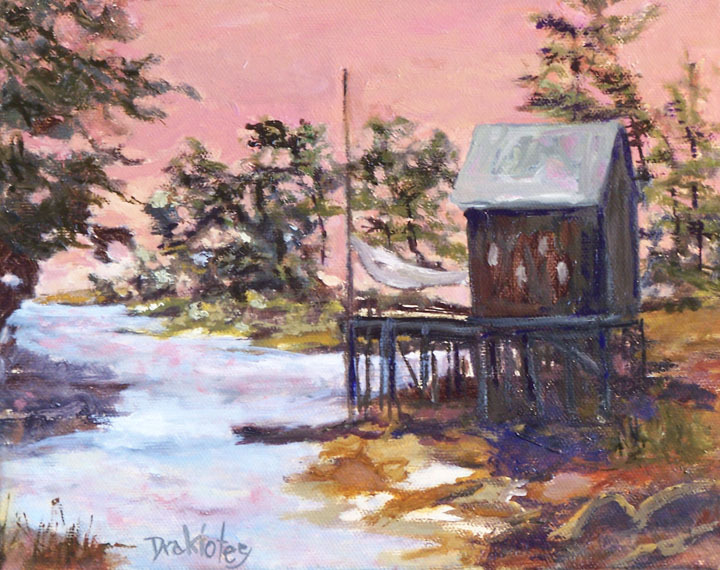 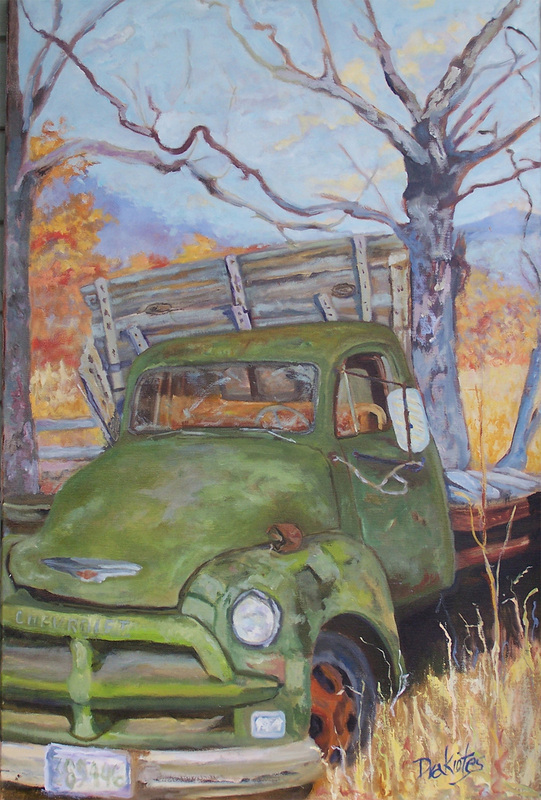 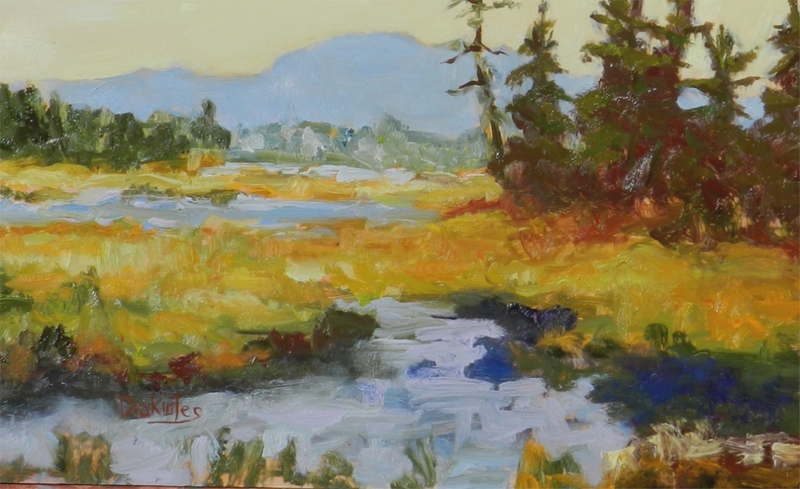 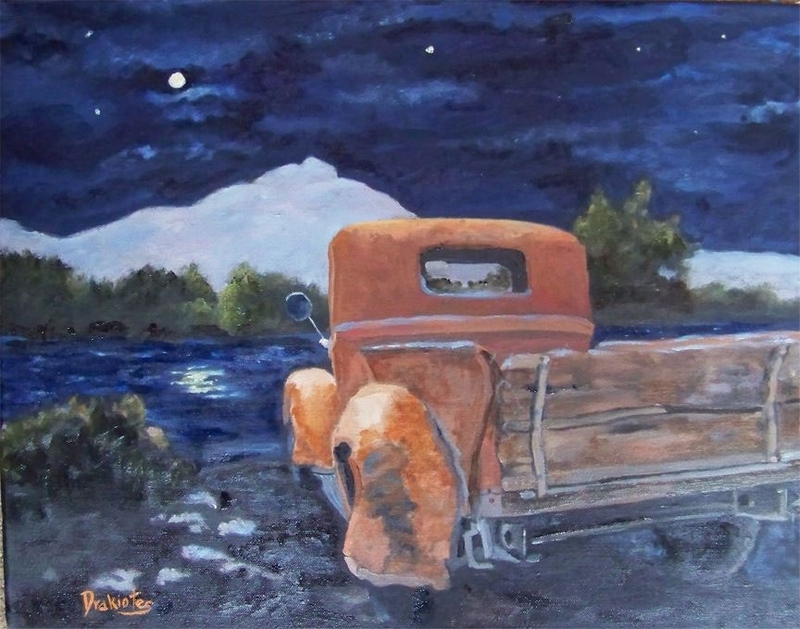 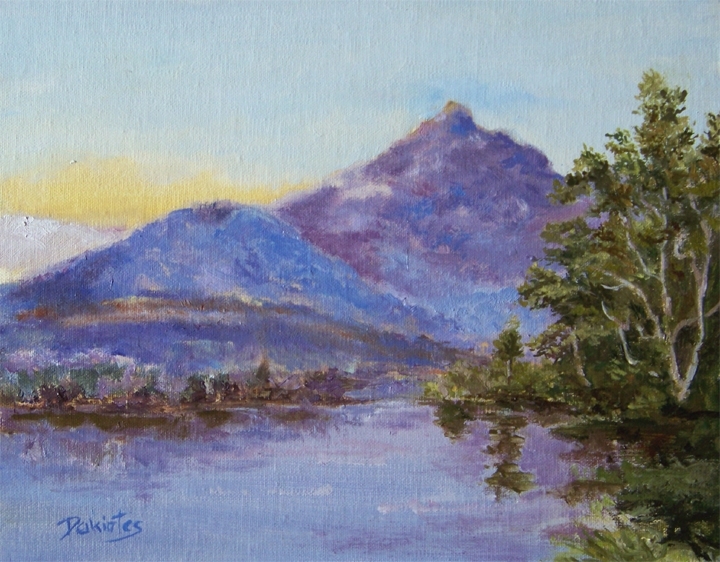 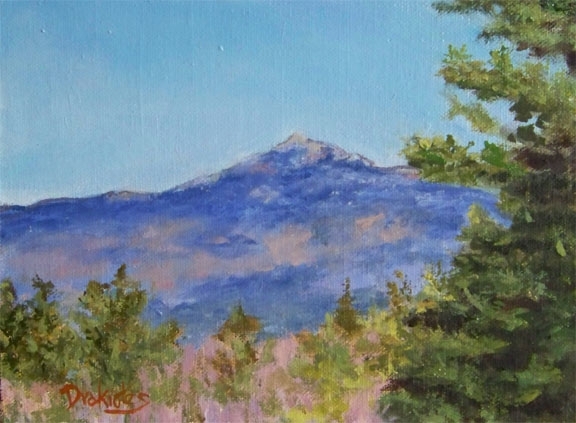 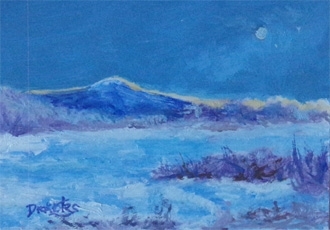 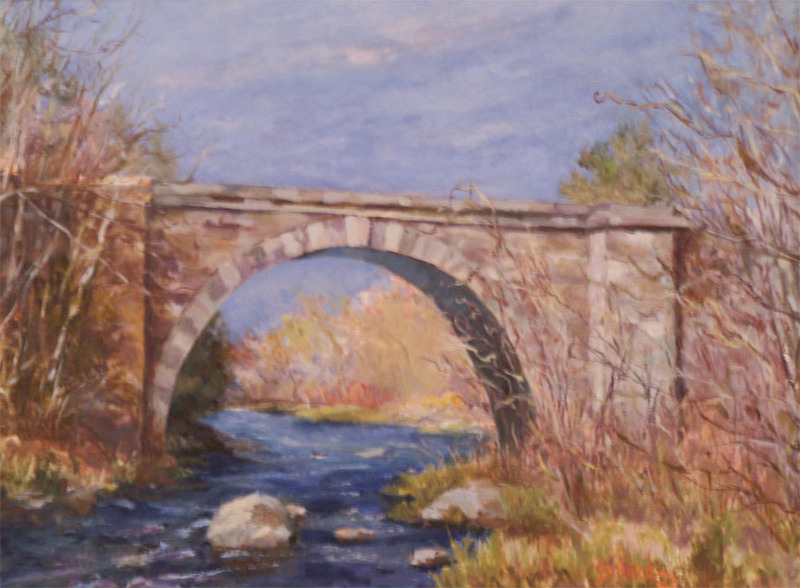 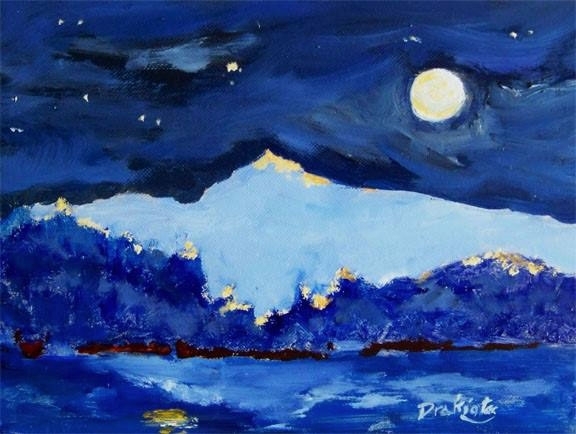 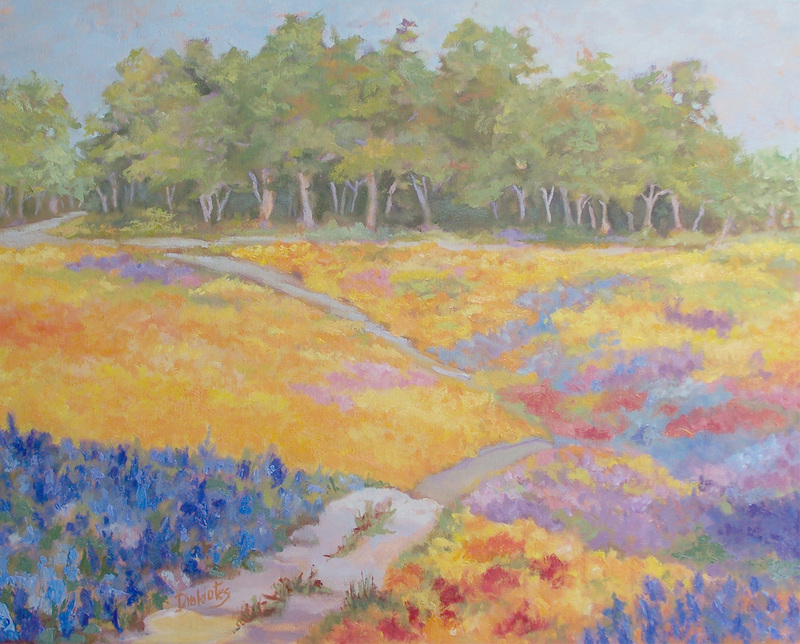 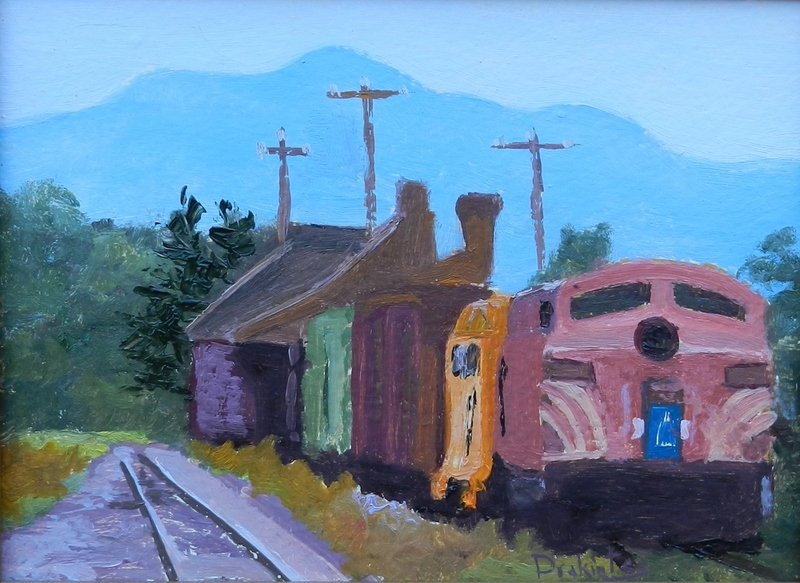 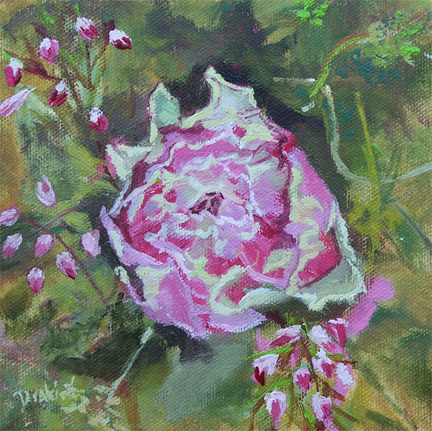 Painted in Harrisville, NH a location which boasts of scenic charm and is a favorite painting retreat.